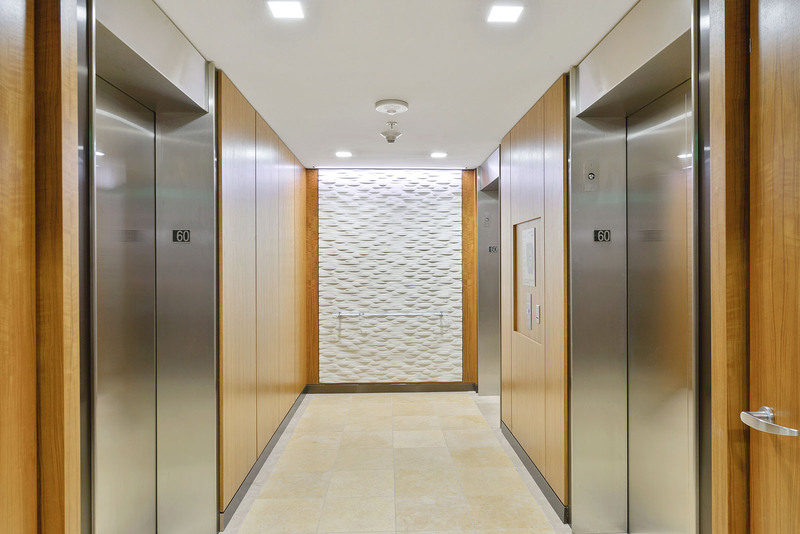 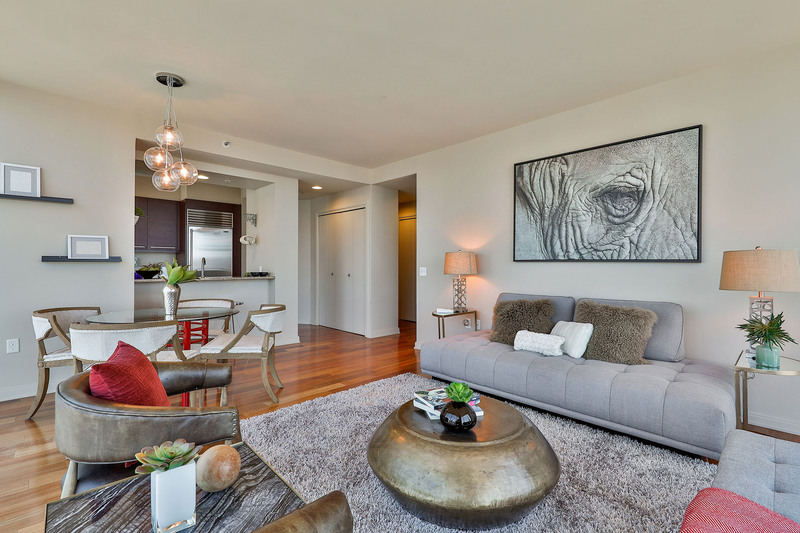 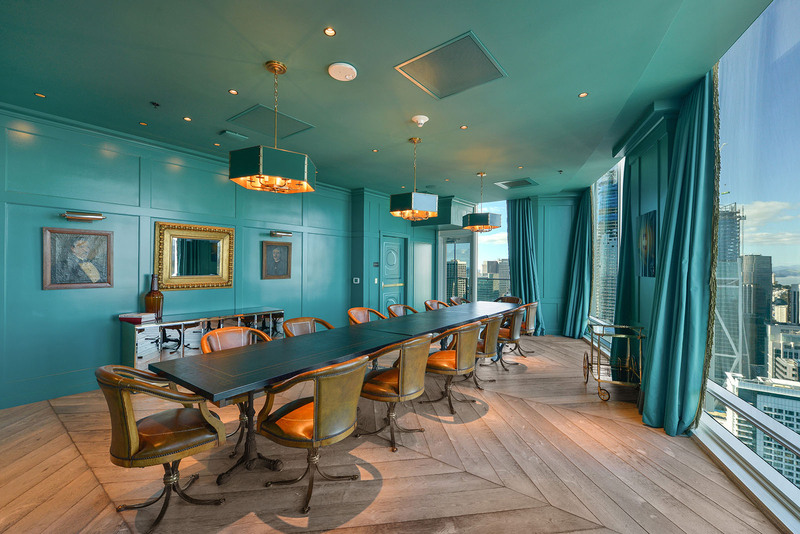 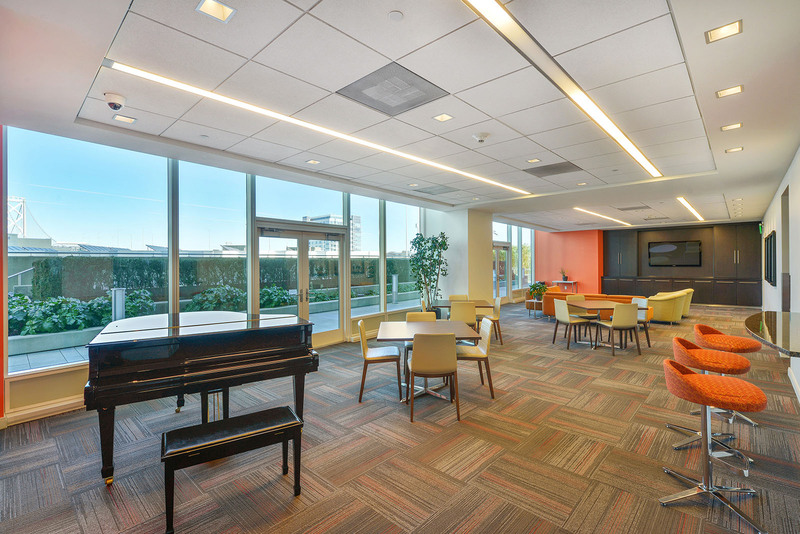 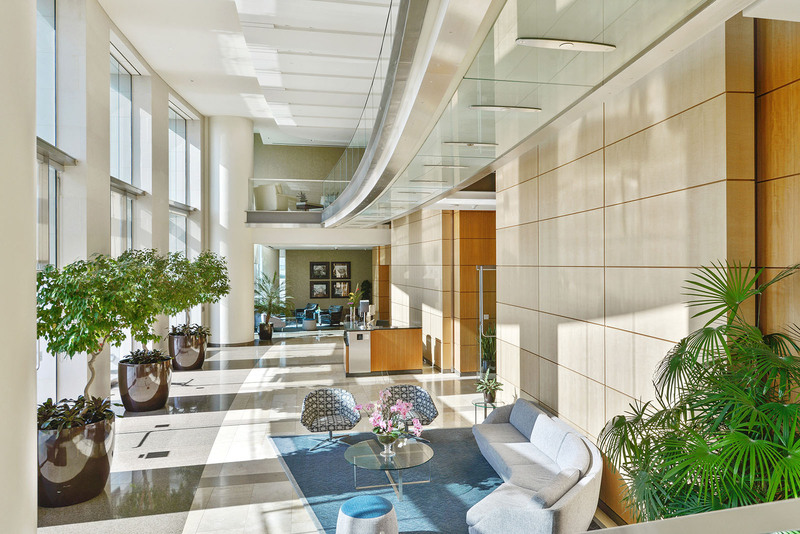 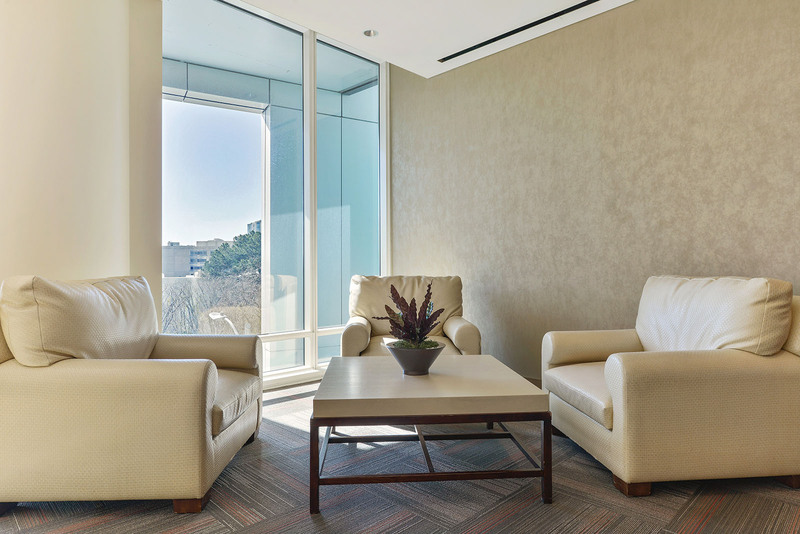 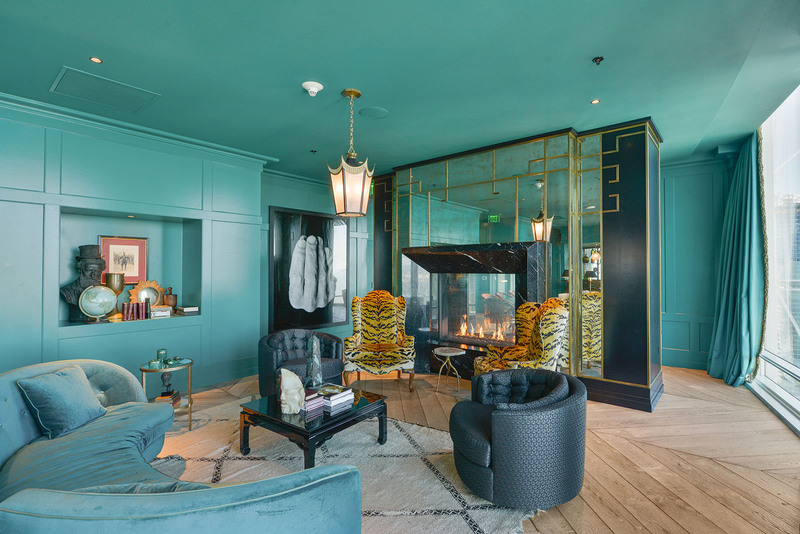 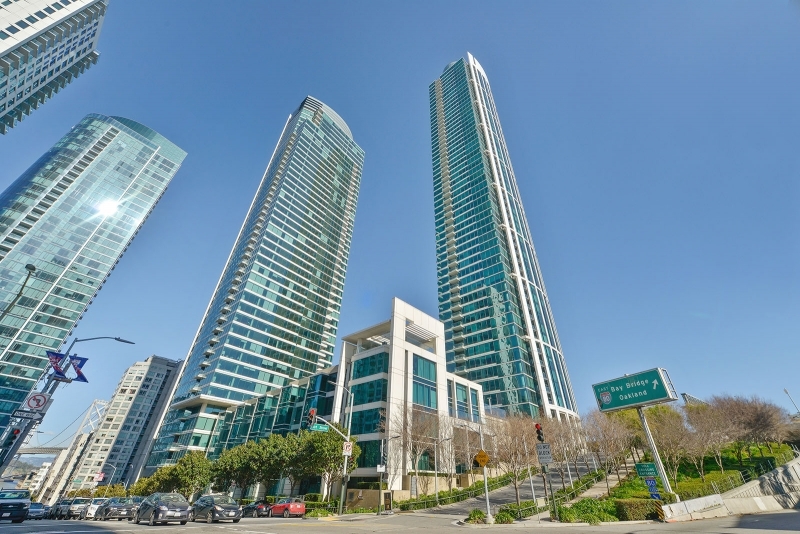 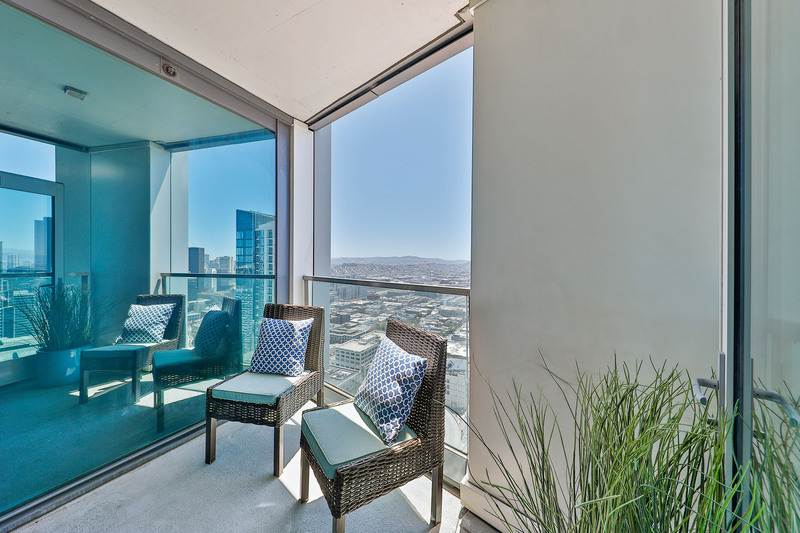 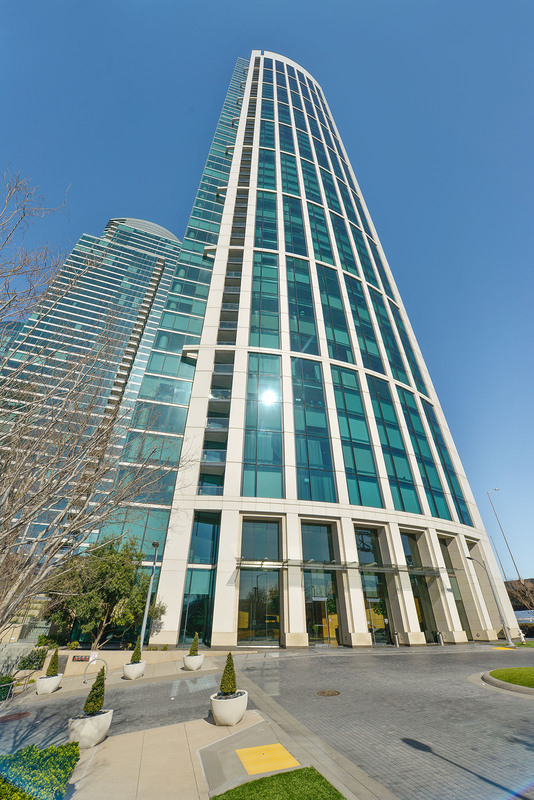 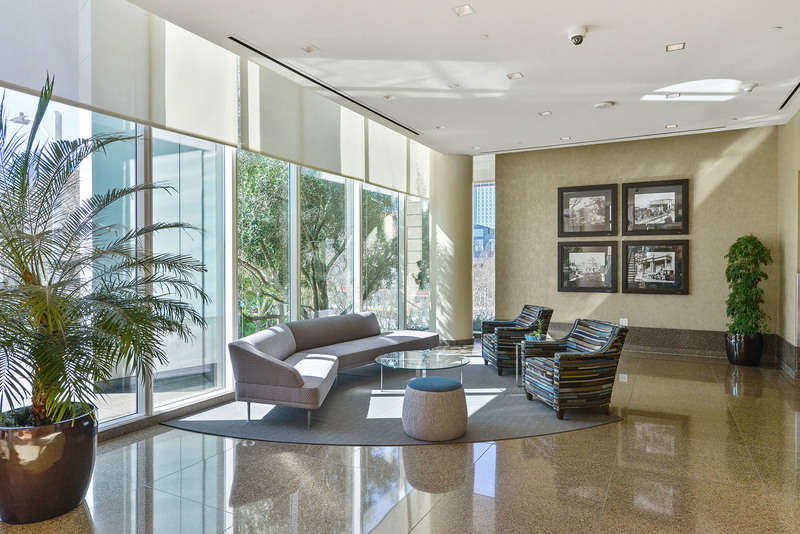 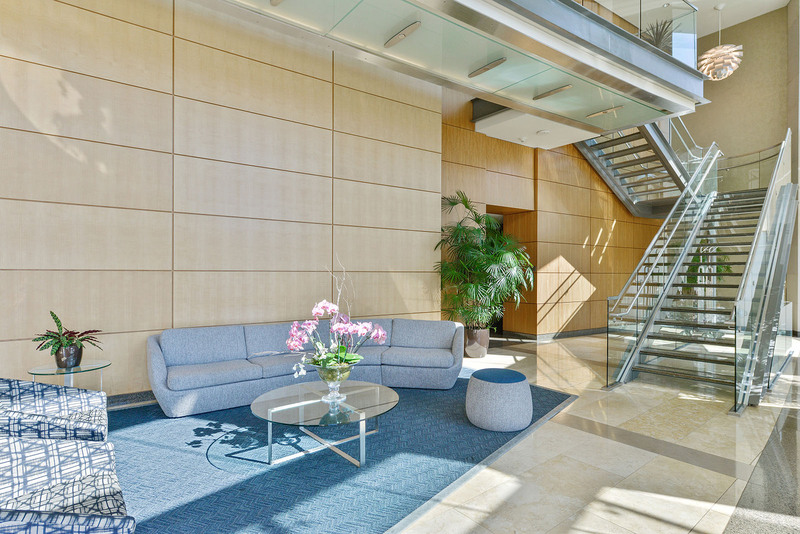 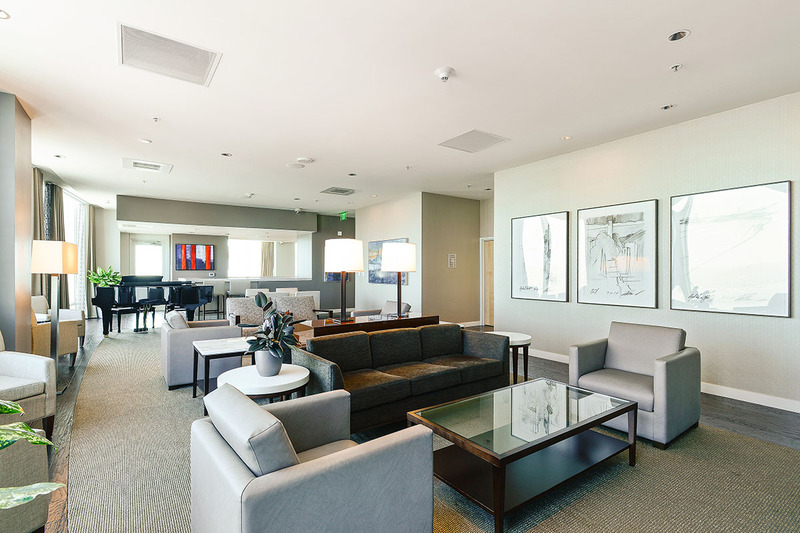 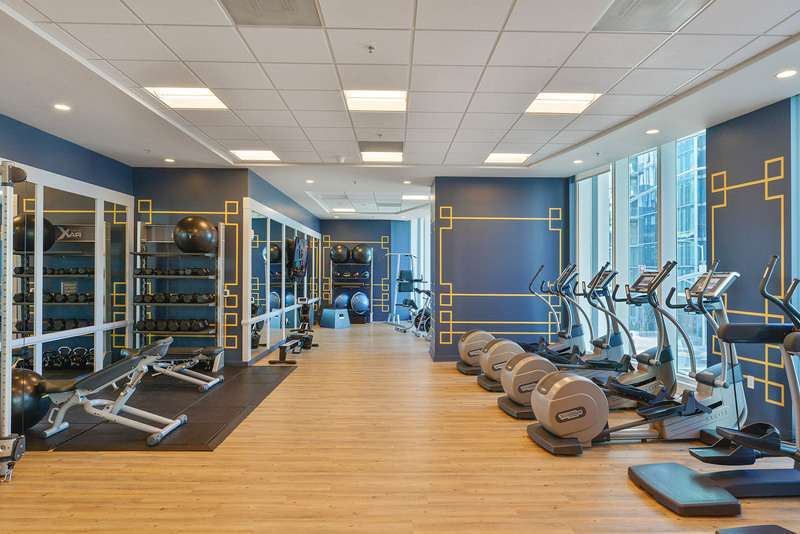 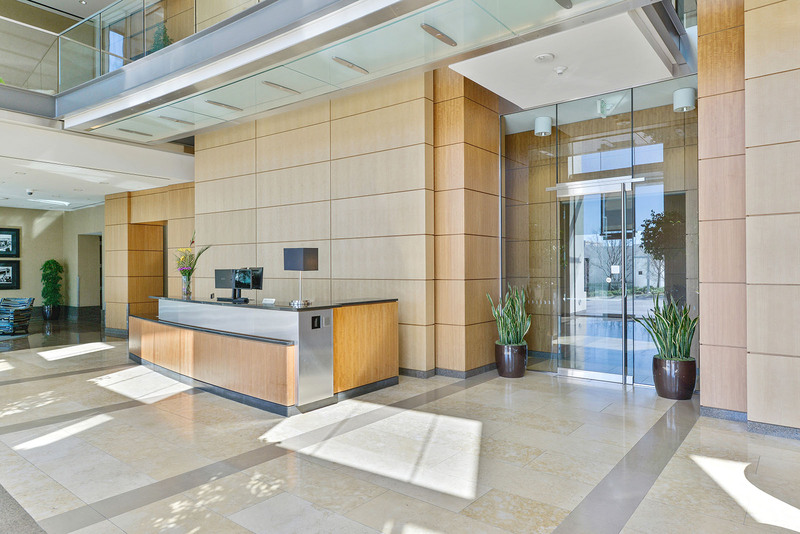 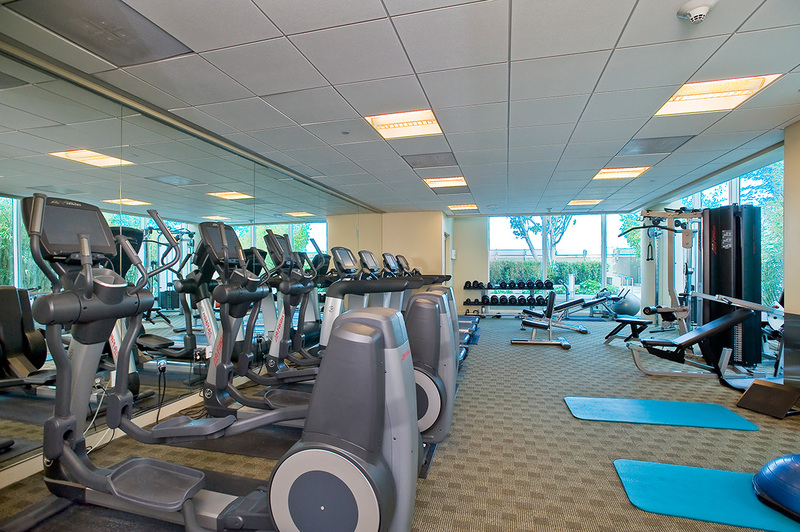 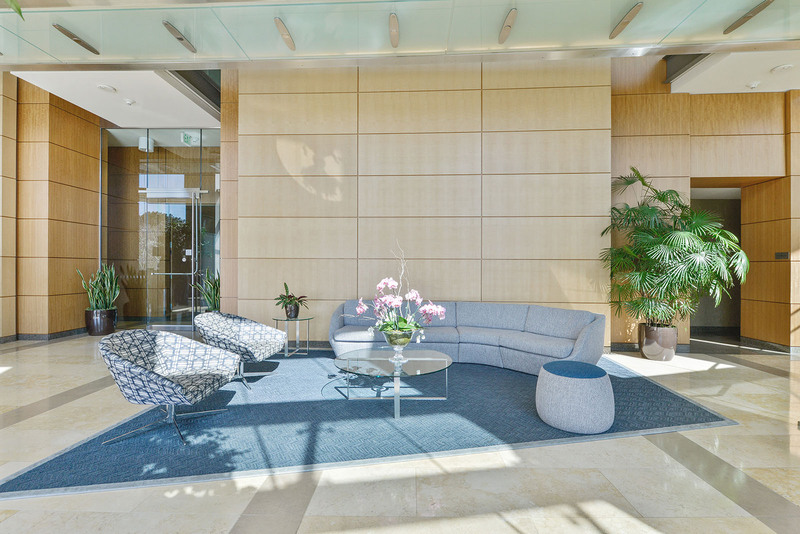 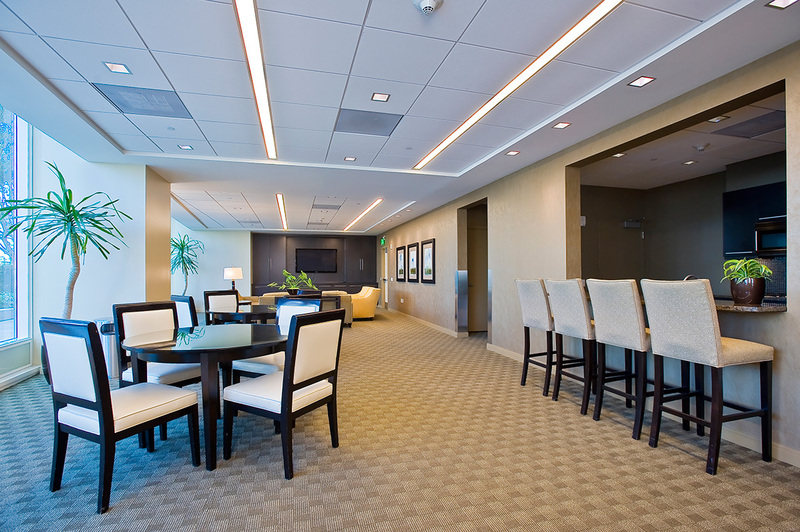 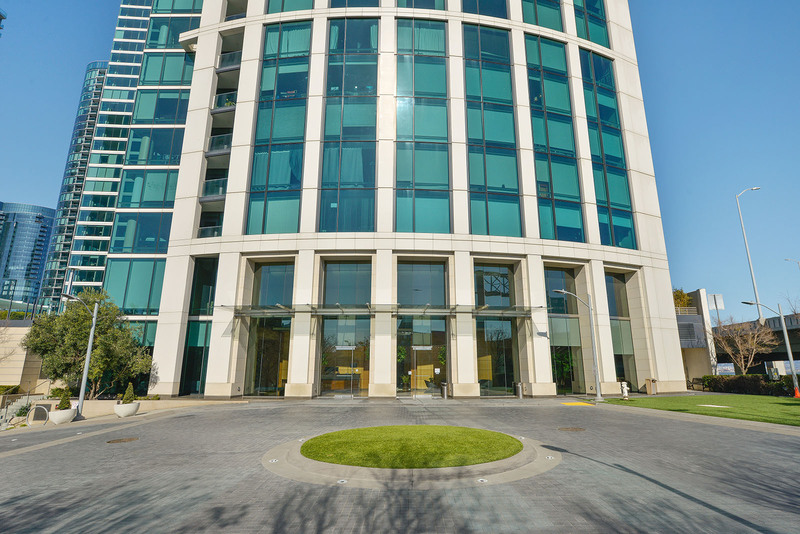 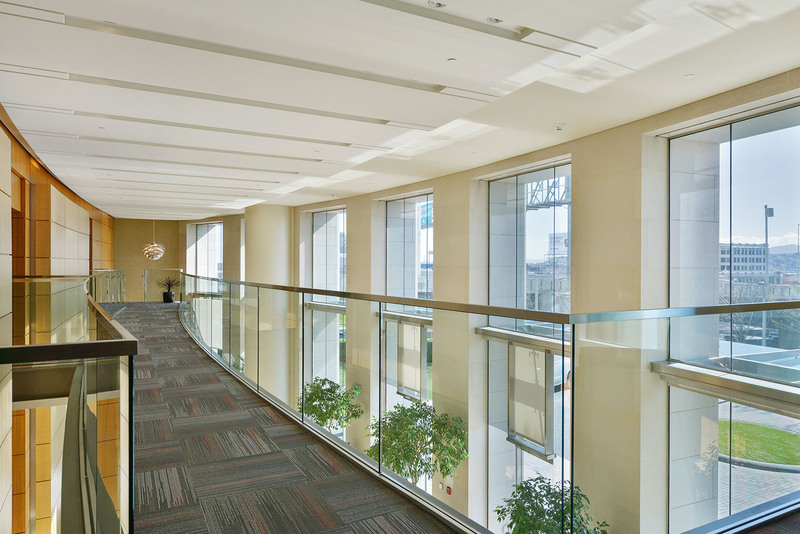 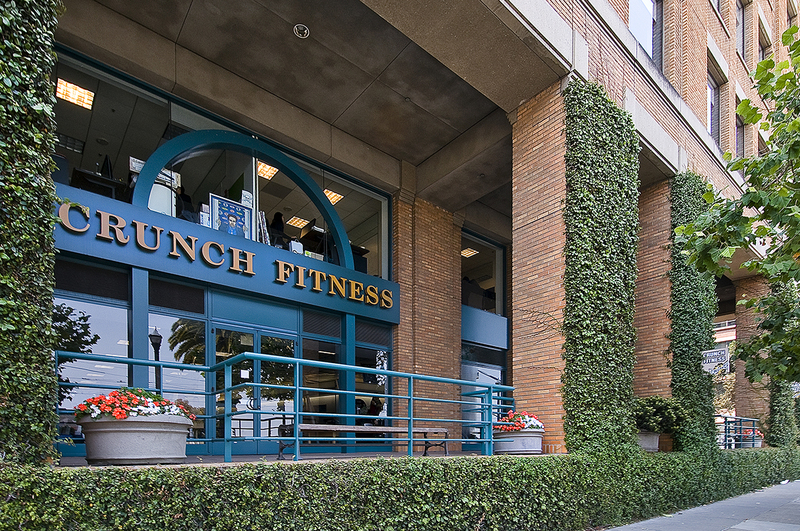 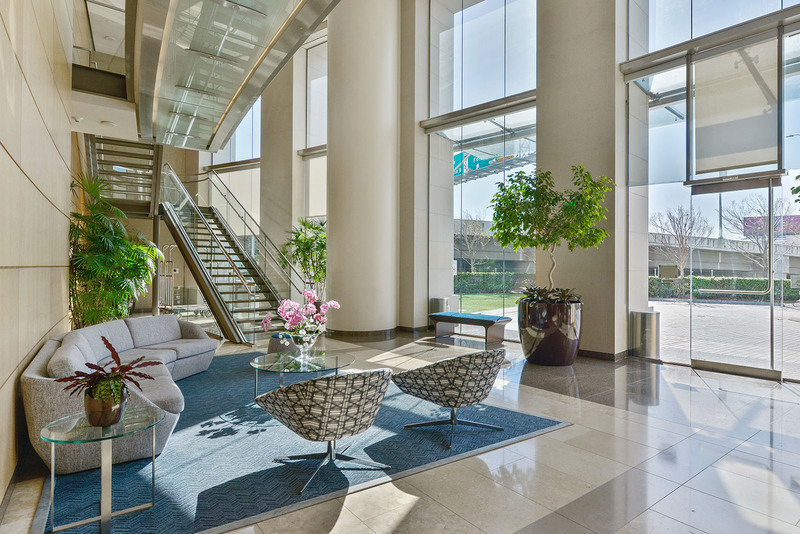 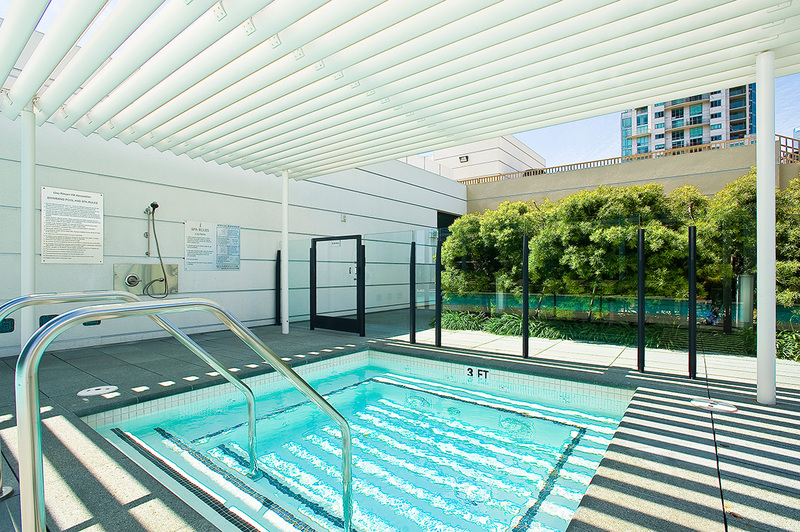 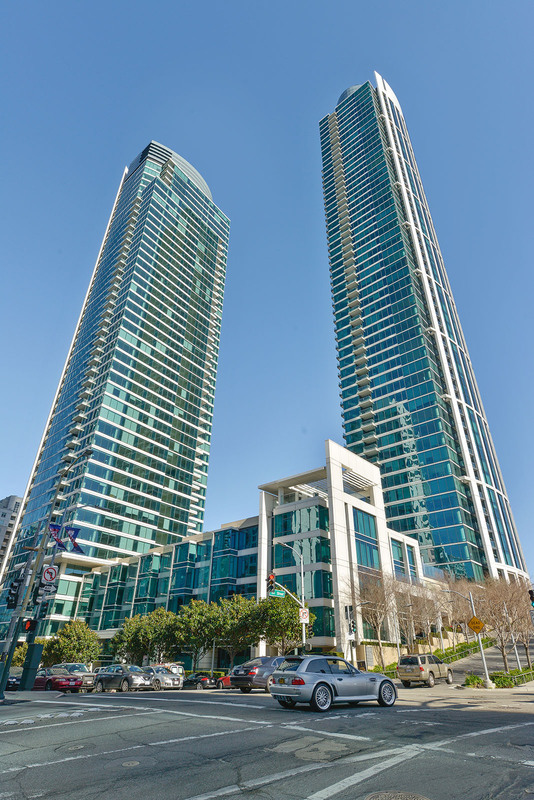 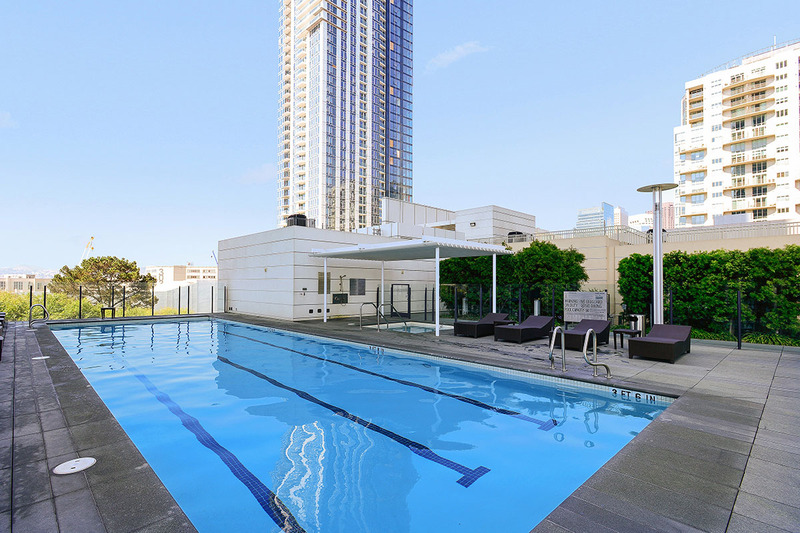 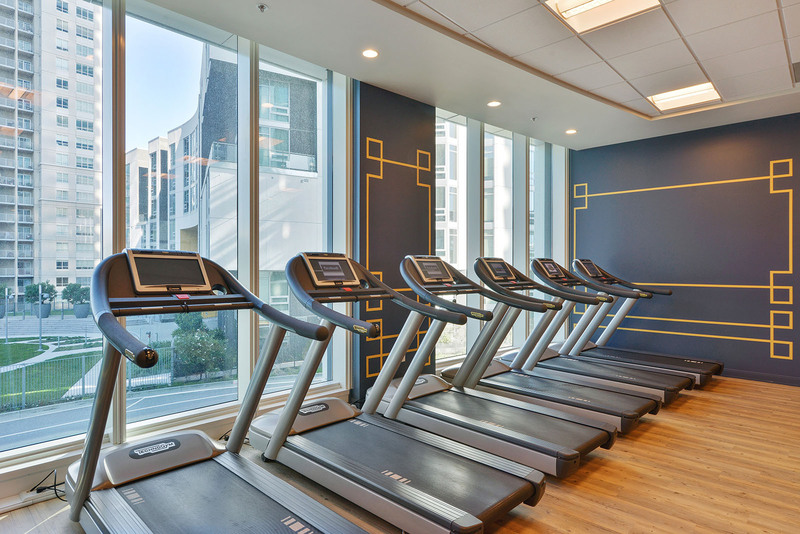 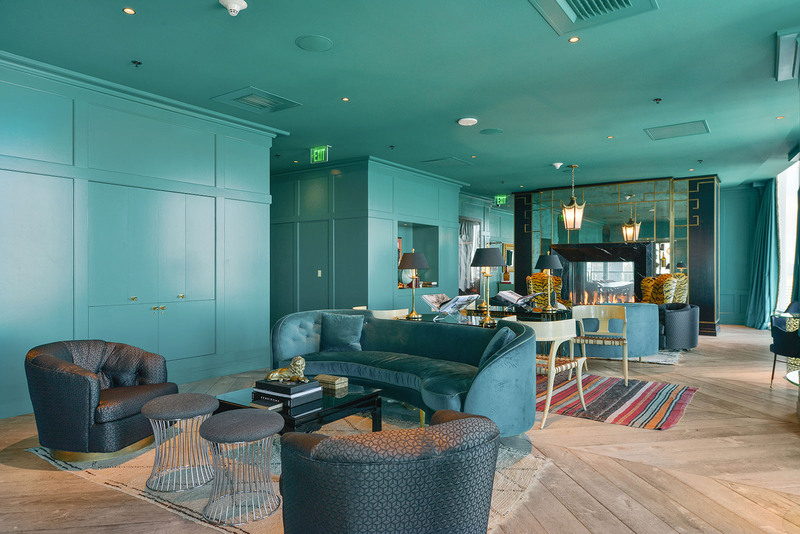 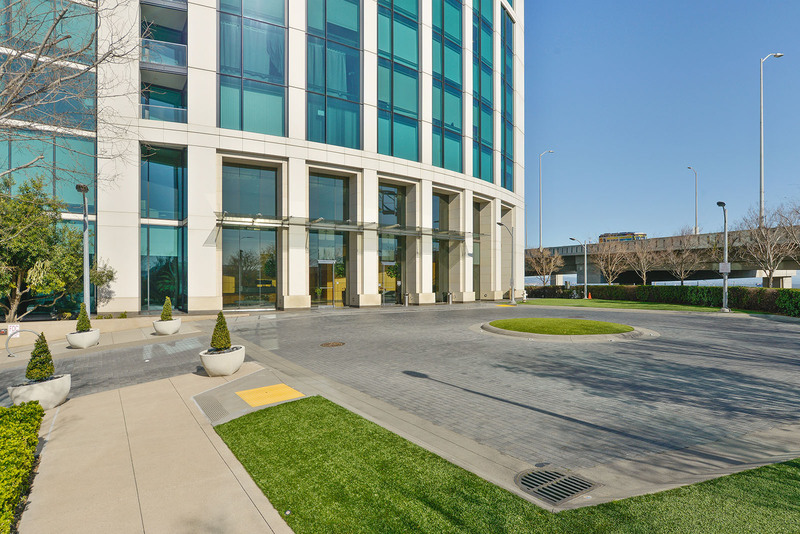 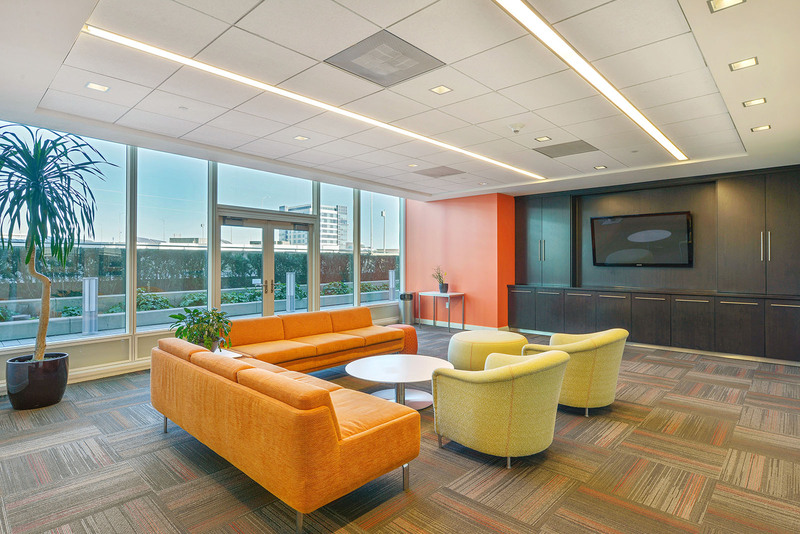 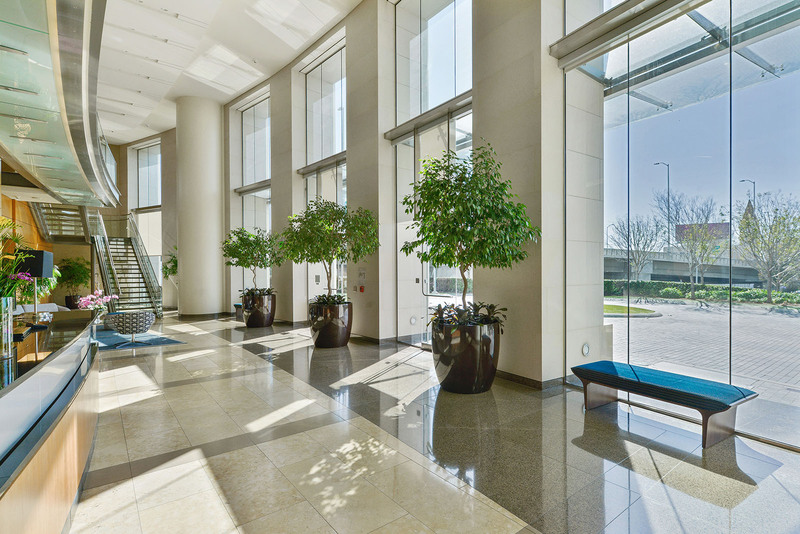 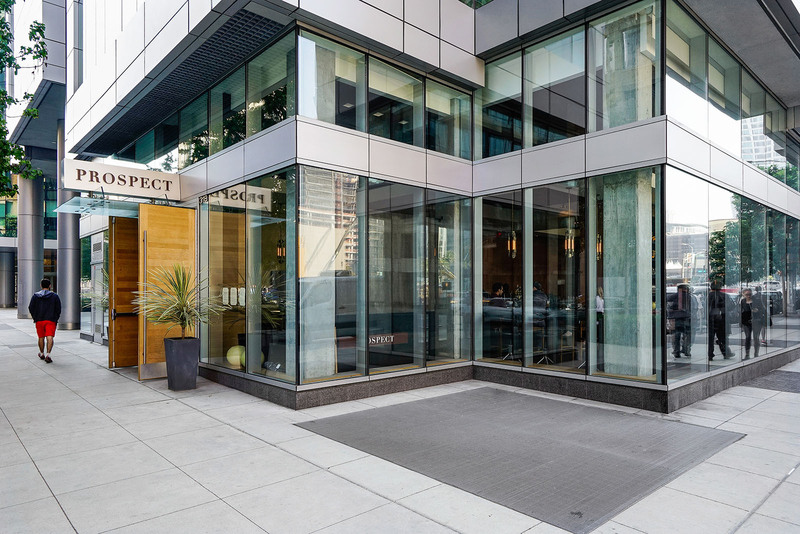 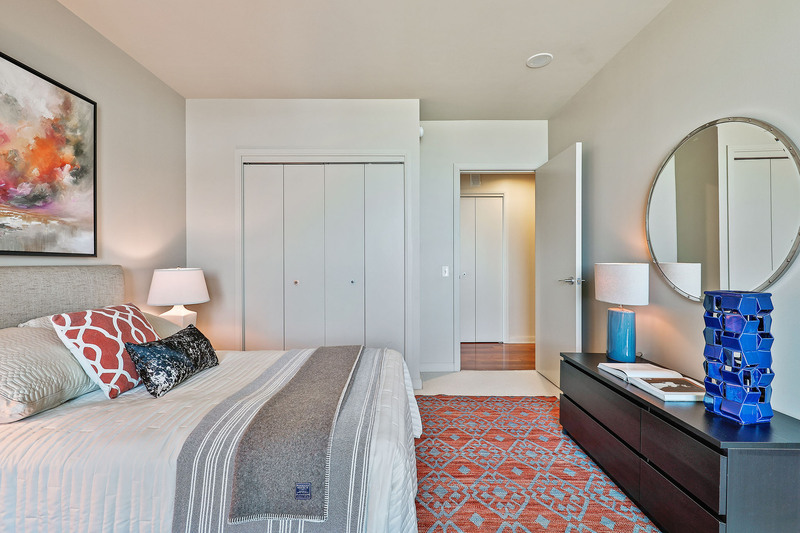 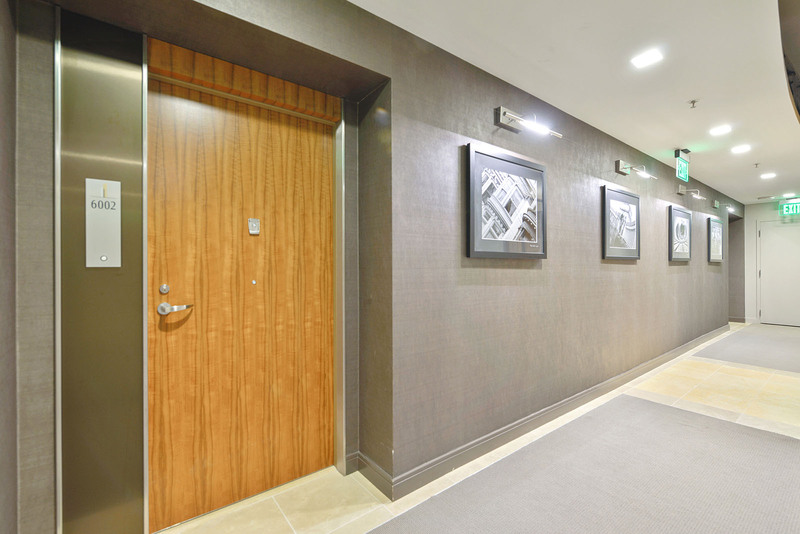 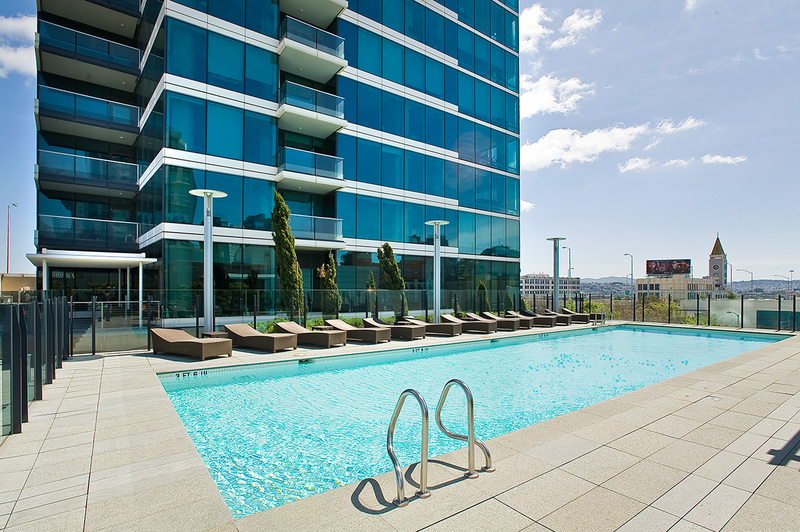 One Rincon Hill offers the best of luxury living – 24/7 doorman, 2 fitness centers, amazing pool and spa, business center, conference room and valet parking. 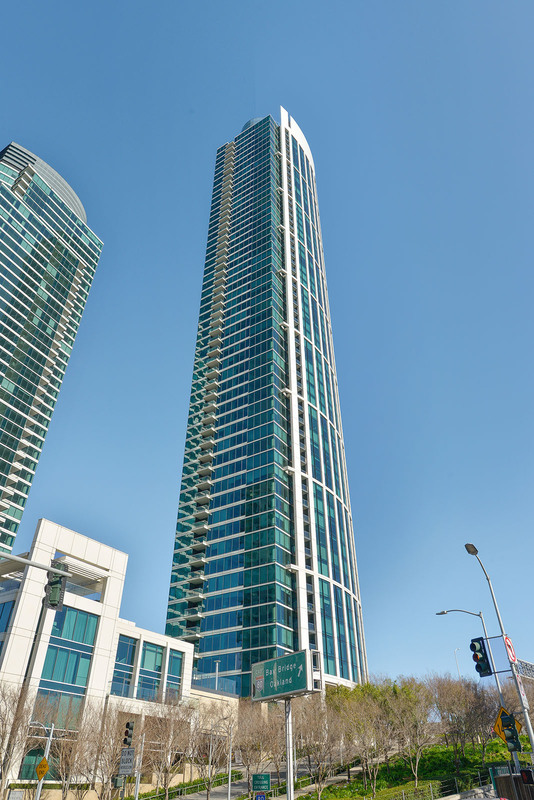 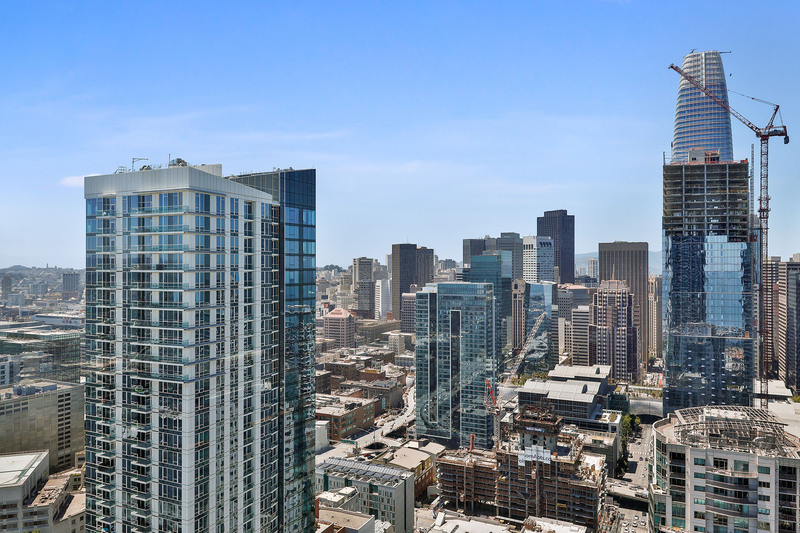 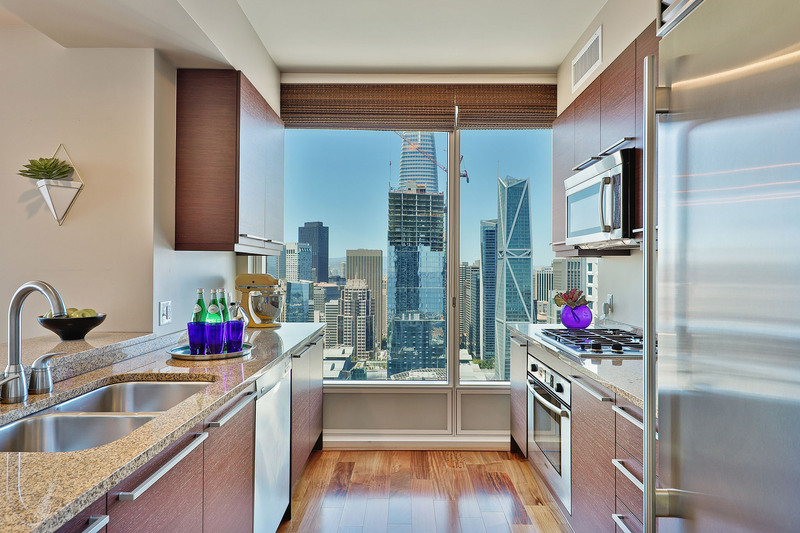 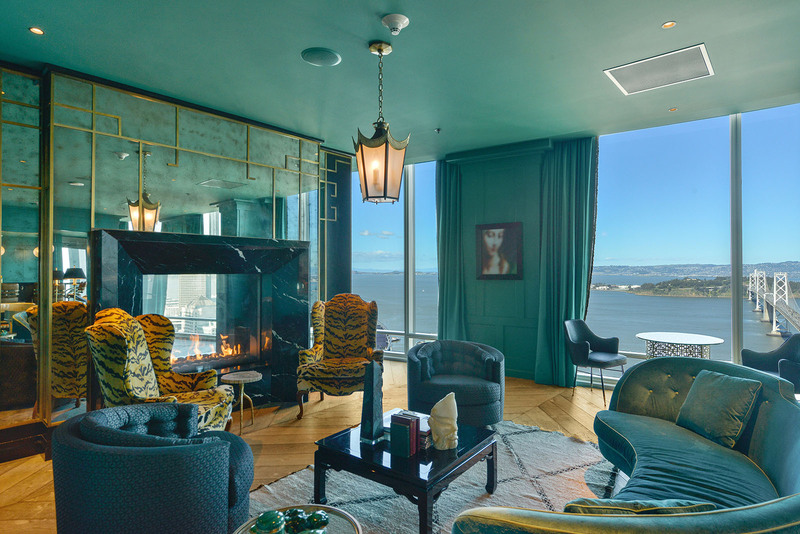 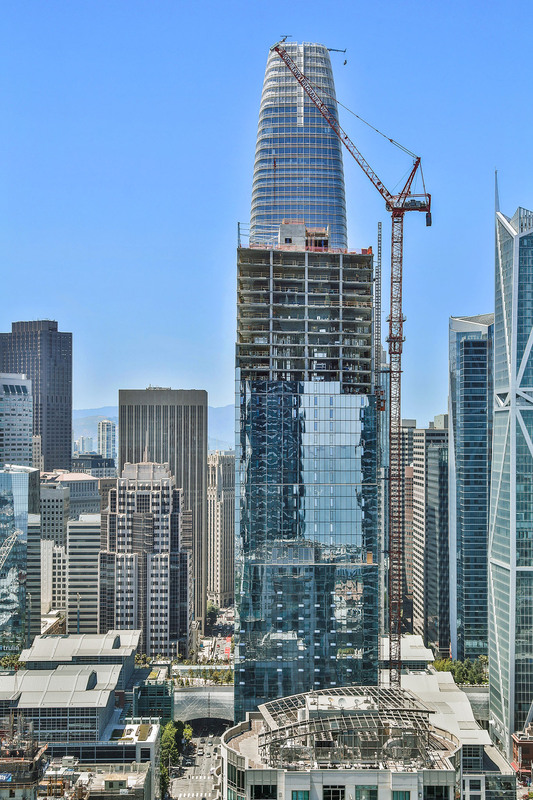 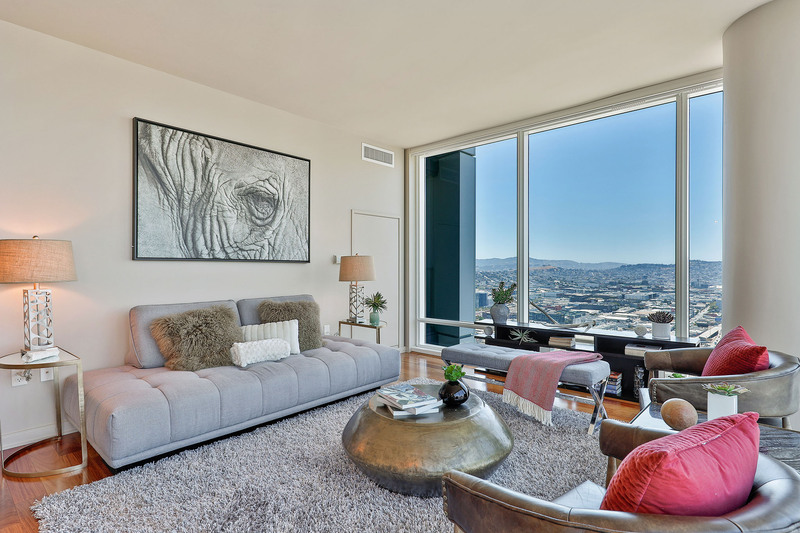 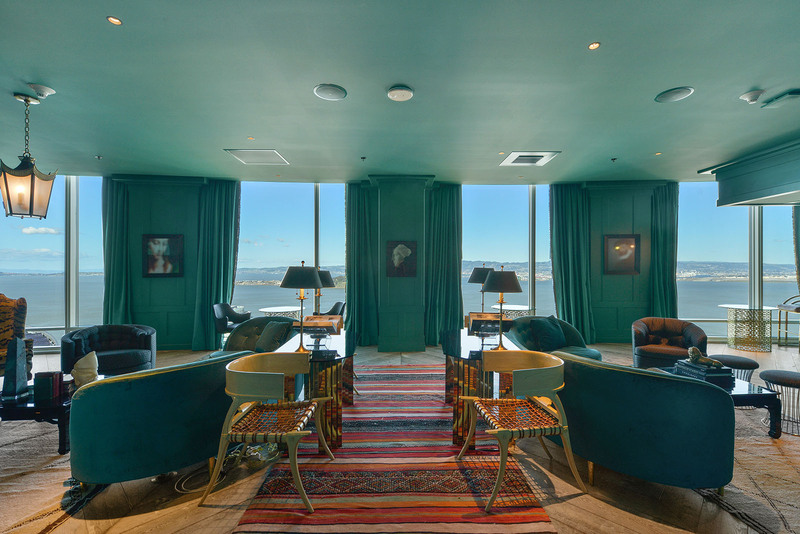 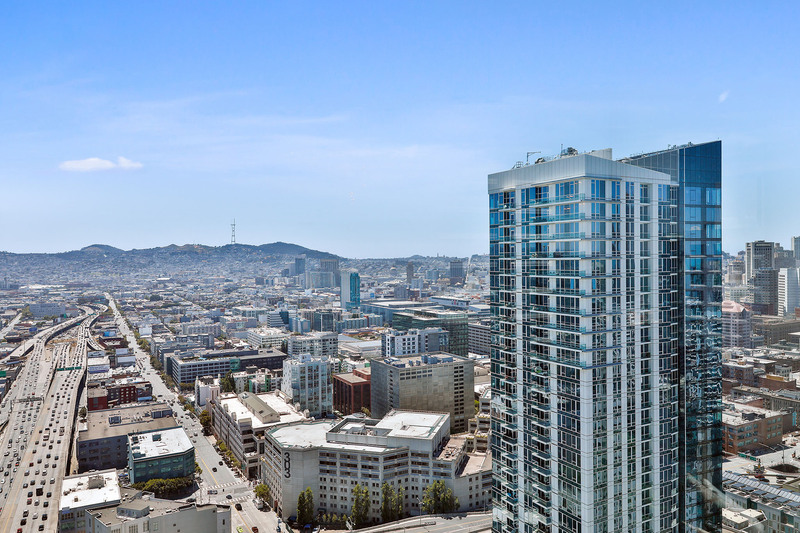 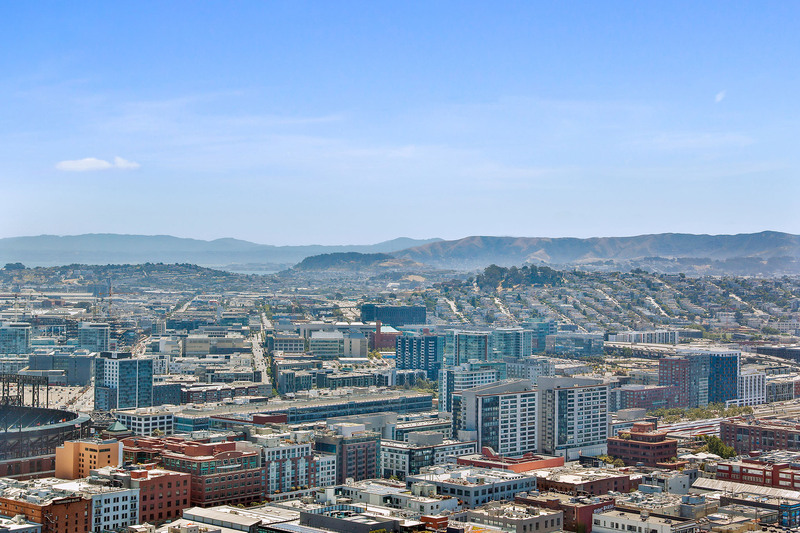 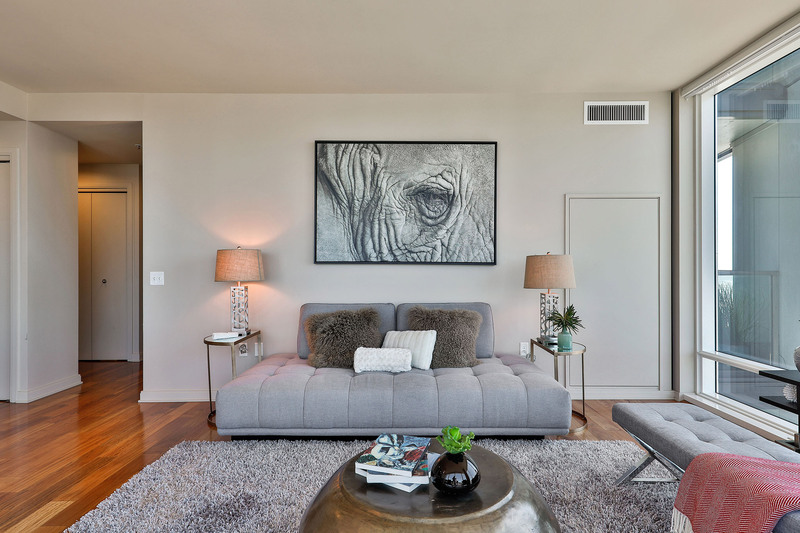 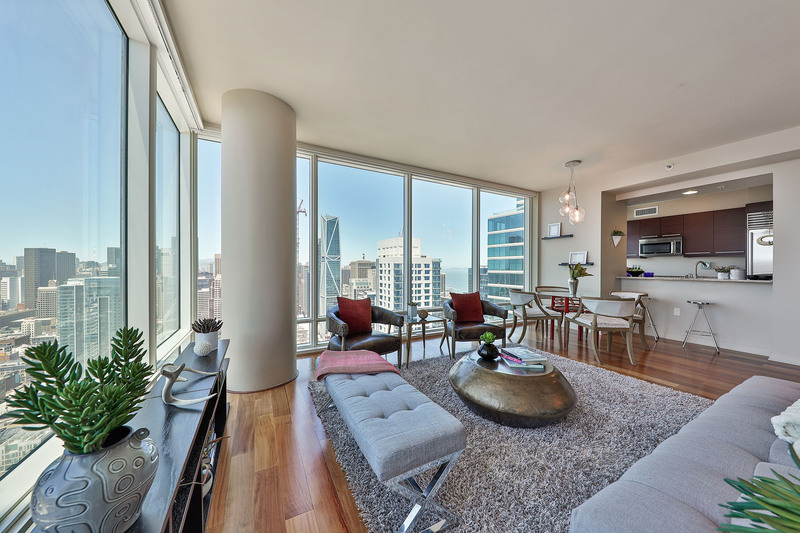 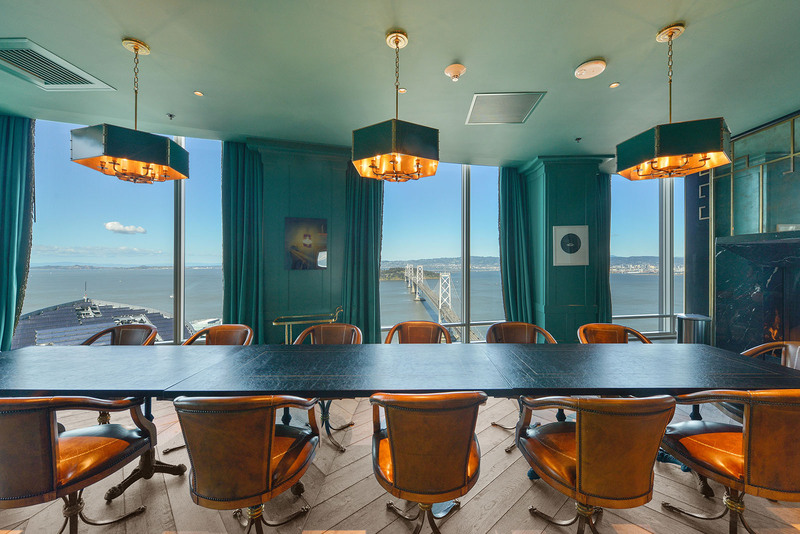 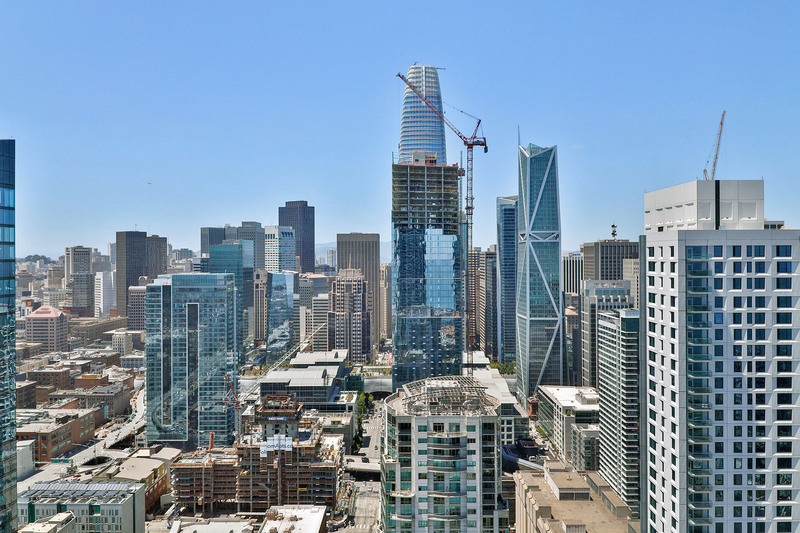 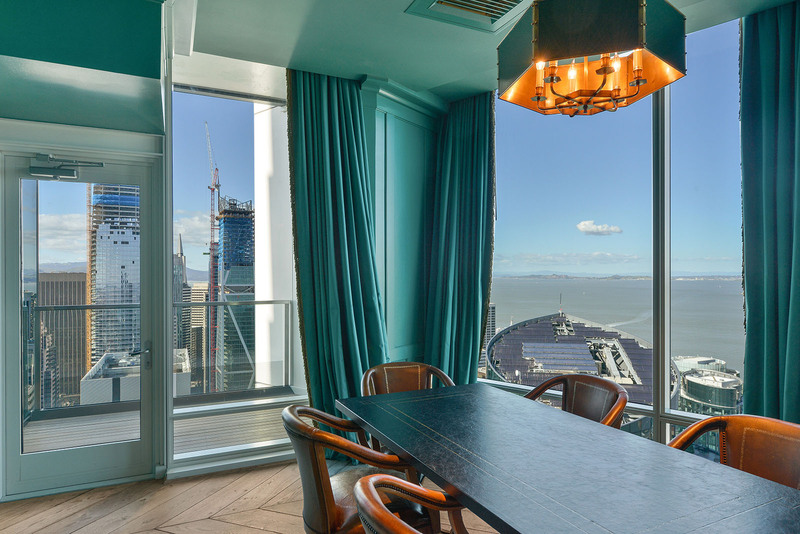 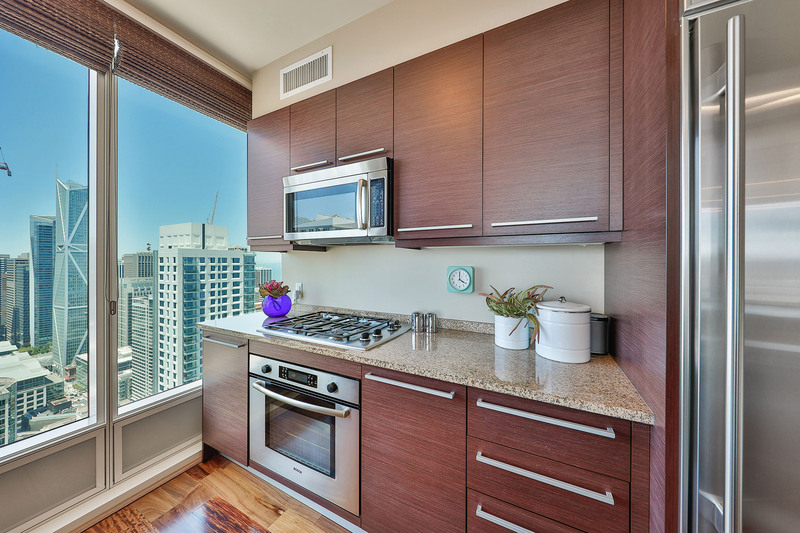 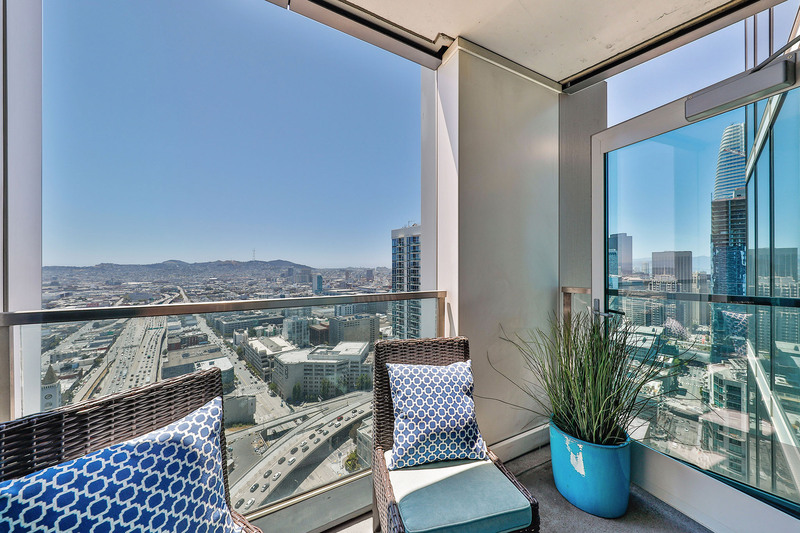 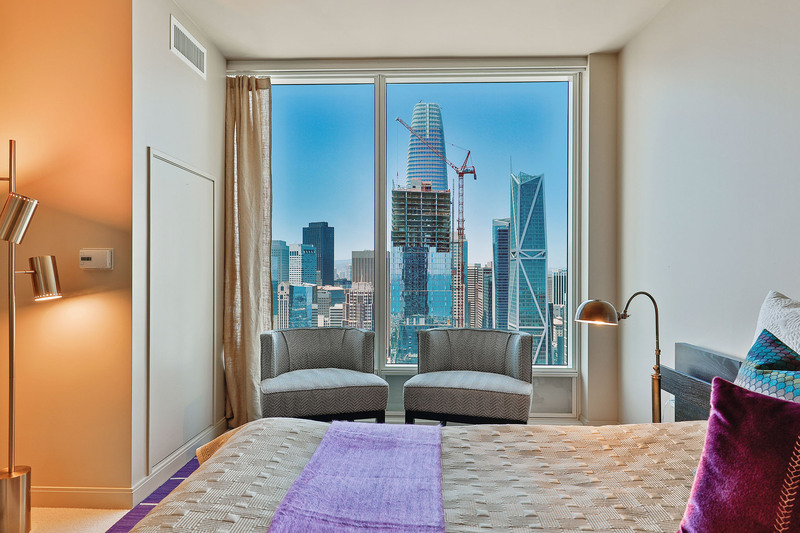 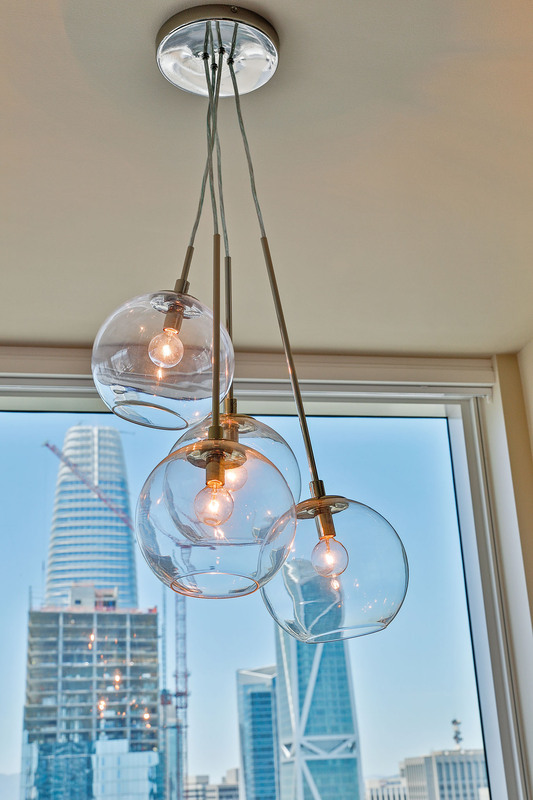 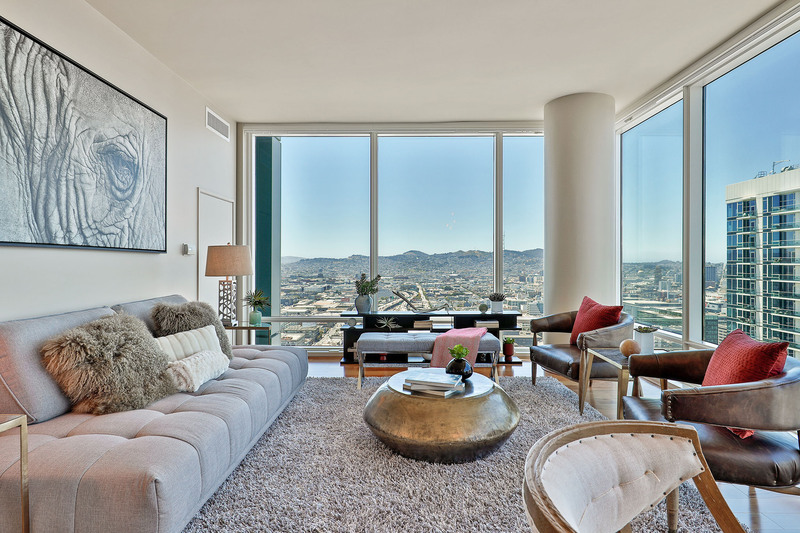 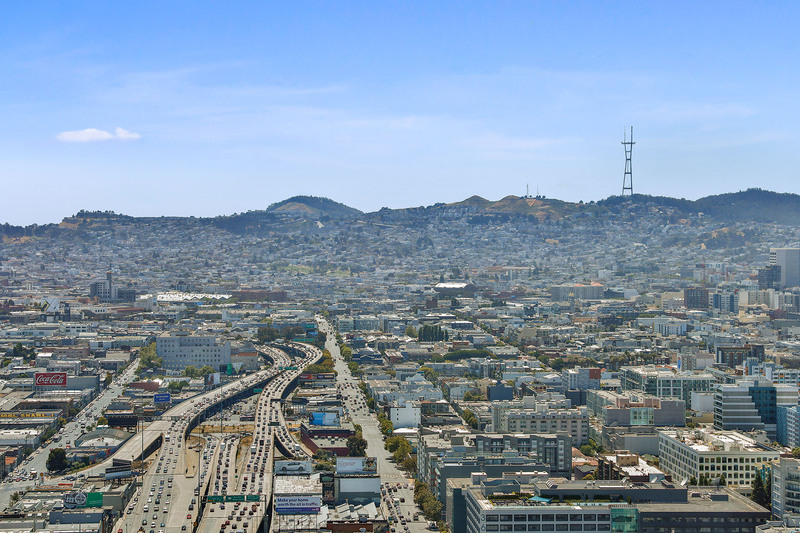 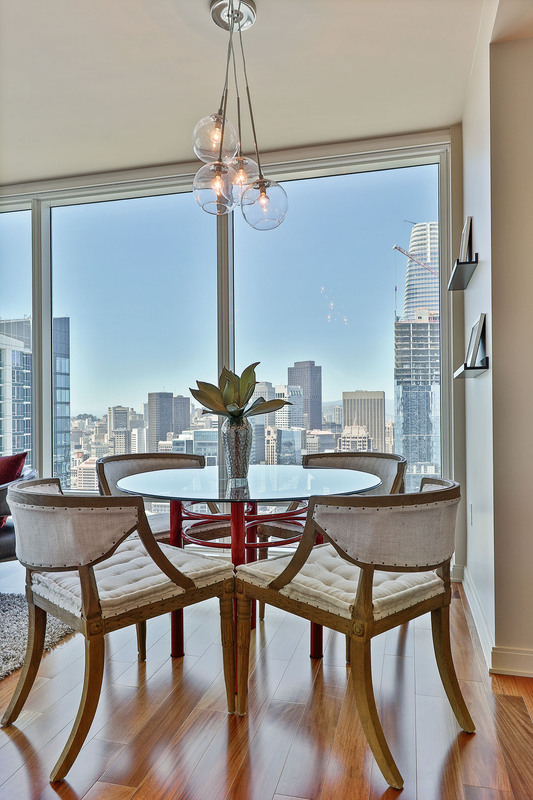 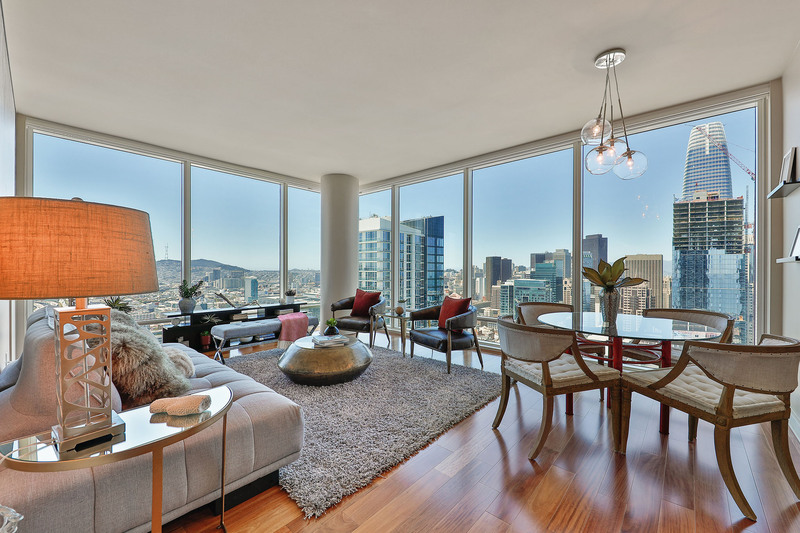 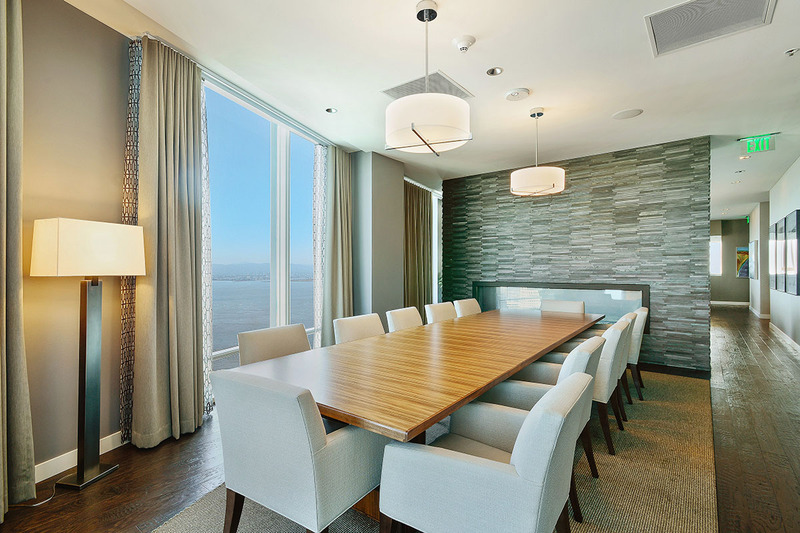 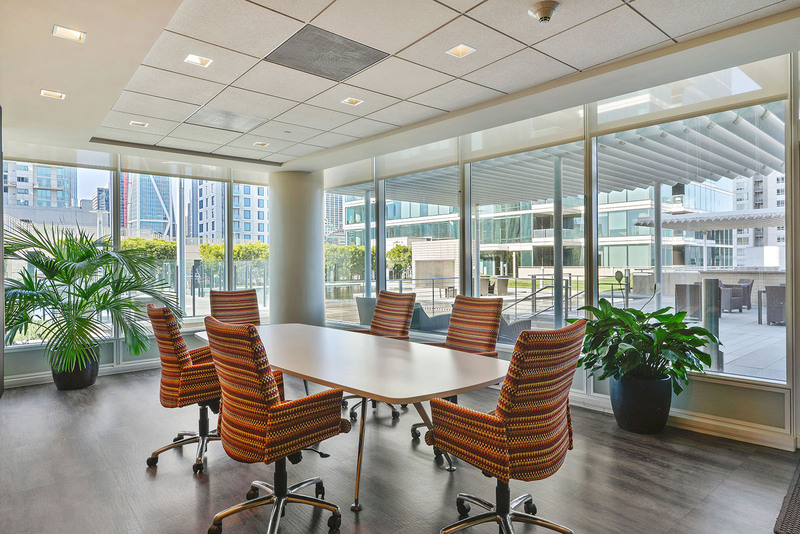 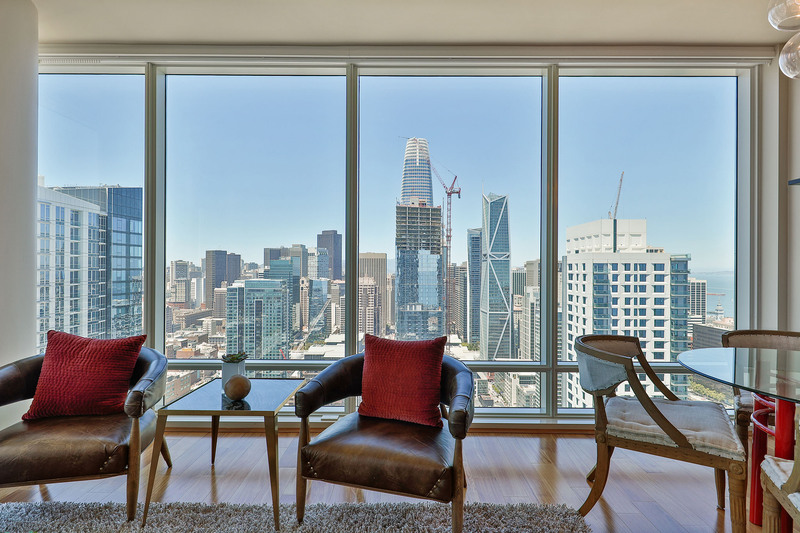 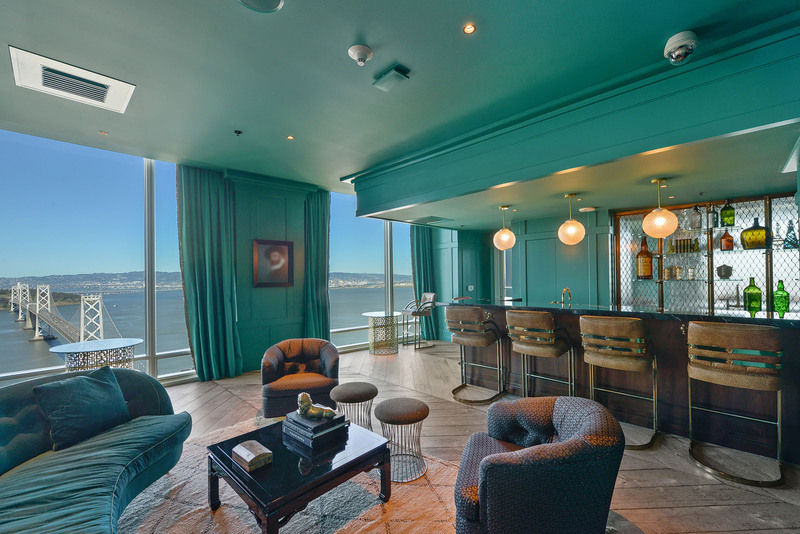 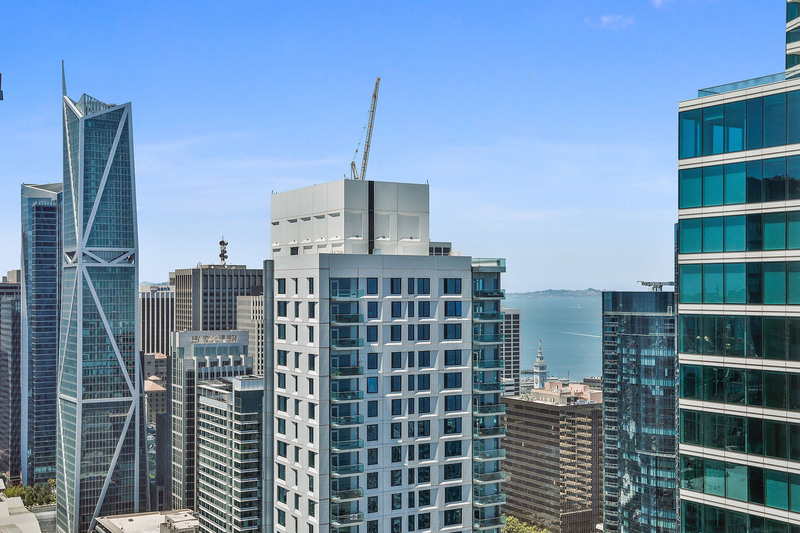 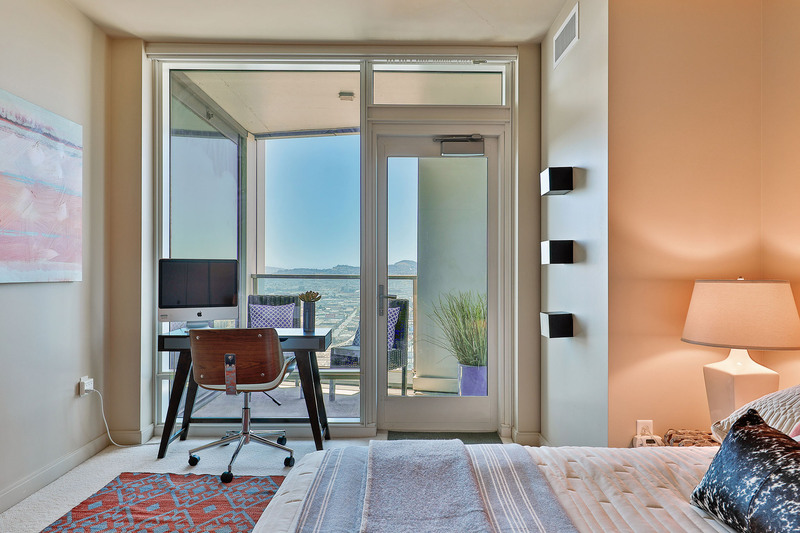 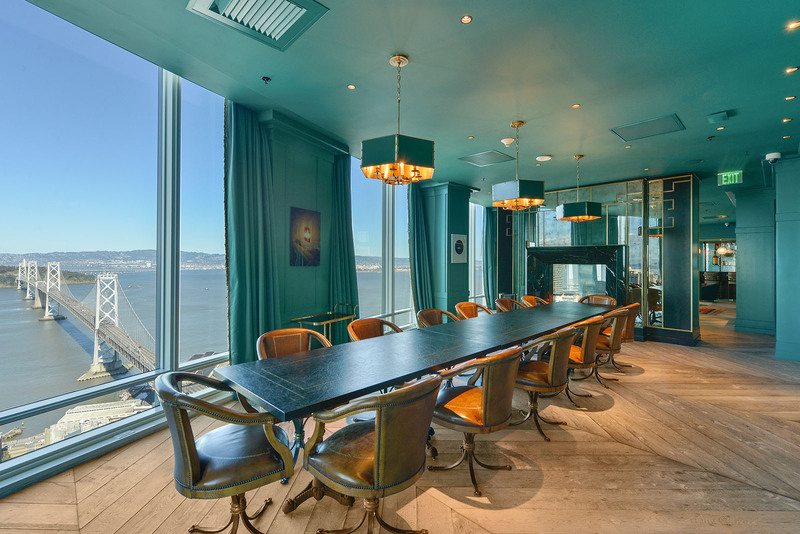 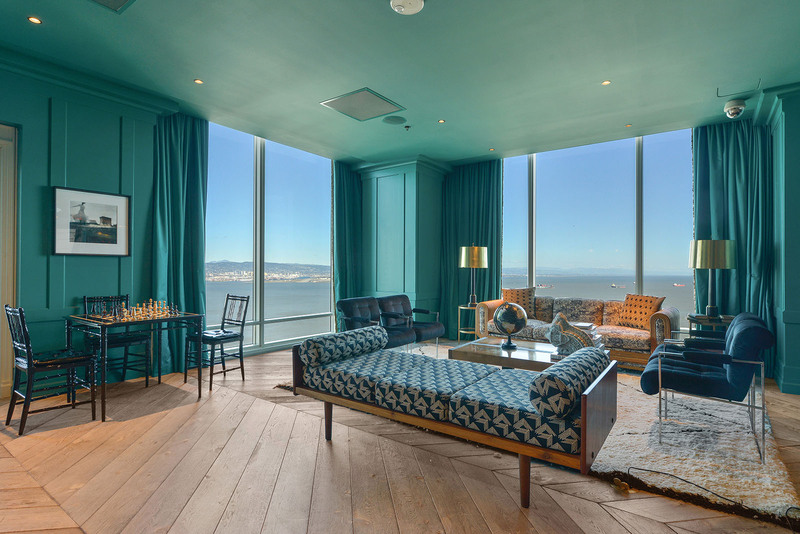 Unit 3906 is high above the City with sweeping pano views, including Twin Peaks, the downtown skyline, Salesforce Tower and the new Transbay Center and roof-top park. 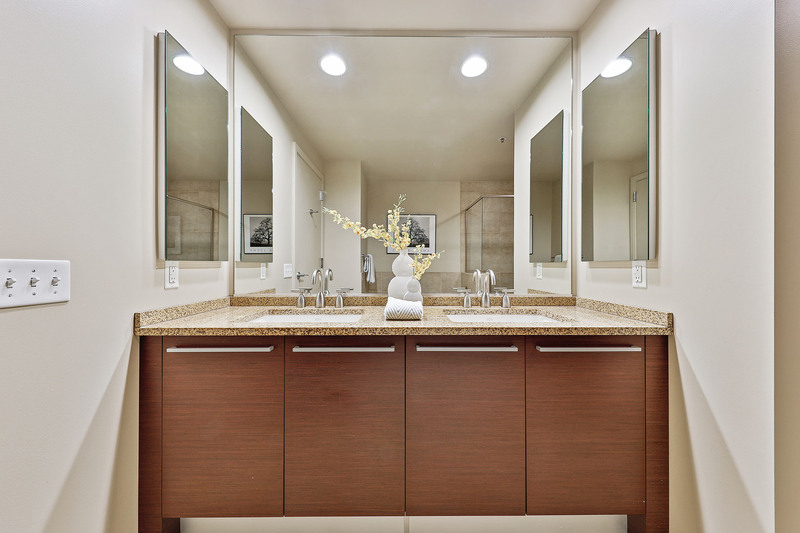 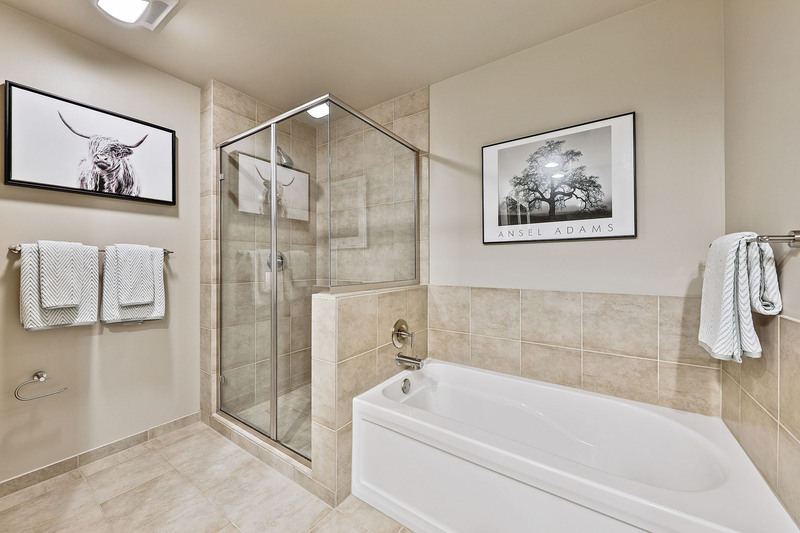 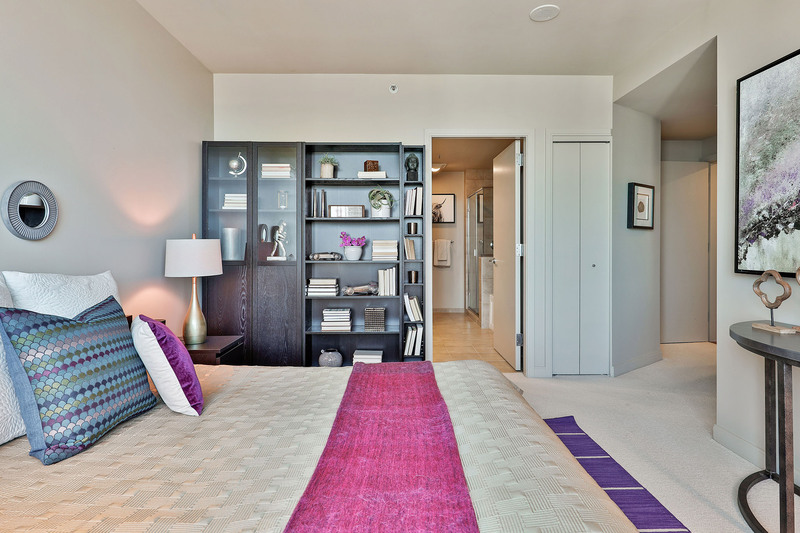 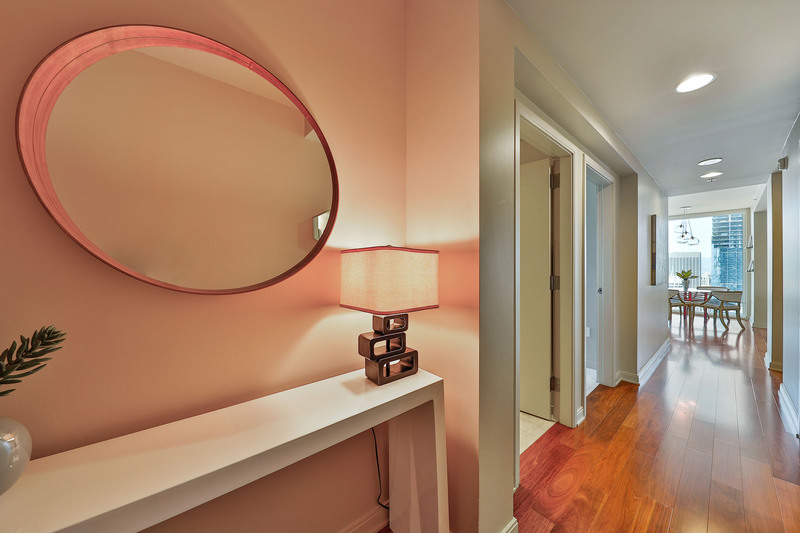 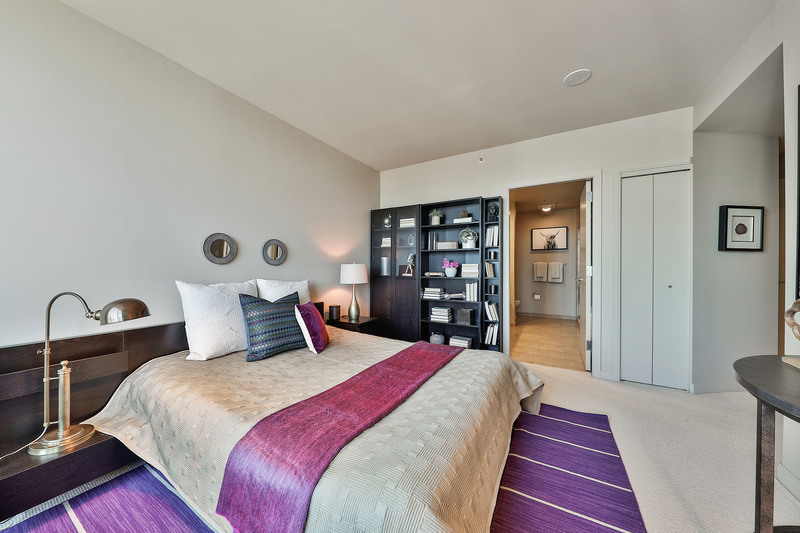 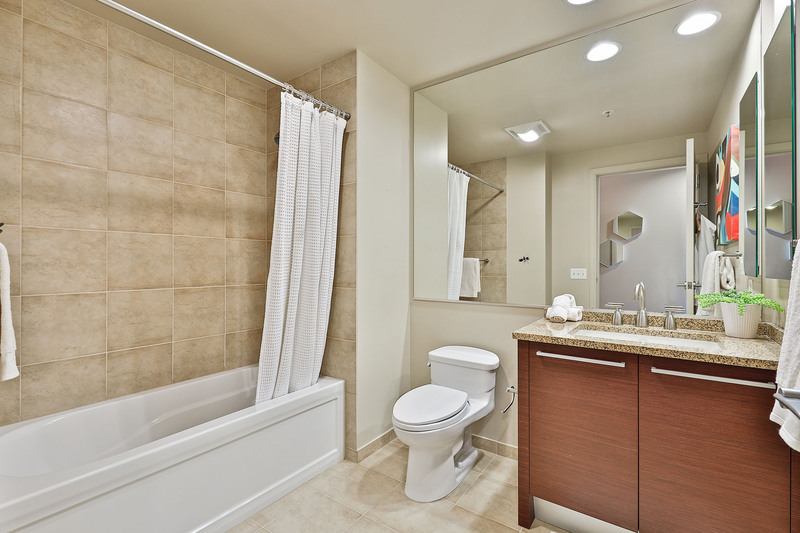 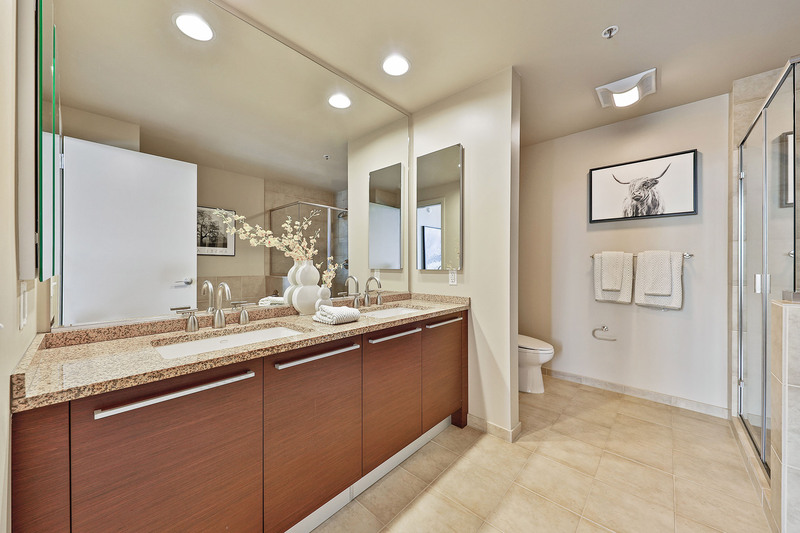 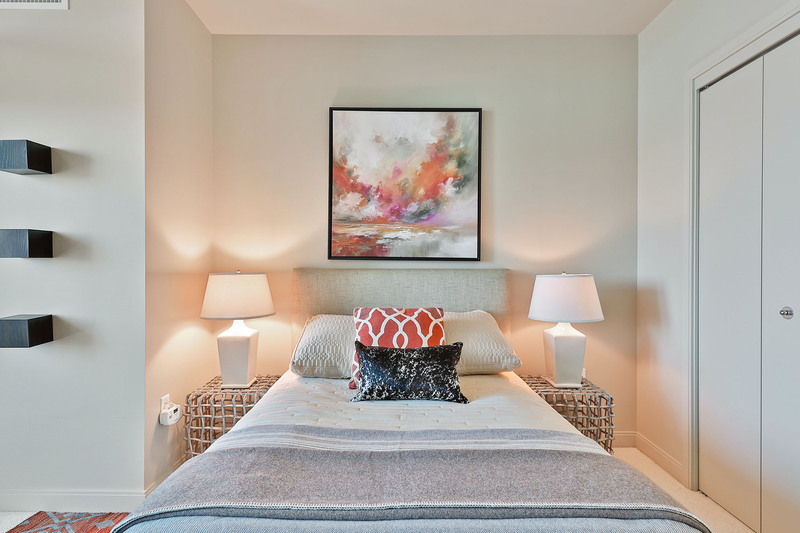 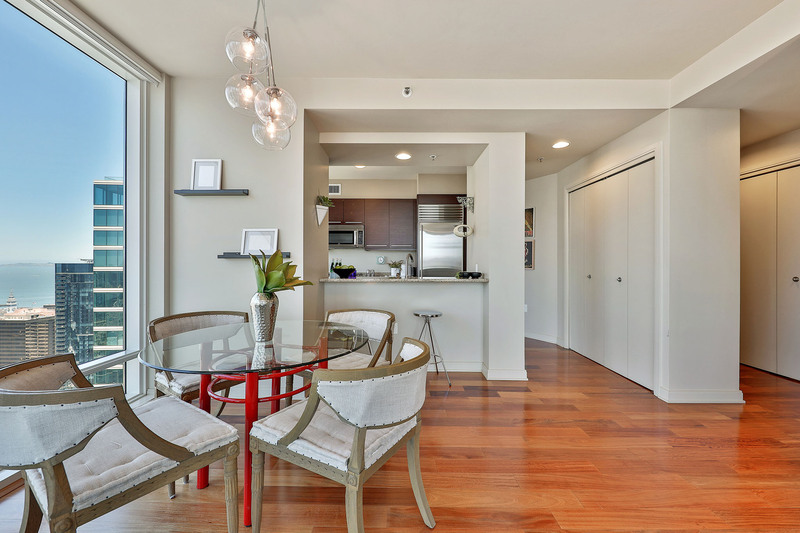 Unit 3906 has 2 bedrooms and 2 baths, including a lovely master suite with lux 4 piece bath and walk-in closet. 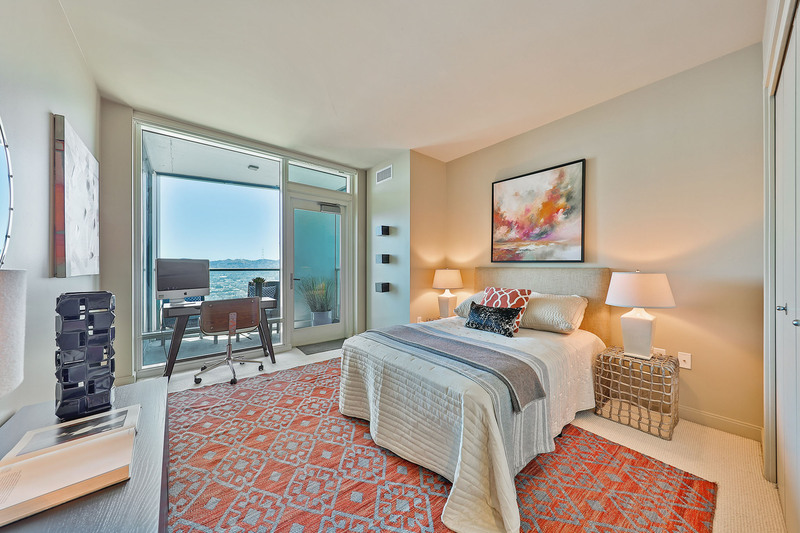 The 2nd bedroom looks west and has a private, view terrace. 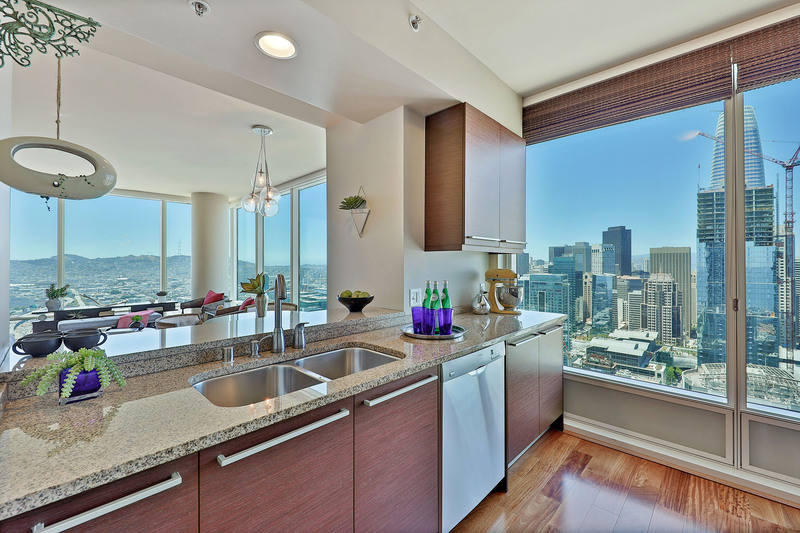 An open plan kitchen, living and dining area, with floor to ceiling windows on two sides, offers amazing pano views to the west and north. 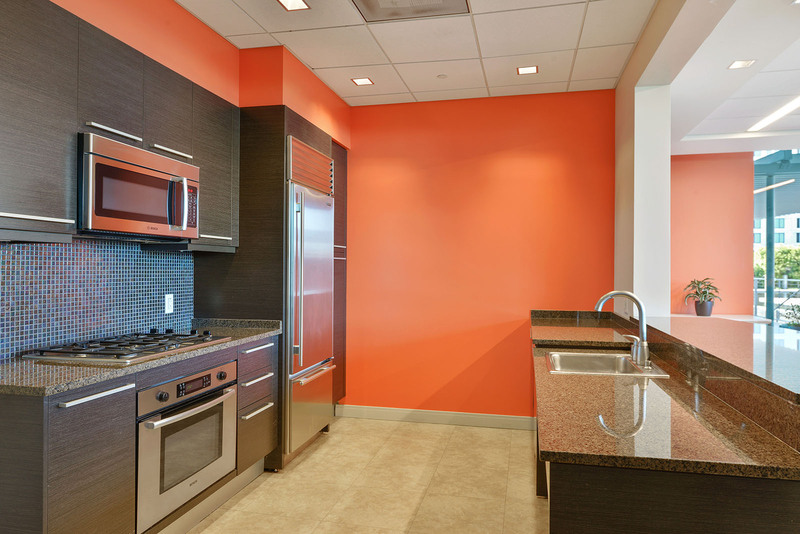 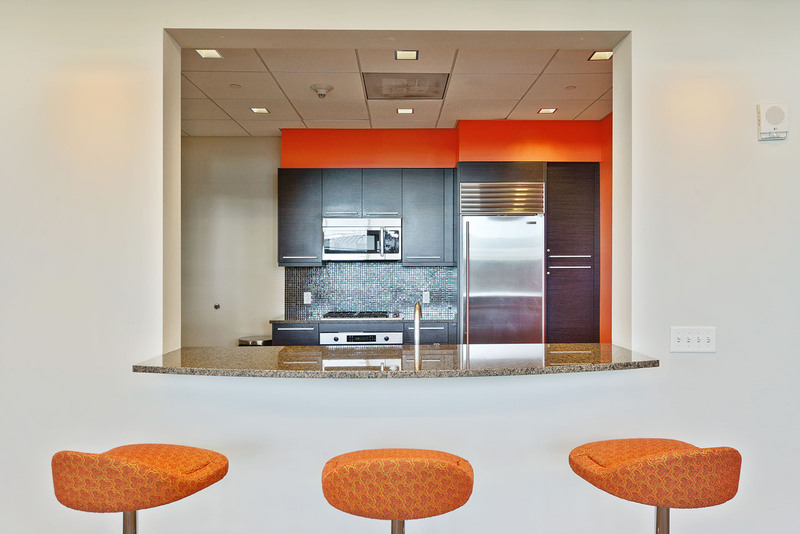 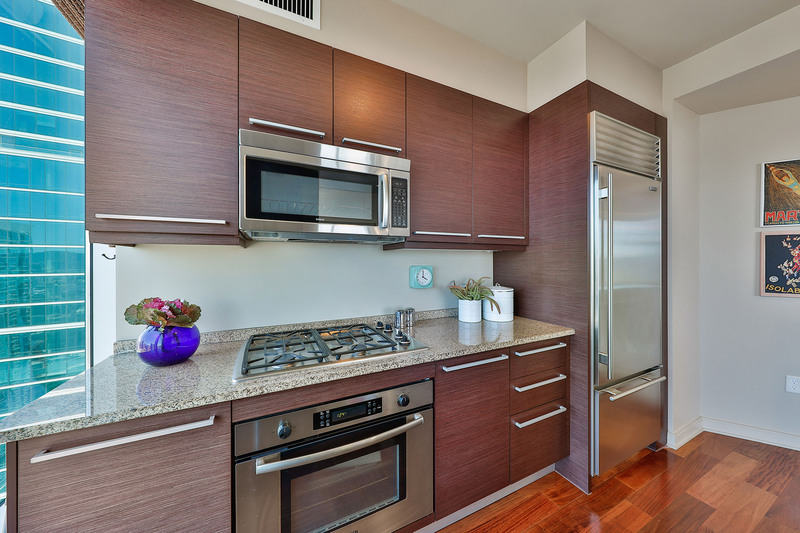 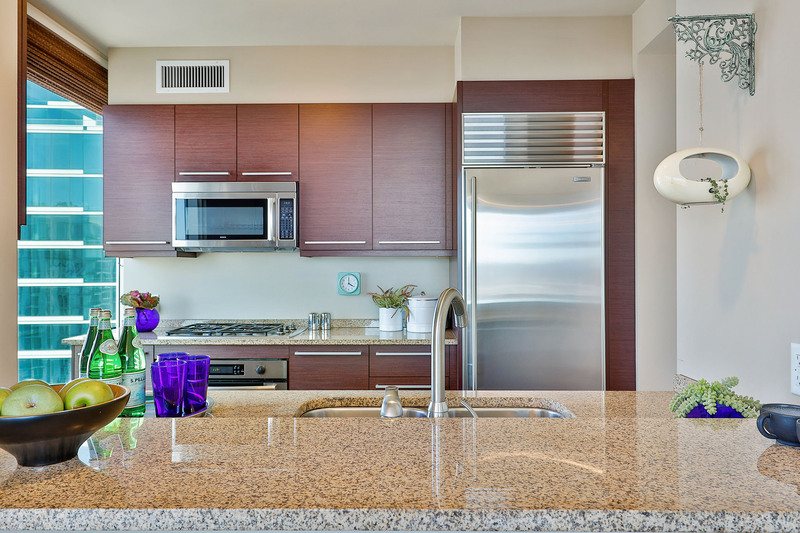 The gourmet kitchen is complete with luxury appliances, thoughtful finishes and ample storage. 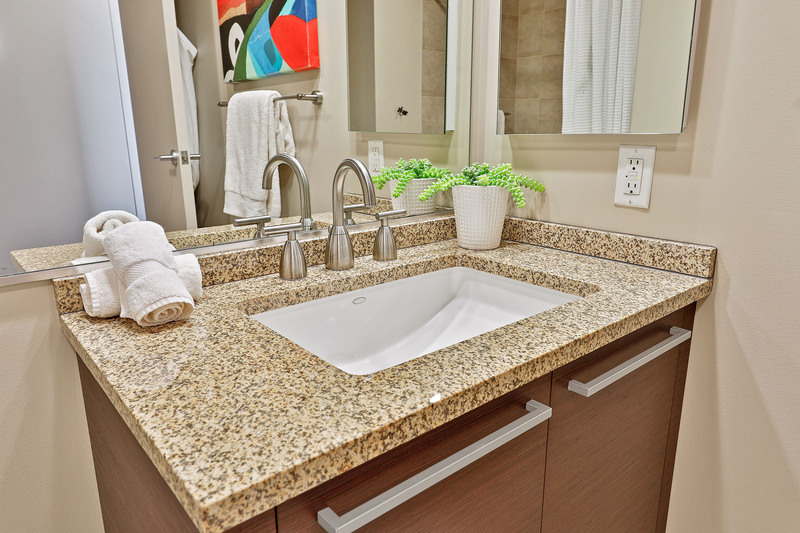 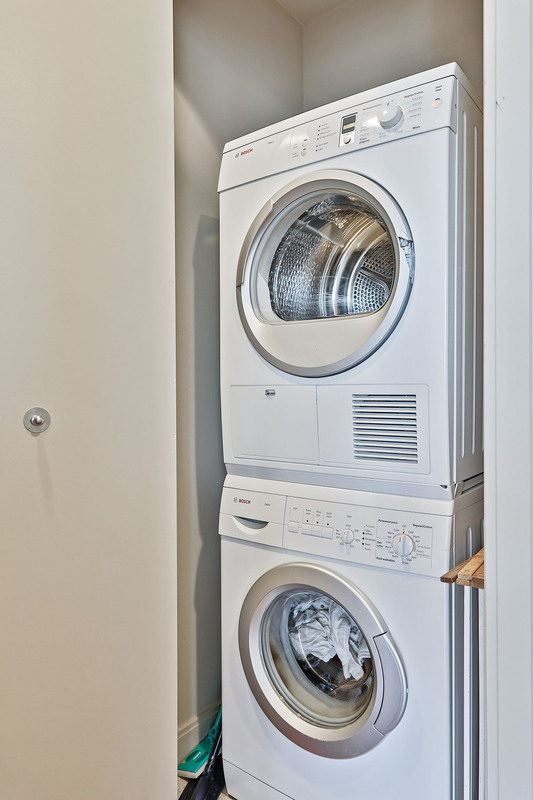 In-unit laundry, A/C and an additional, dedicated storage space on the garage level are also included. 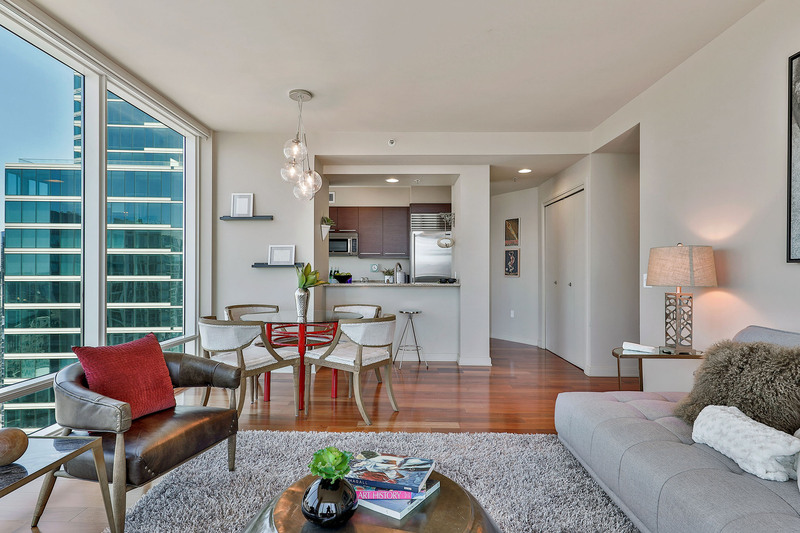 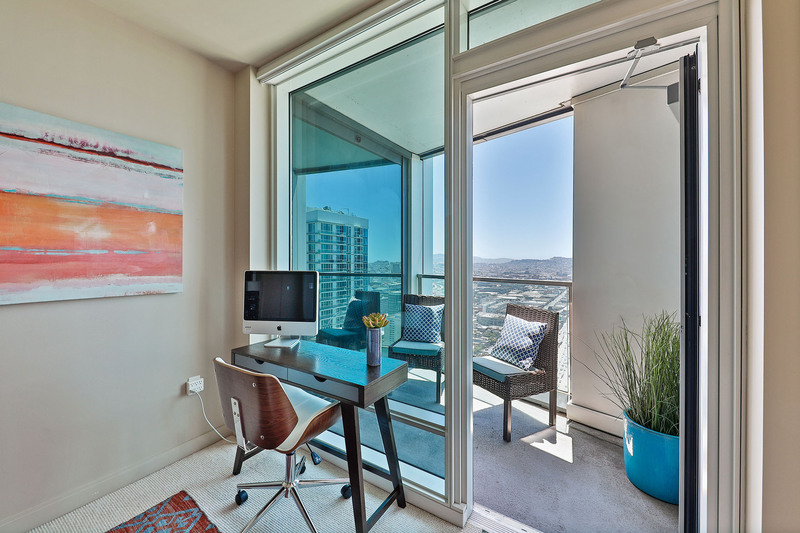 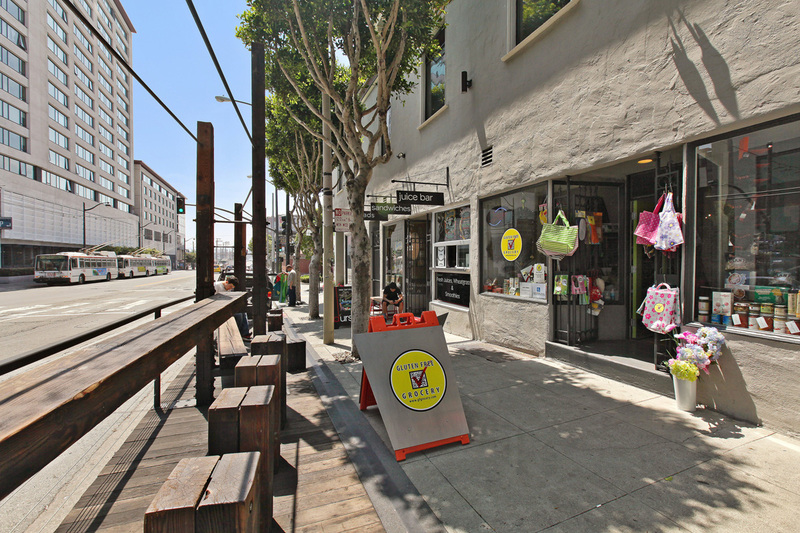 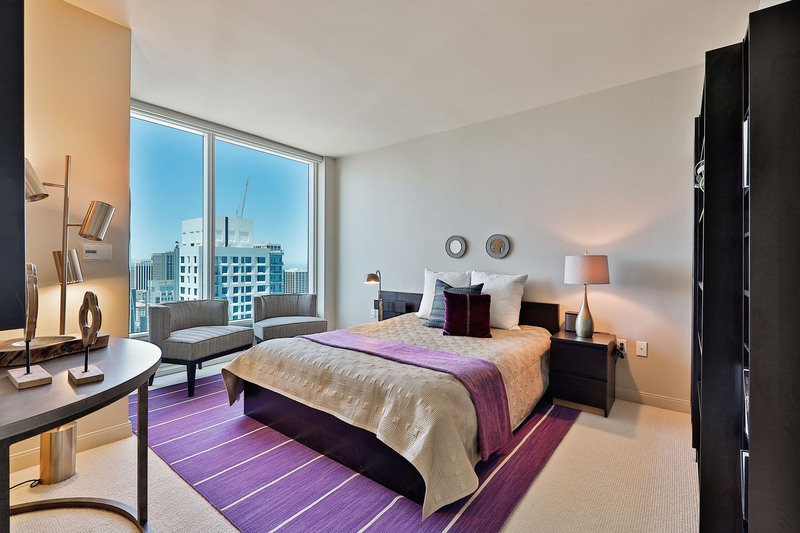 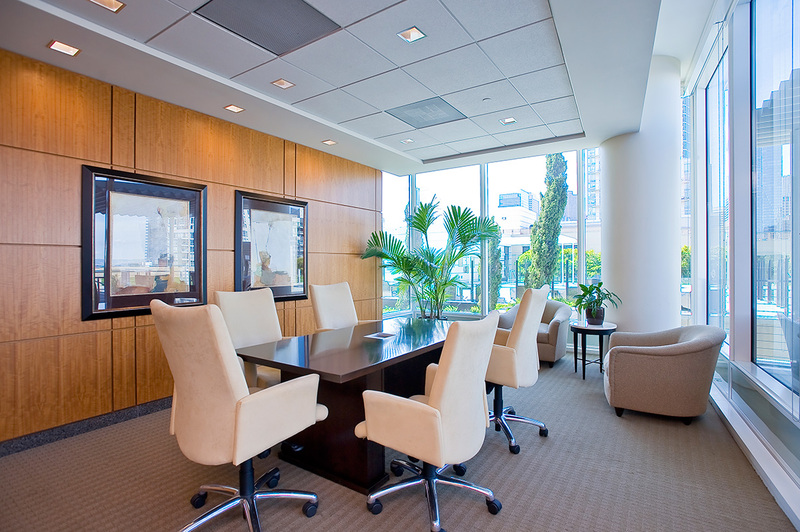 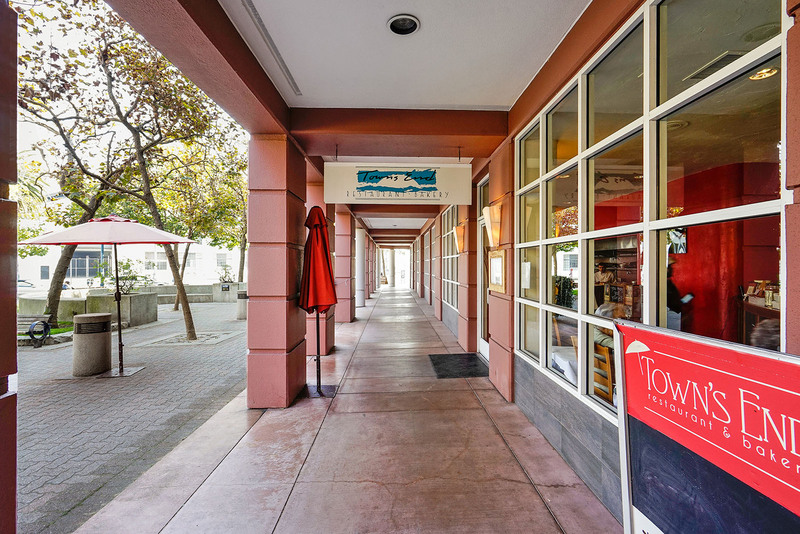 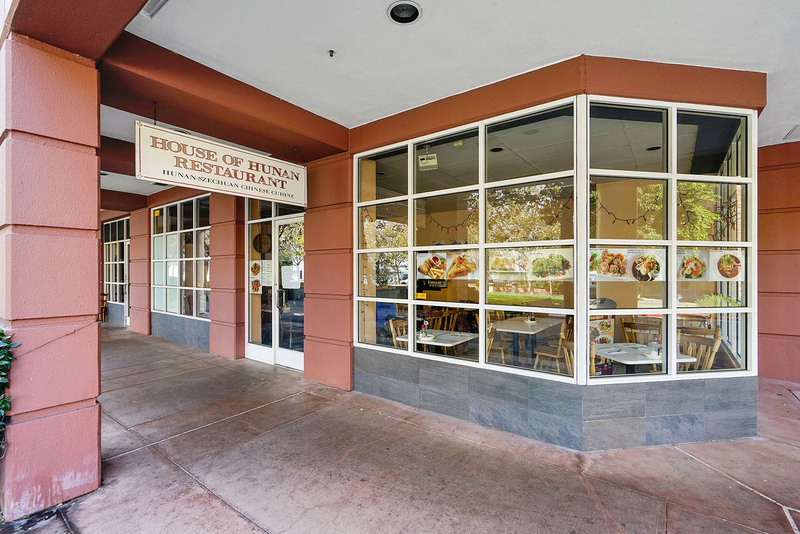 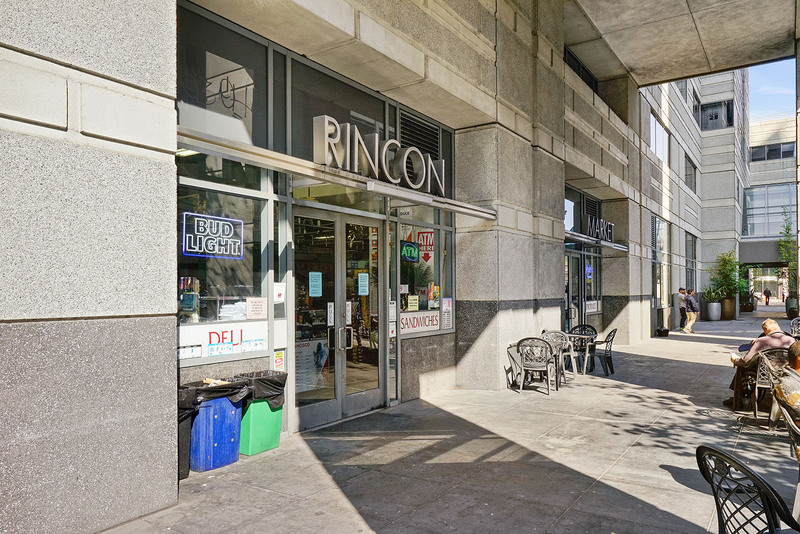 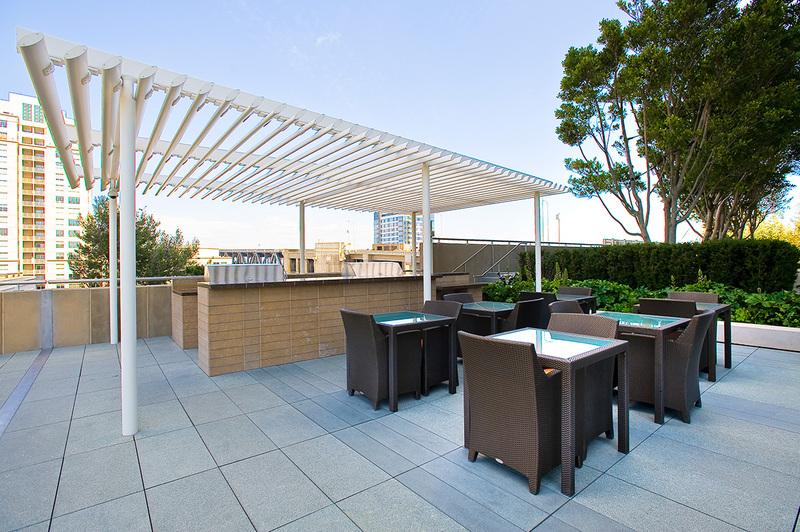 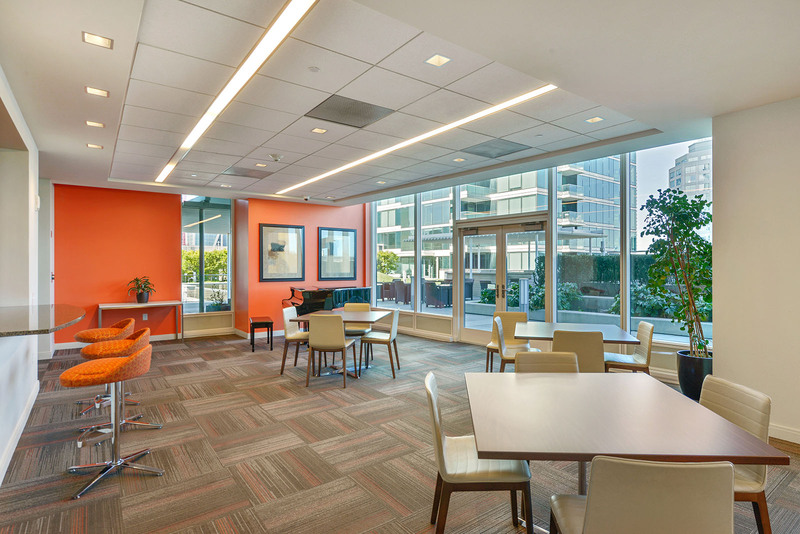 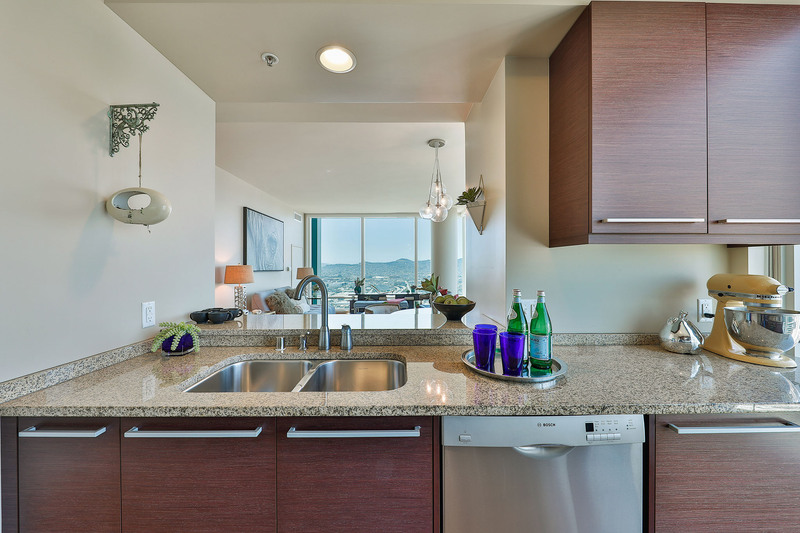 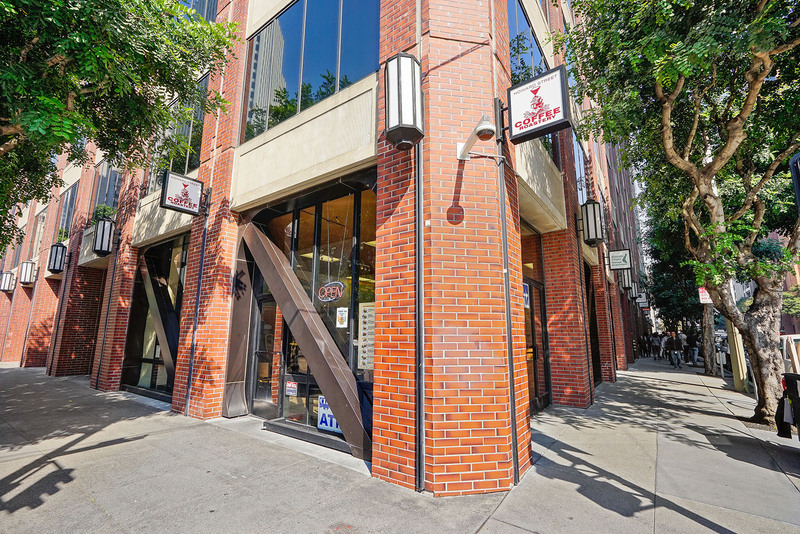 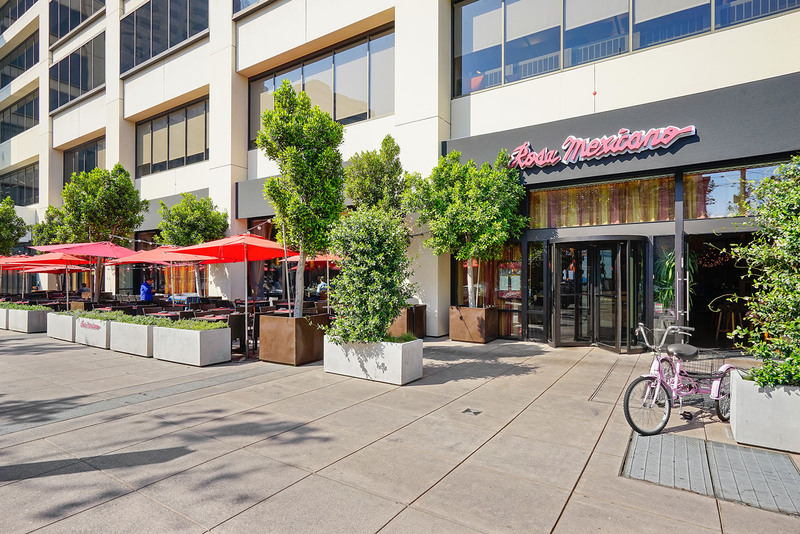 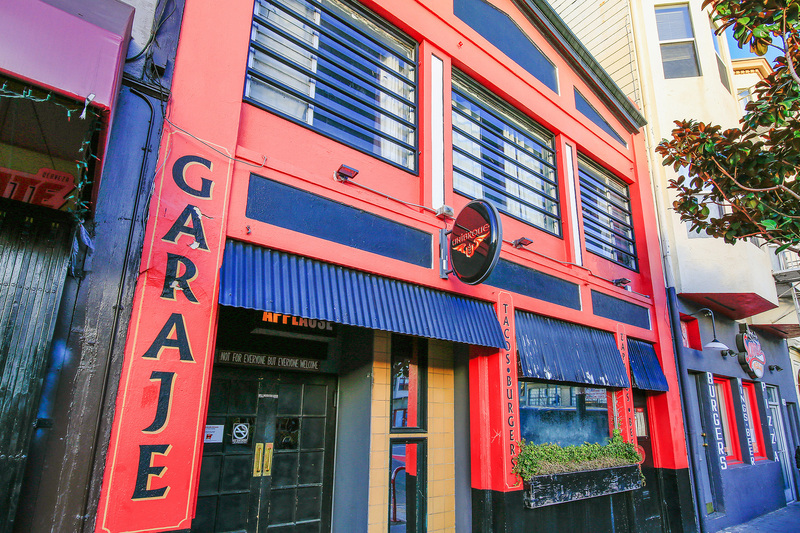 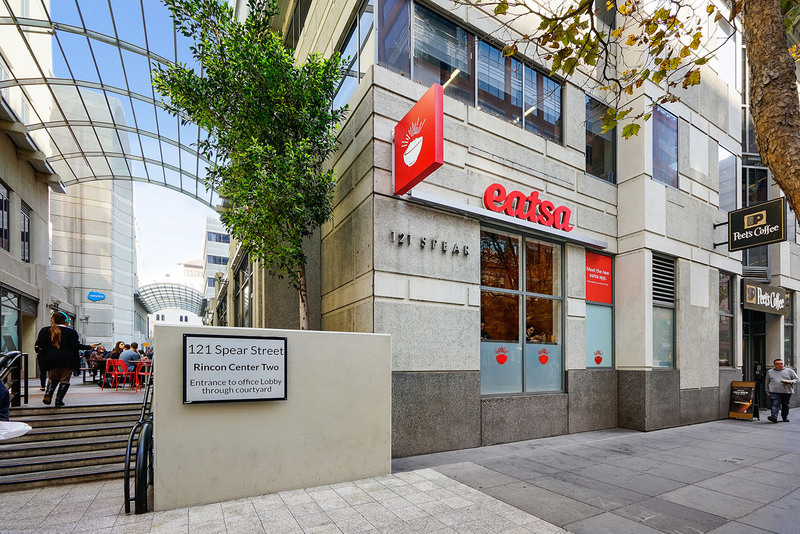 And it is all in the heart of Rincon Hill, near fabulous nightlife, dining, transportation, freeways, and more! 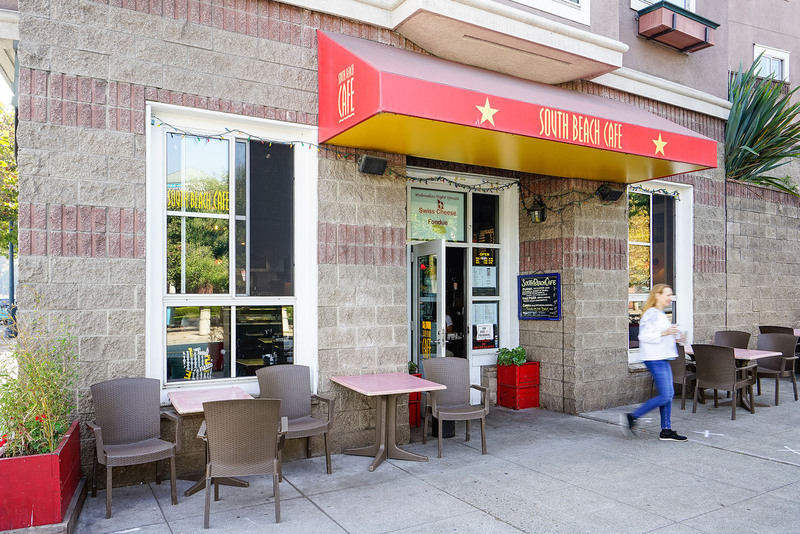 Some of the best weather in all of San Francisco can be claimed by South Beach. 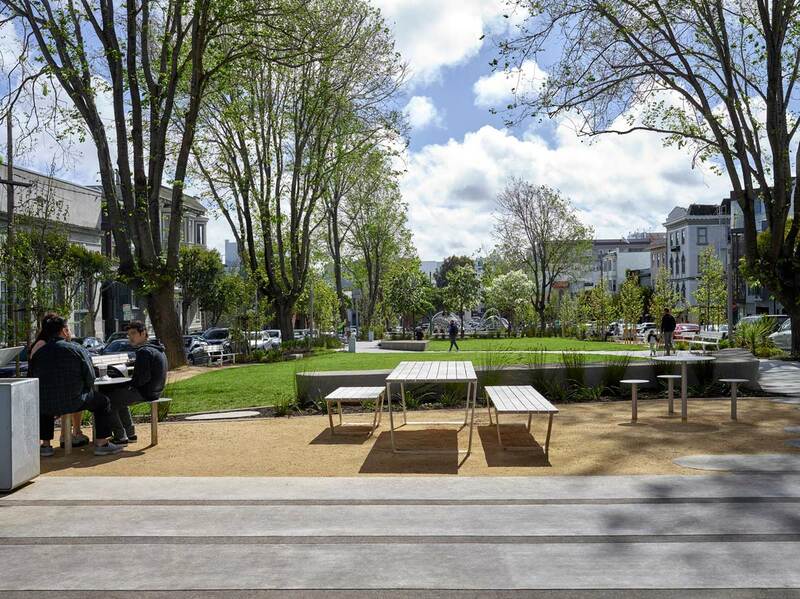 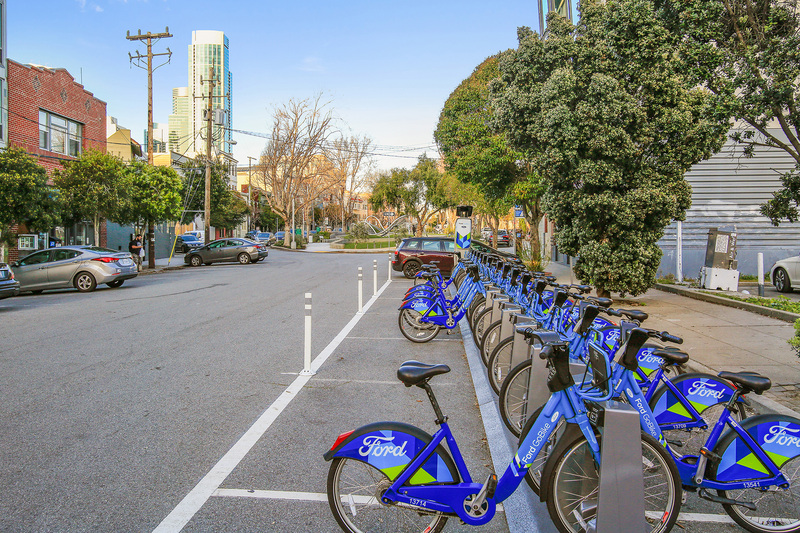 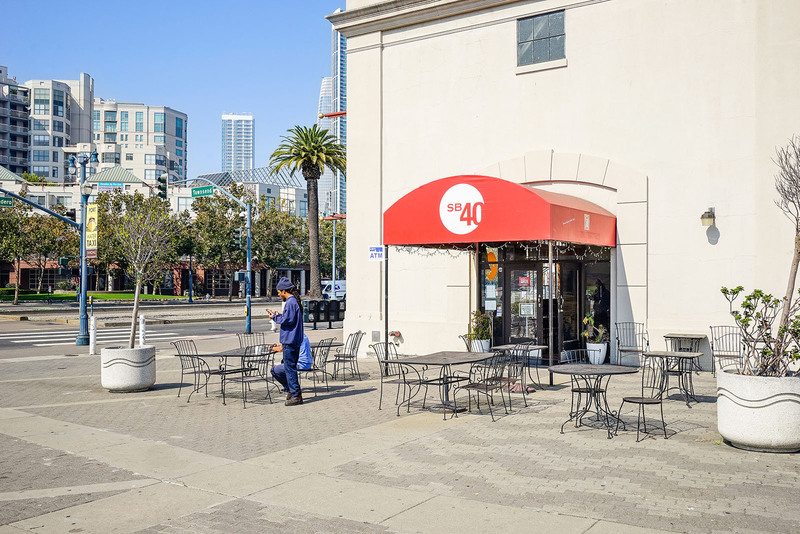 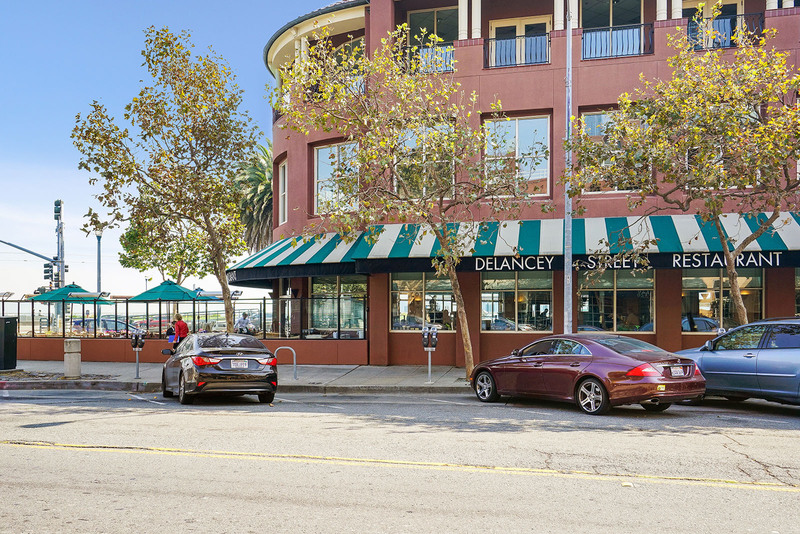 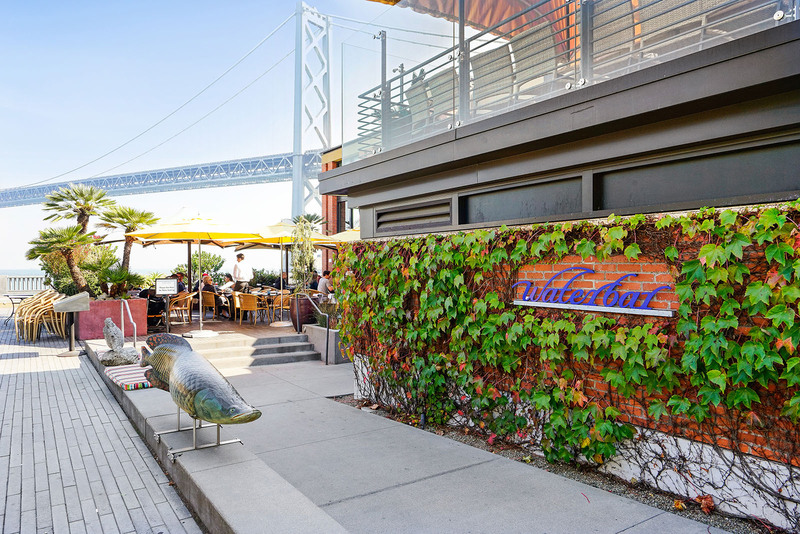 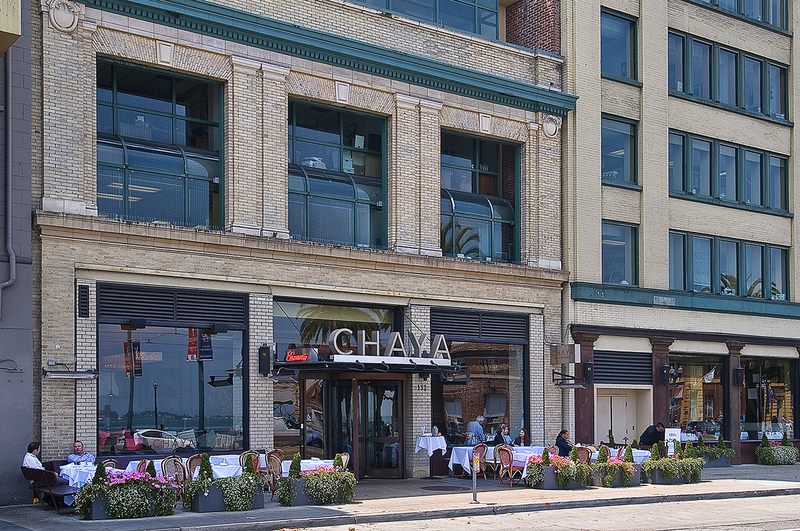 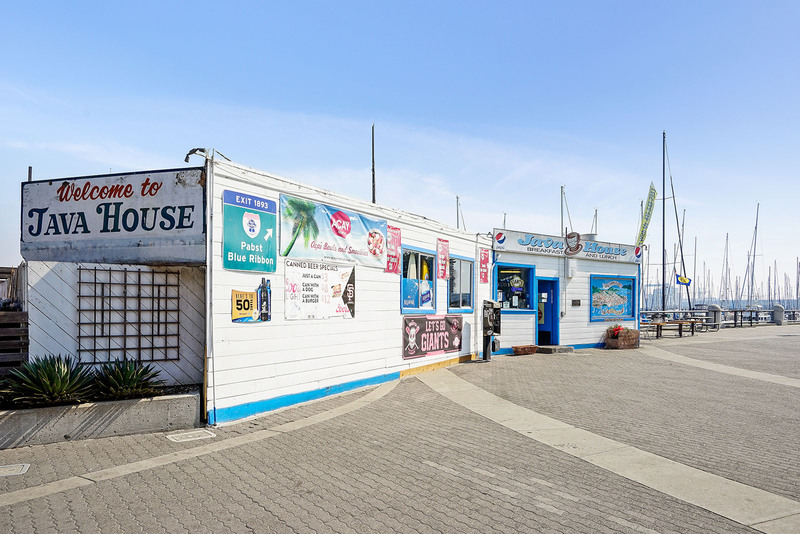 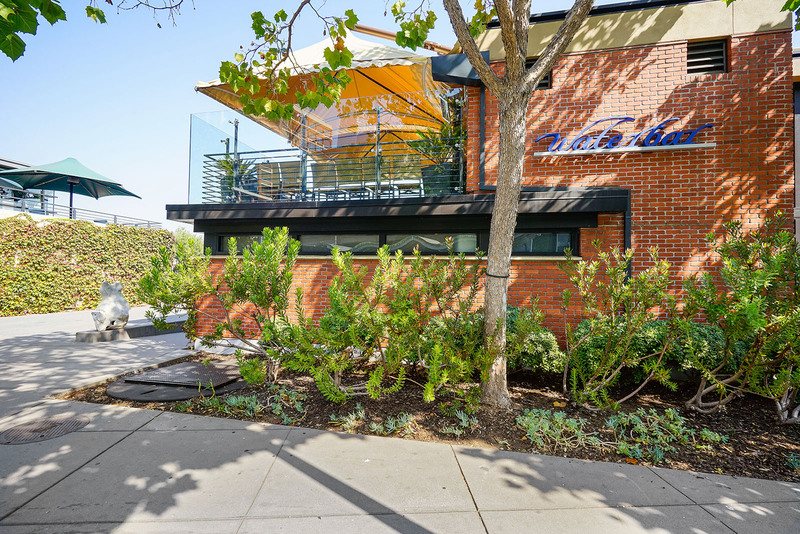 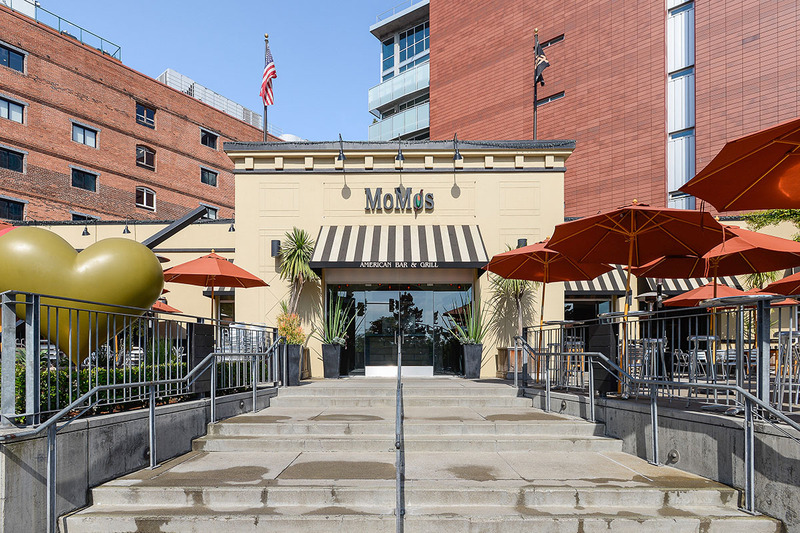 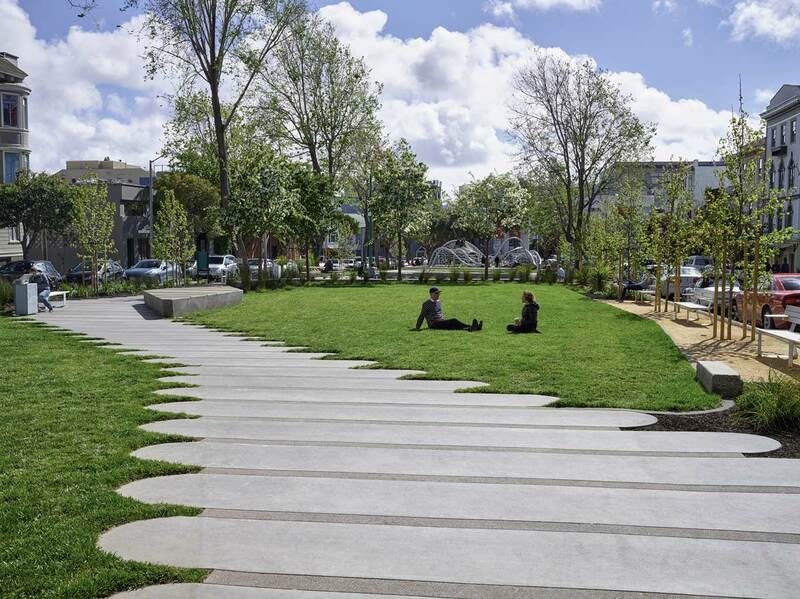 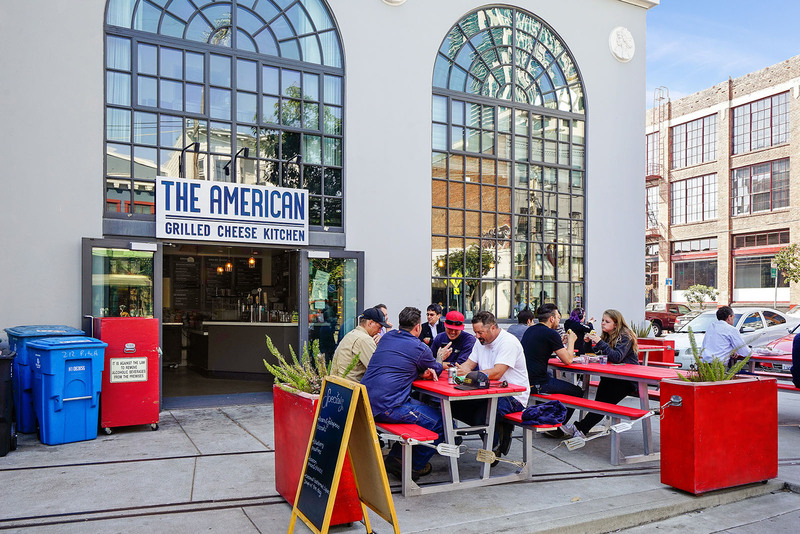 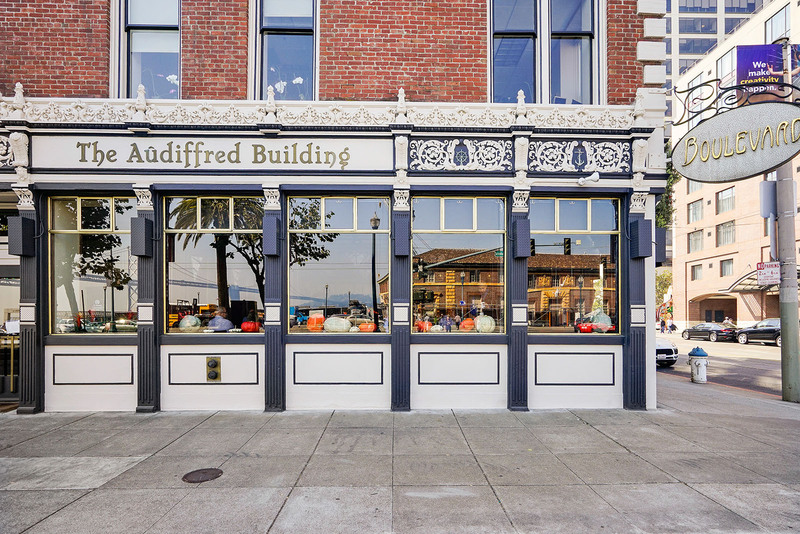 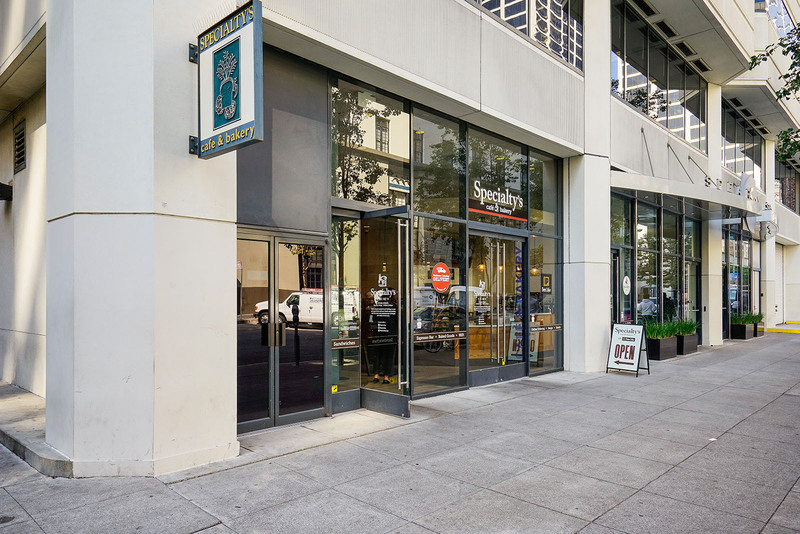 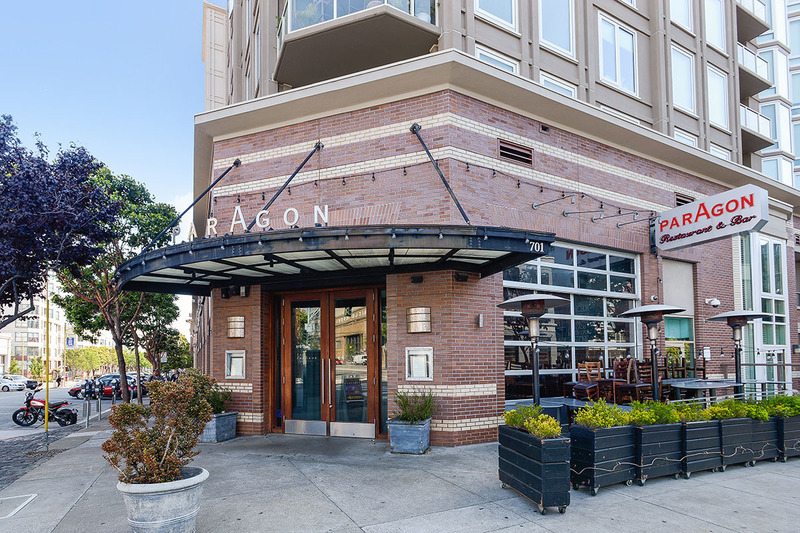 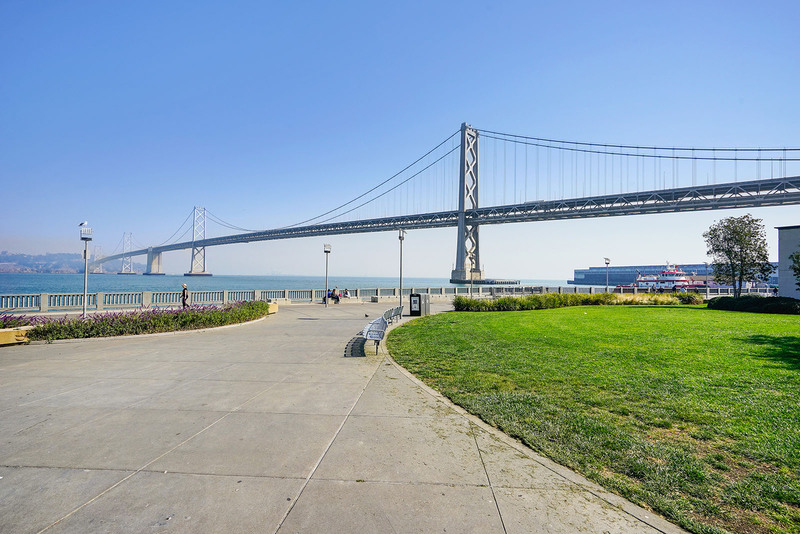 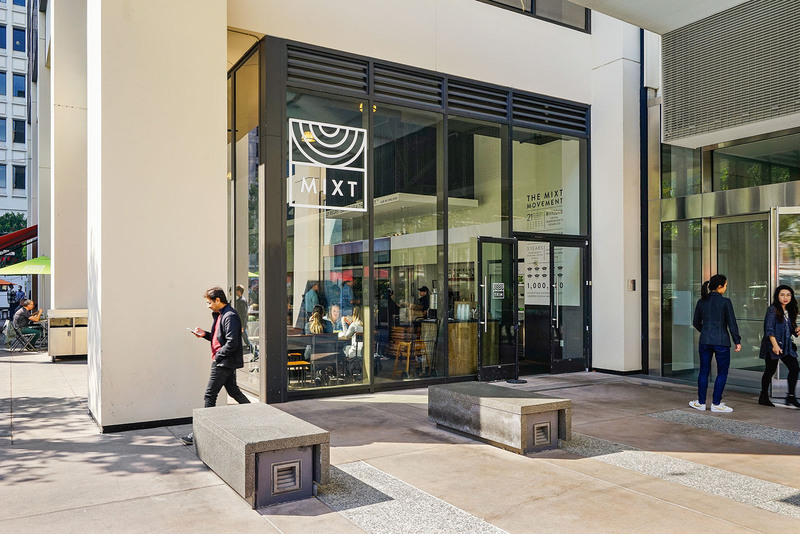 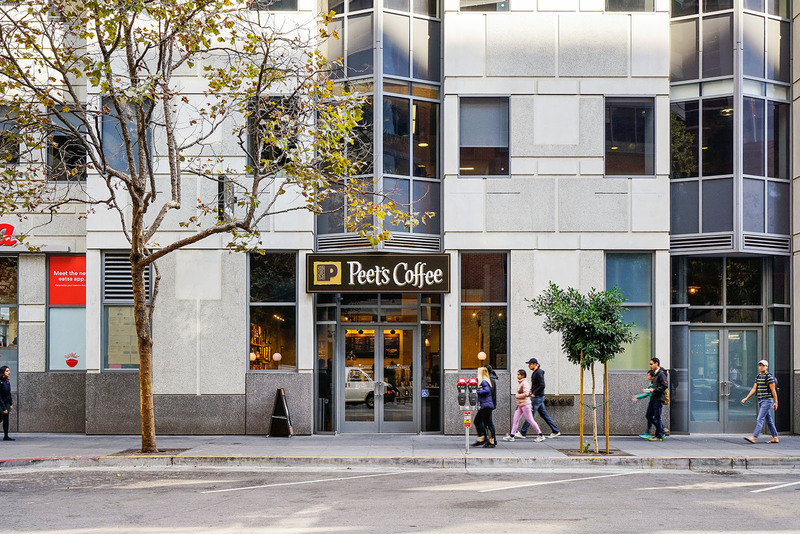 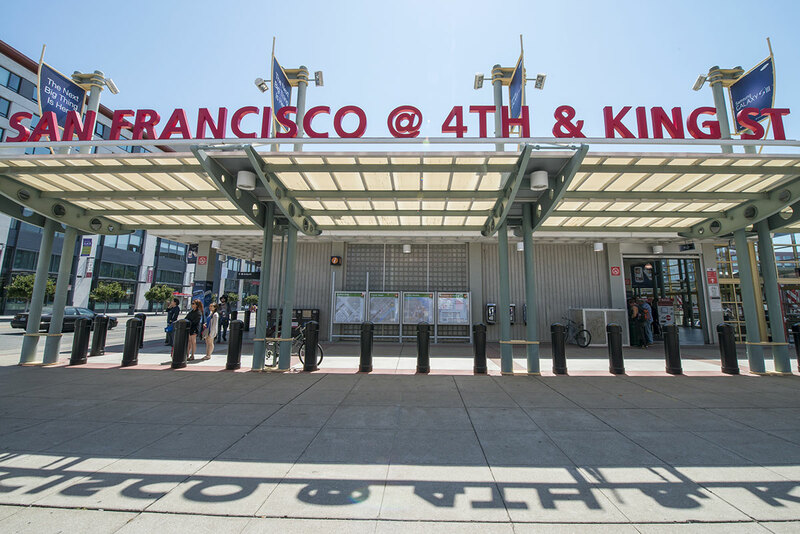 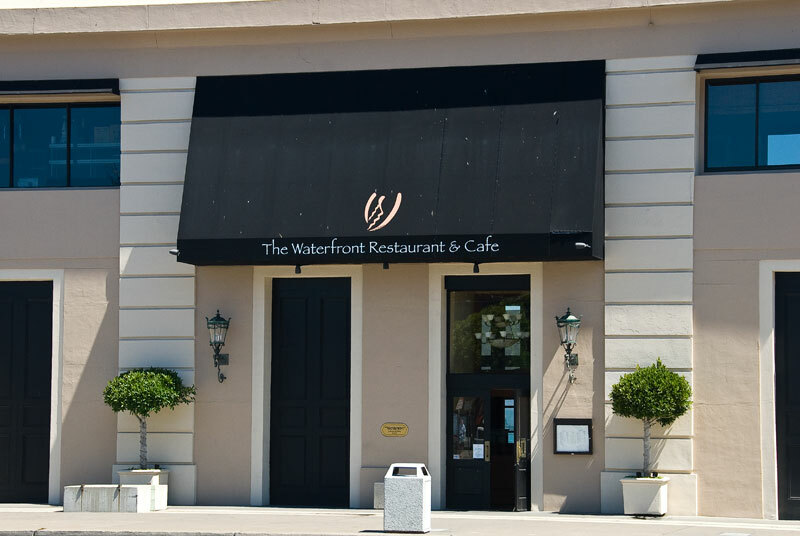 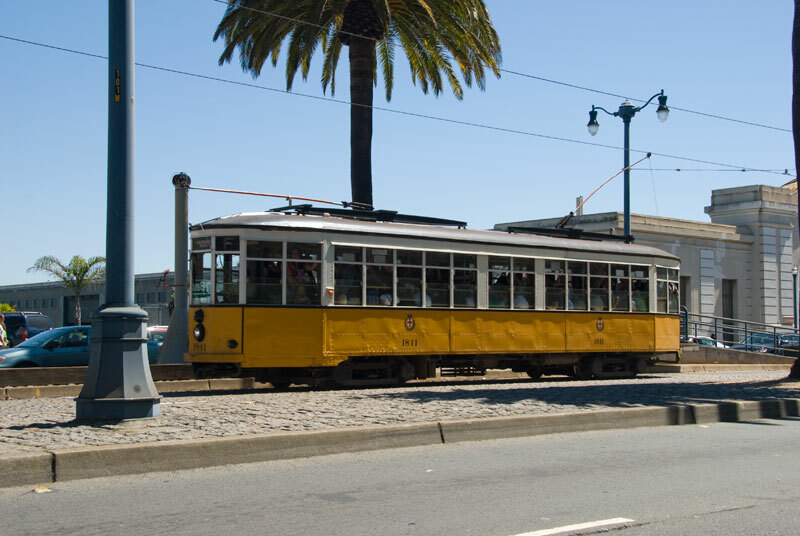 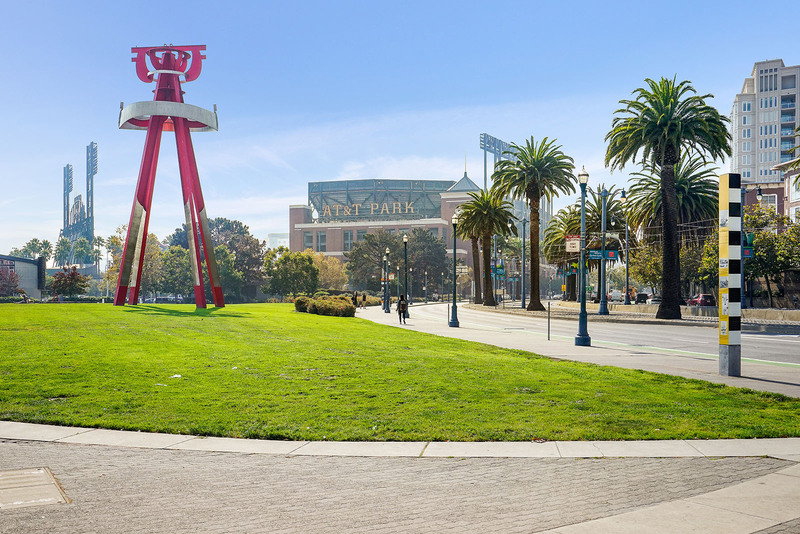 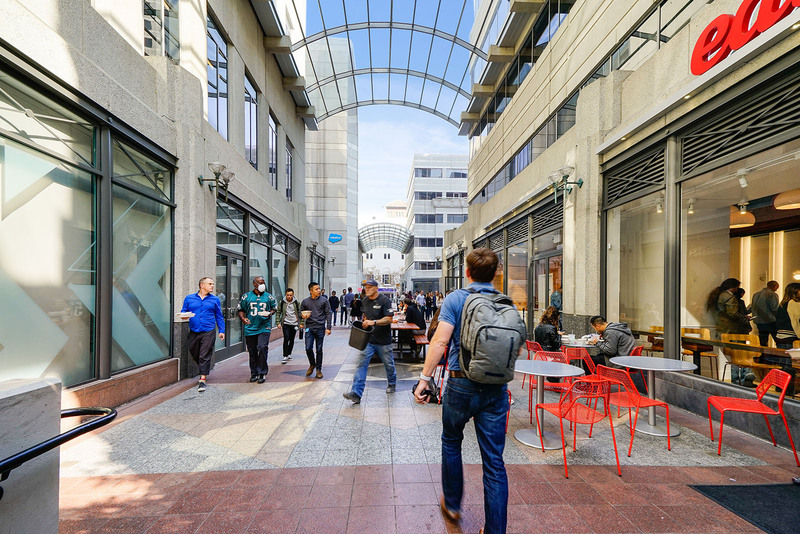 Found at the foot of the Oakland Bay Bridge, and bracketed by the Embarcadero and the Giants baseball stadium, this is exciting stretch of waterfront city is one of San Francisco's great walking neighborhoods. 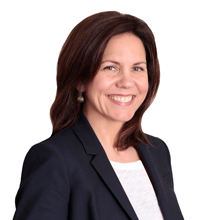 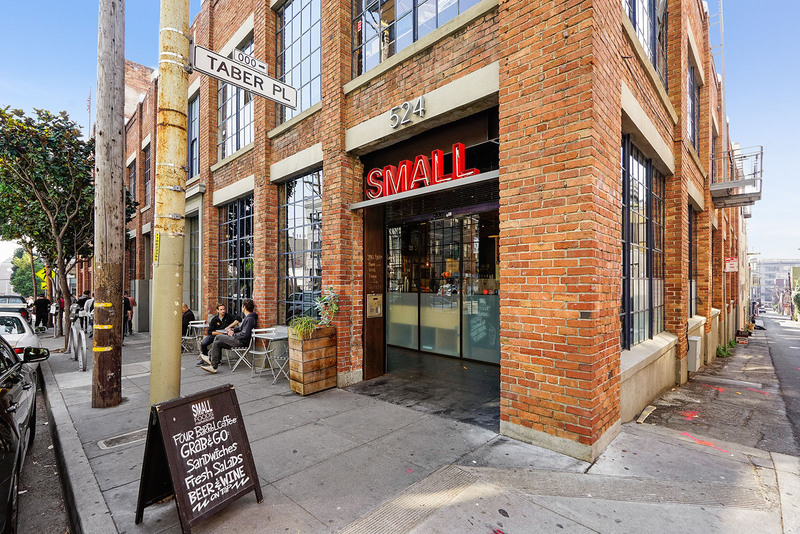 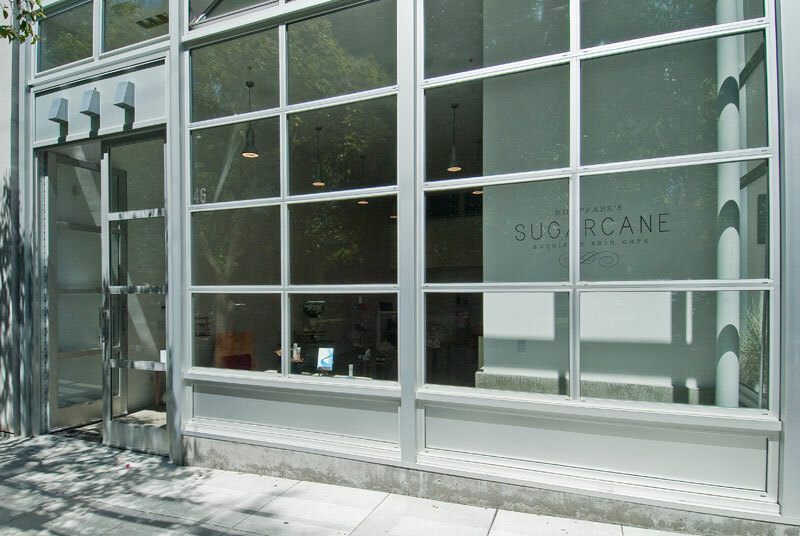 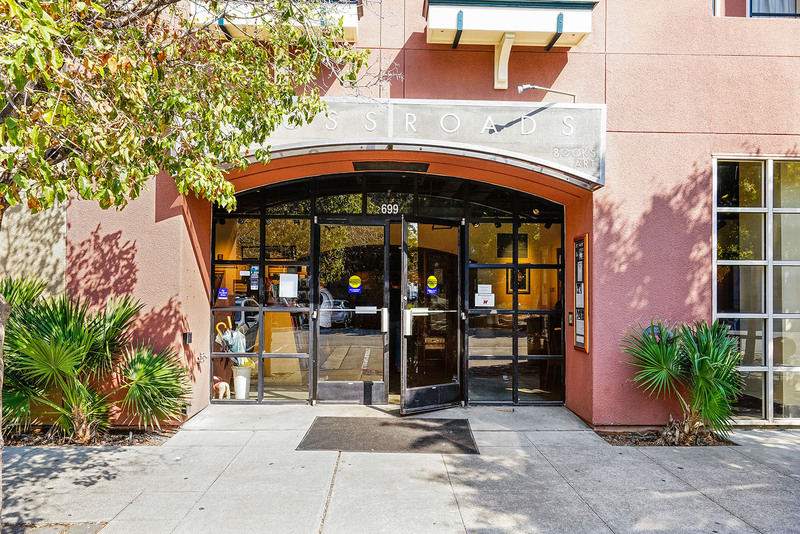 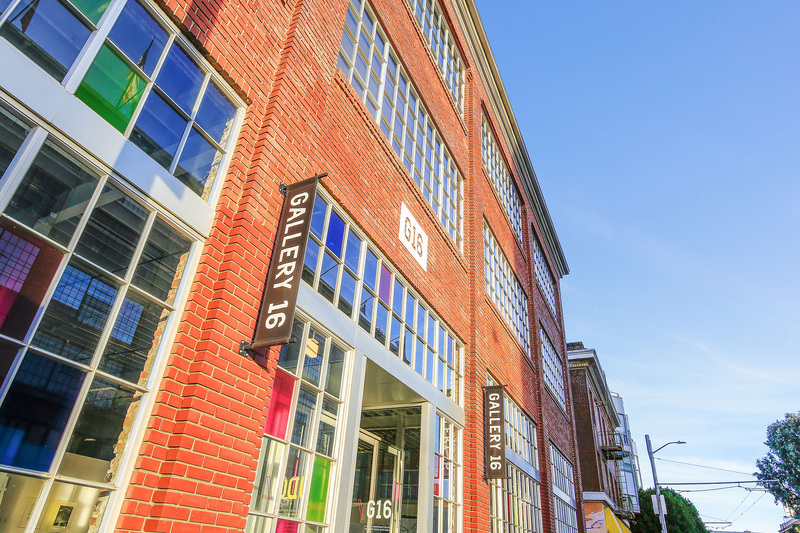 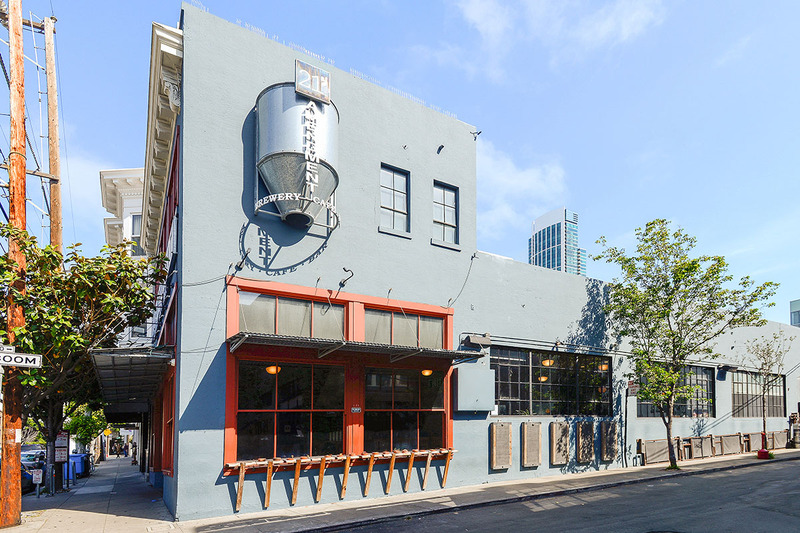 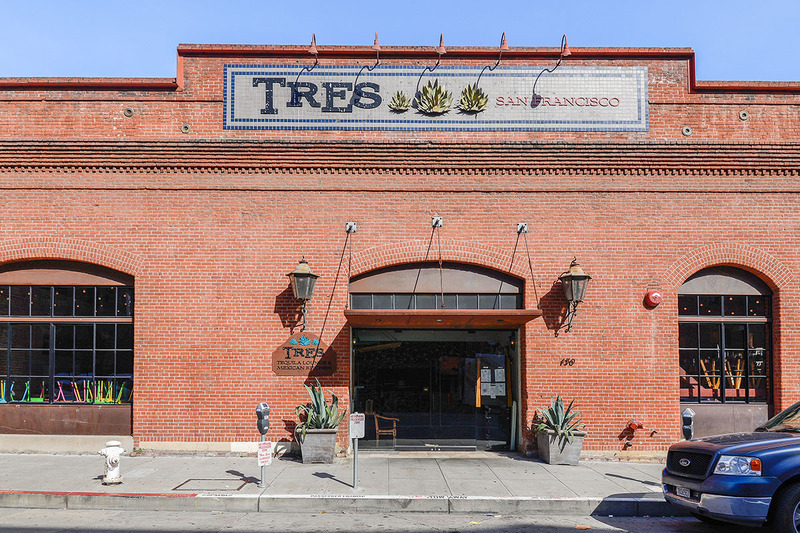 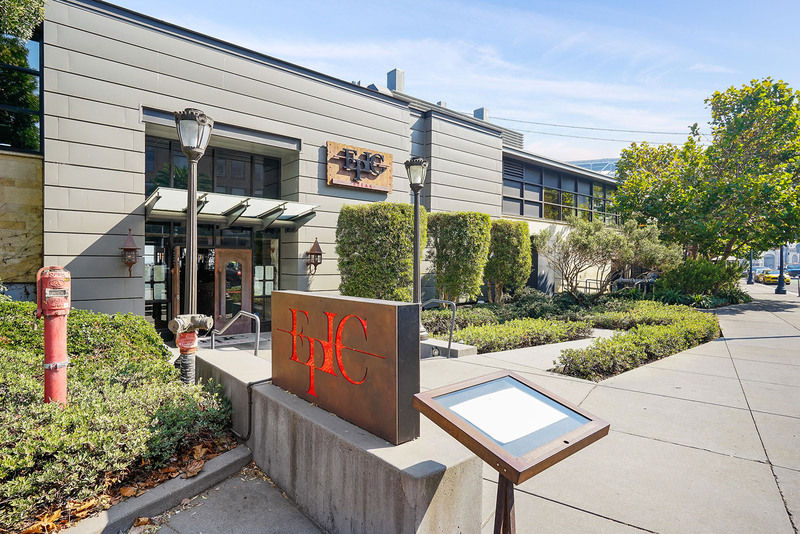 An affluent area, there are a large number of converted warehouses as well as new construction catering to luxury condos, luxury high rises, and luxury lofts. 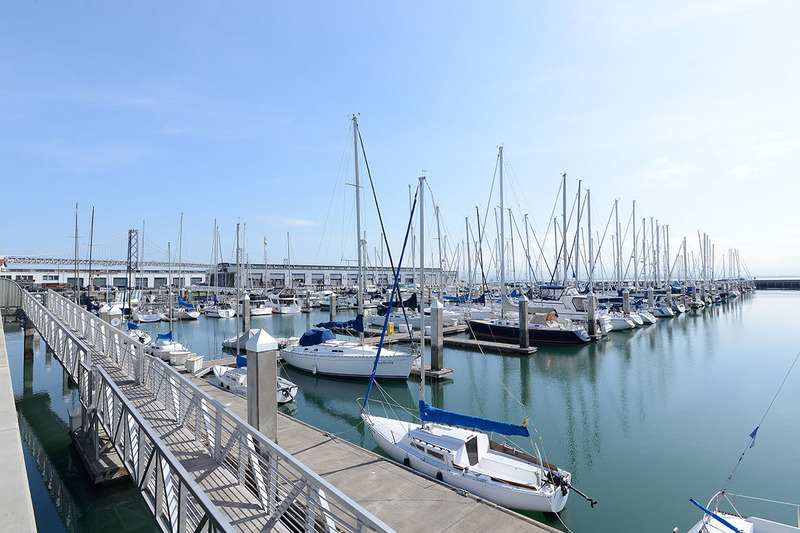 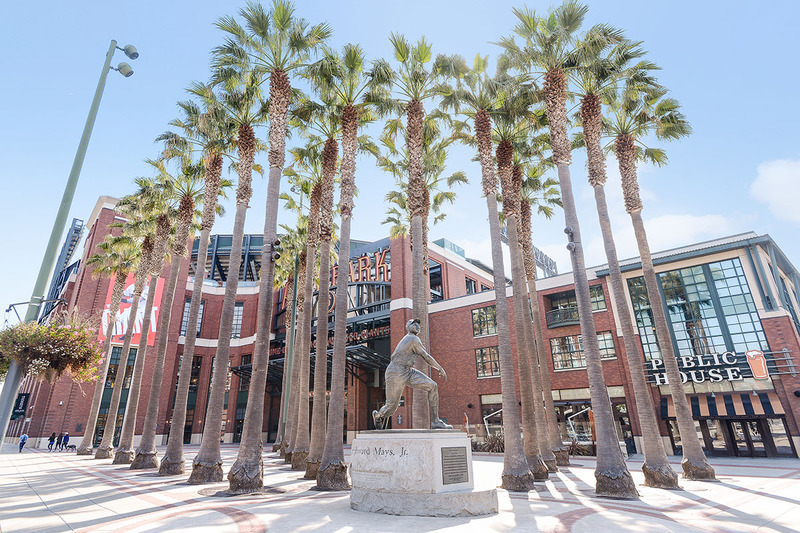 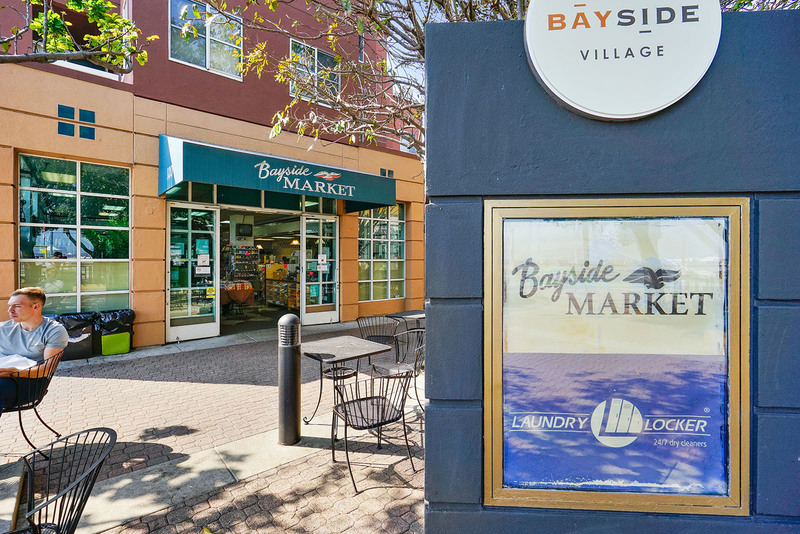 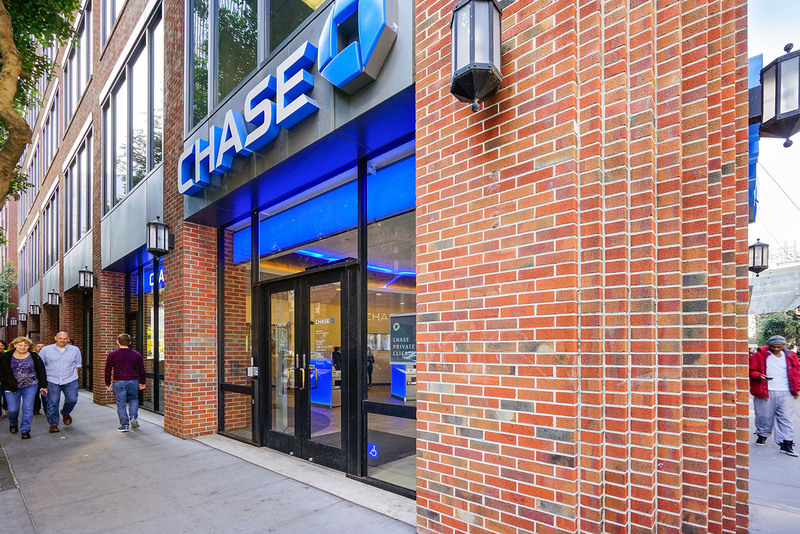 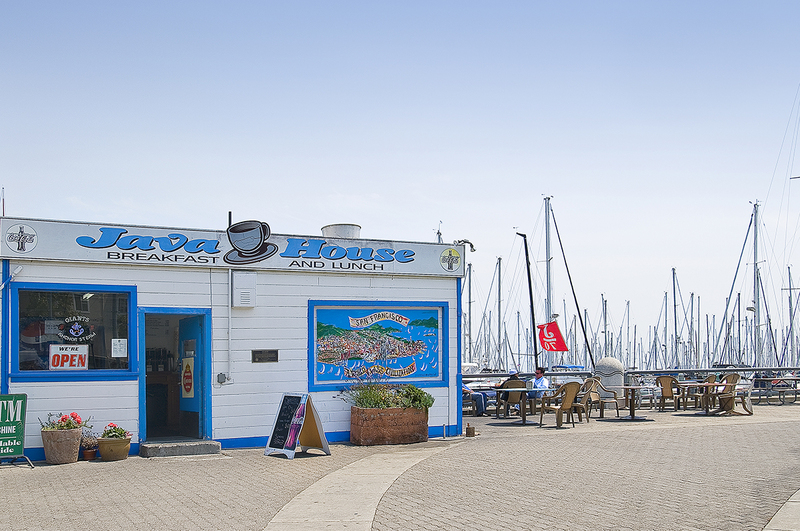 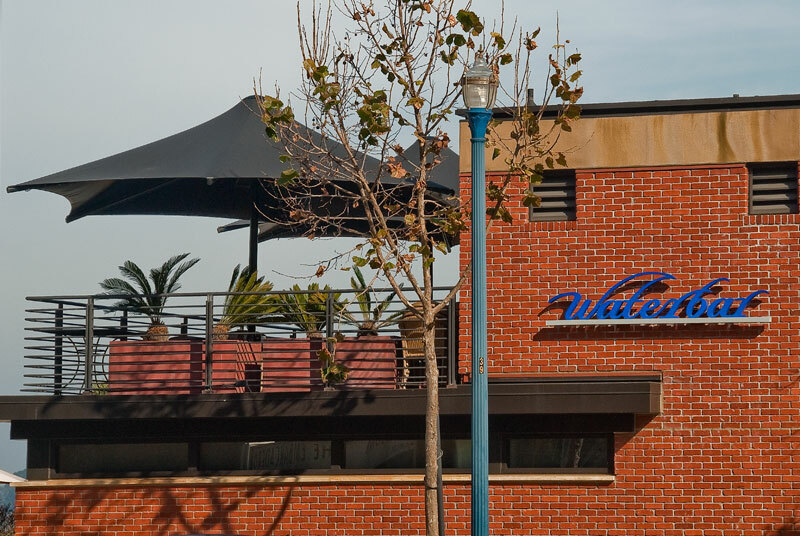 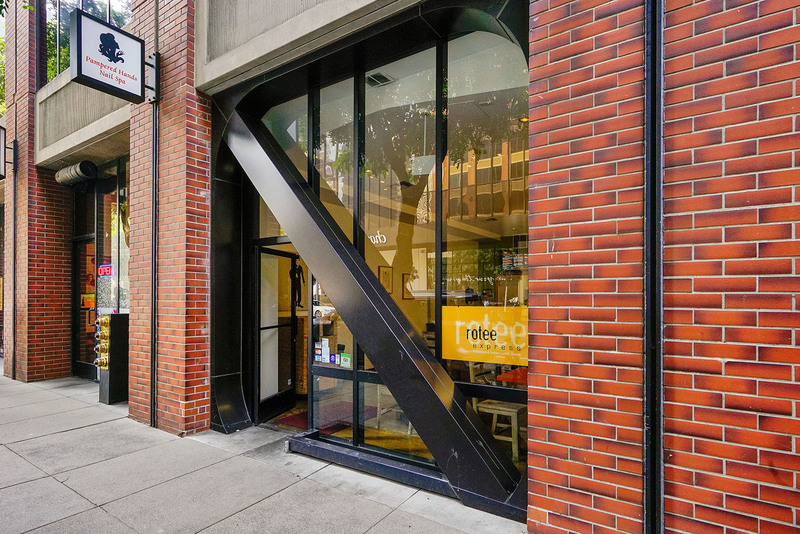 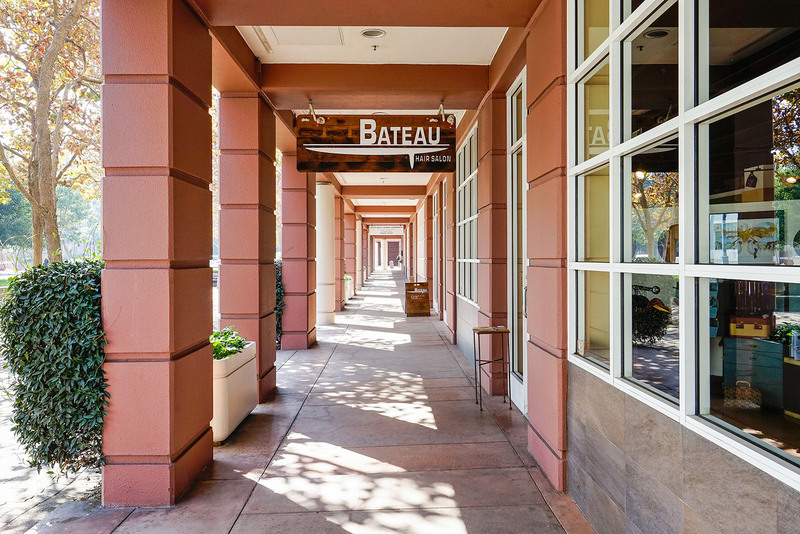 Take a morning walk to work, or visit the ballpark, or climb aboard your yacht - all of it within your grasp in this enticing section of the city. 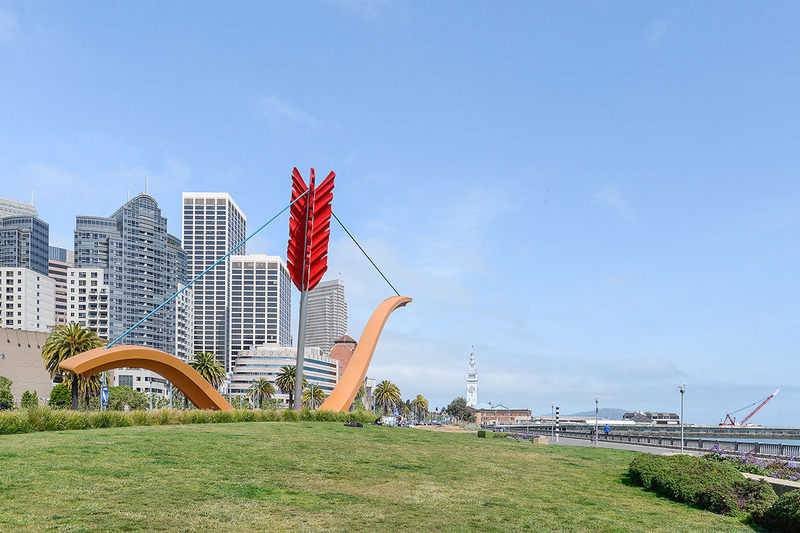 Relaxing weekend mornings bring residents down from the high rises to walk dogs, or take a run along the Embarcadero where public art and bayside breezes are all part of the restorative setting. 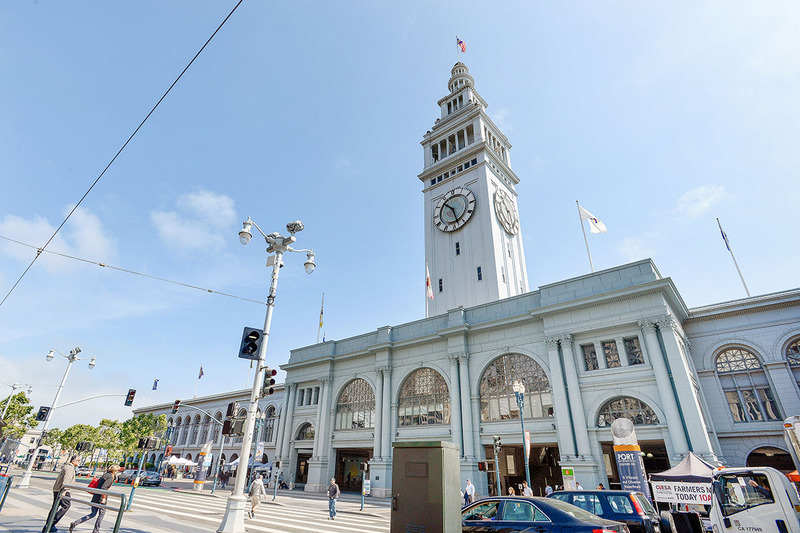 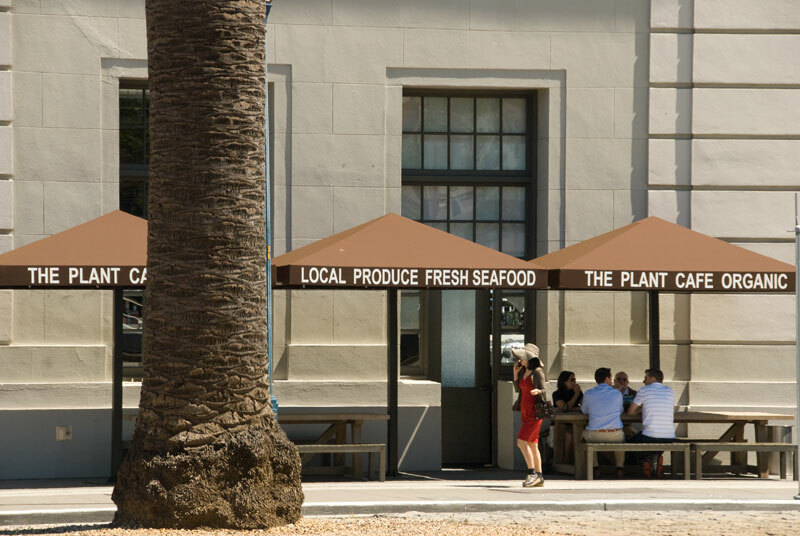 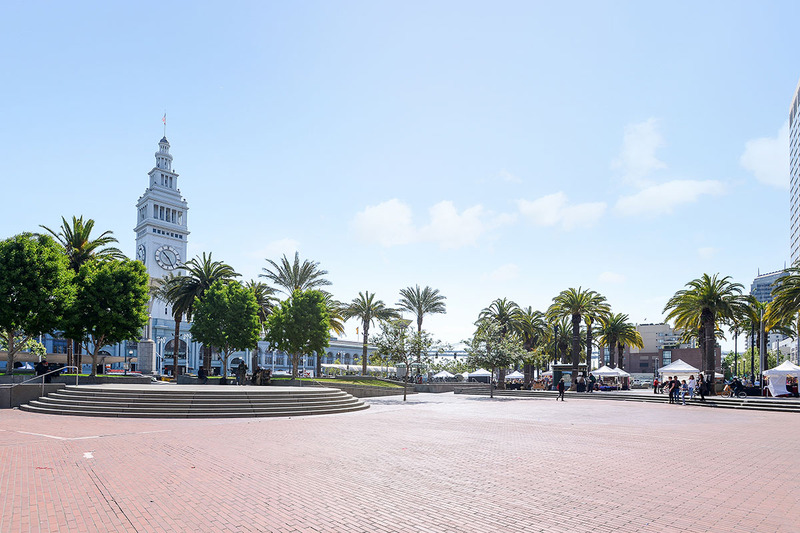 Catch a breakfast at the Ferry Building, while you enjoy the vibrant weekly farmers market. 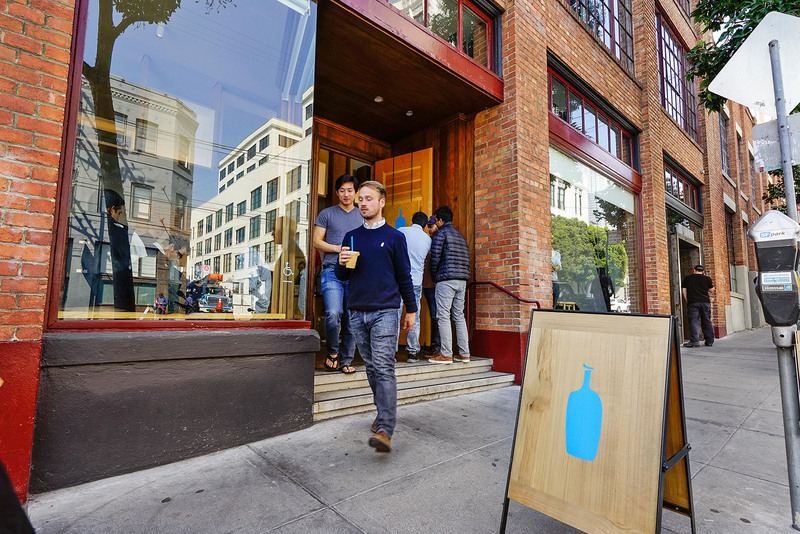 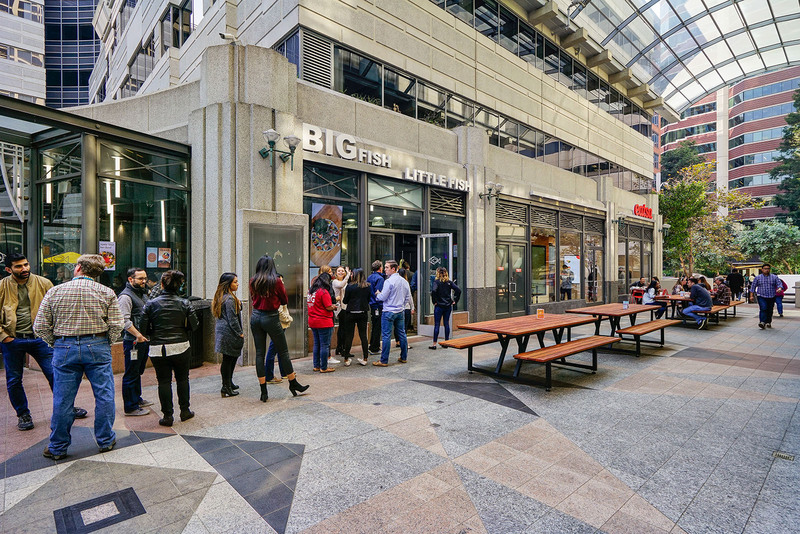 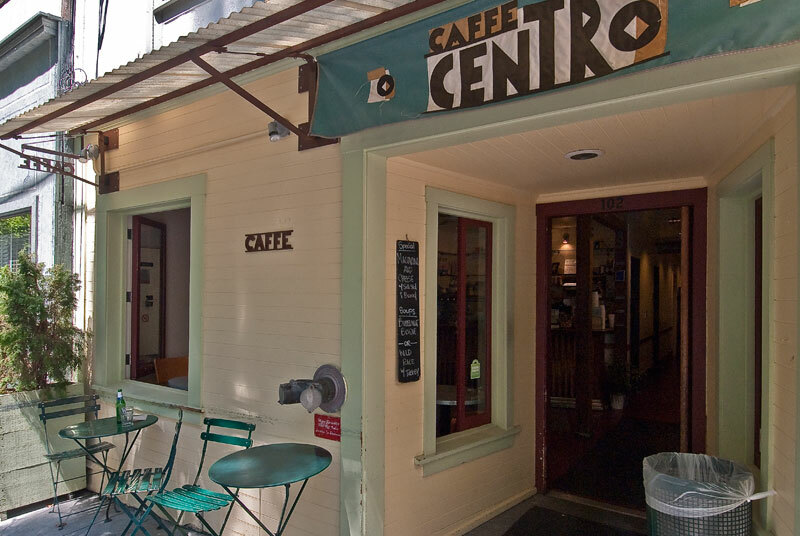 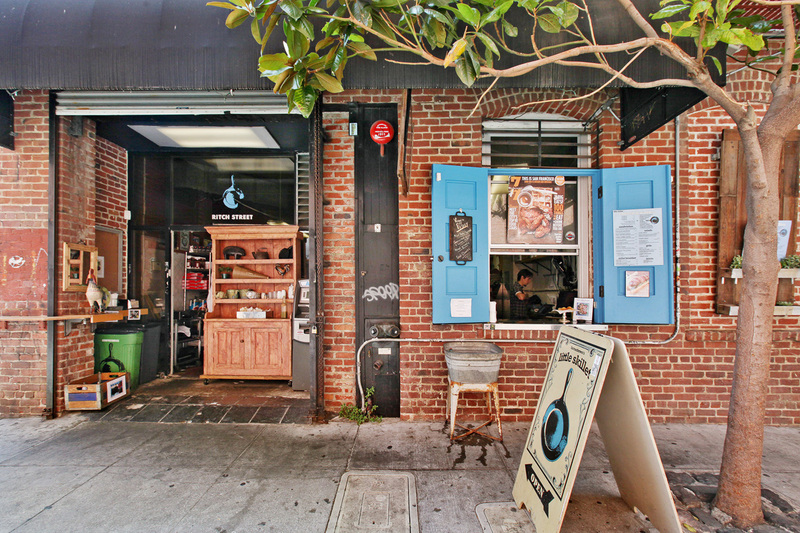 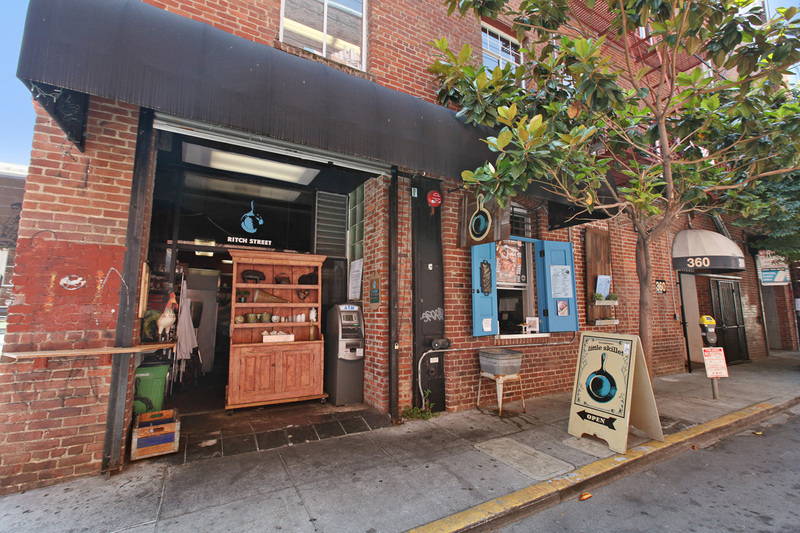 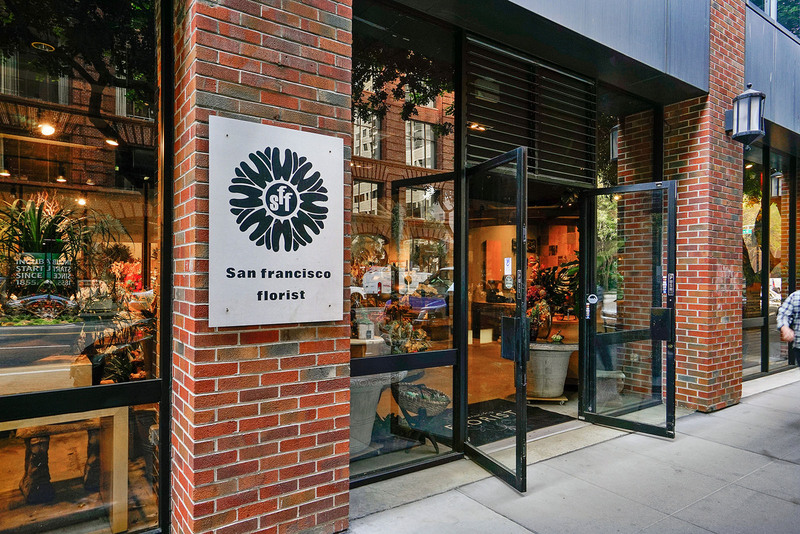 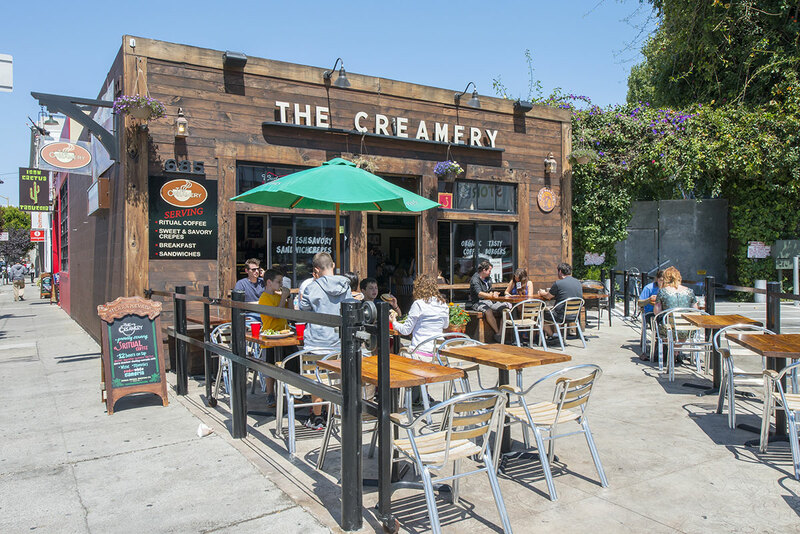 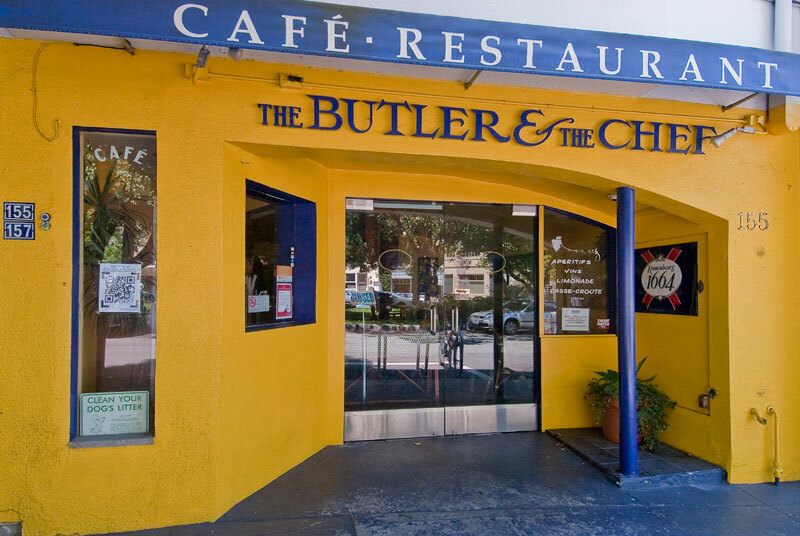 Find a robust cup of Blue Bottle Coffee, and a hunk of intoxicating cheese from Cowgirl Creamery. 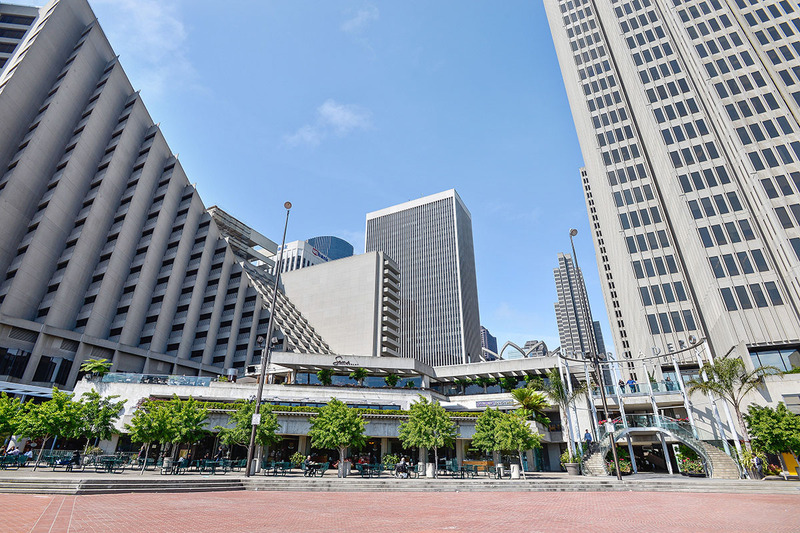 Yerba Buena Center for the Arts, plus the world-famous SF MOMA, are all part of the local cultural universe that surrounds life here. 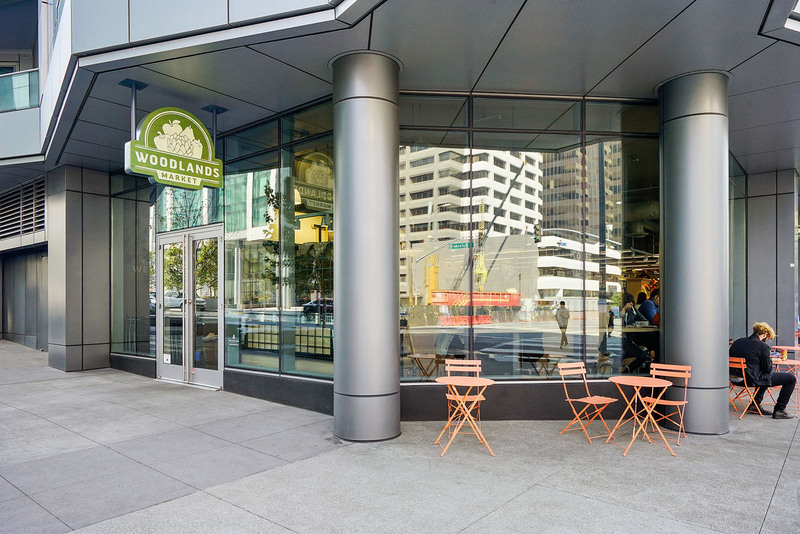 YBCA delivers daring theater, dance, music and film. 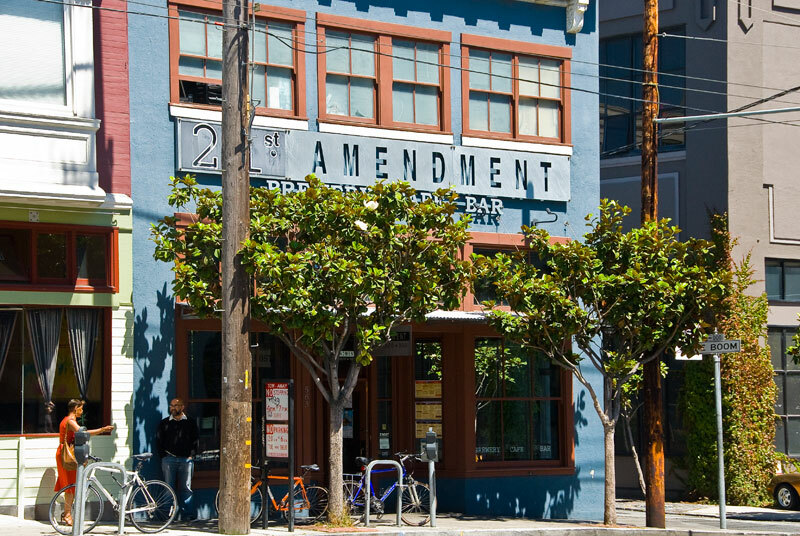 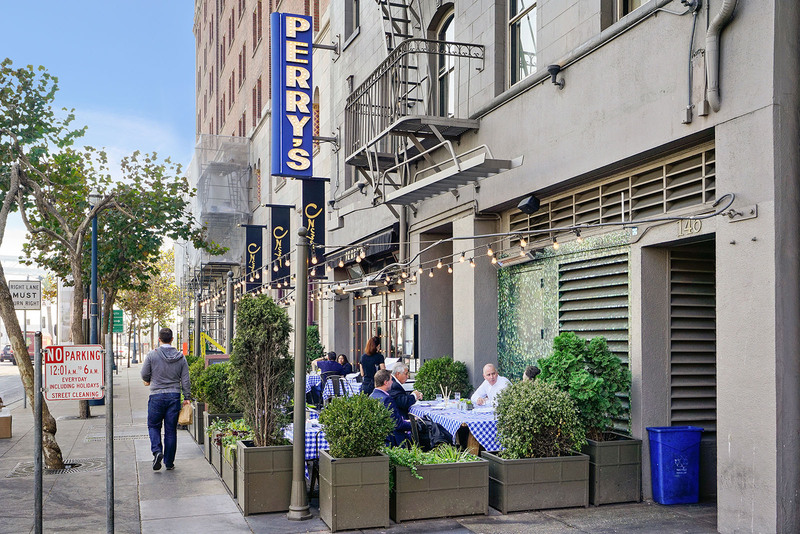 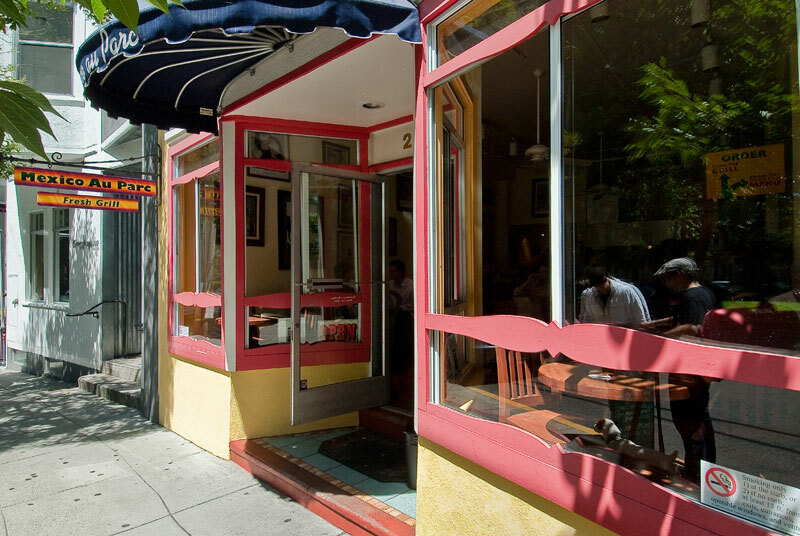 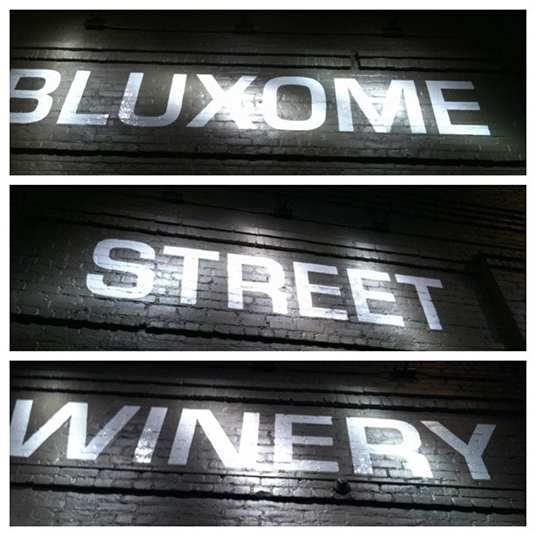 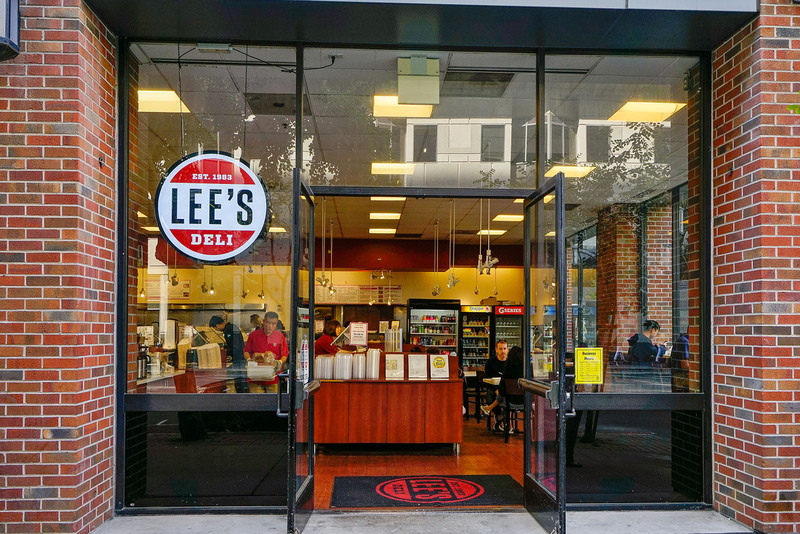 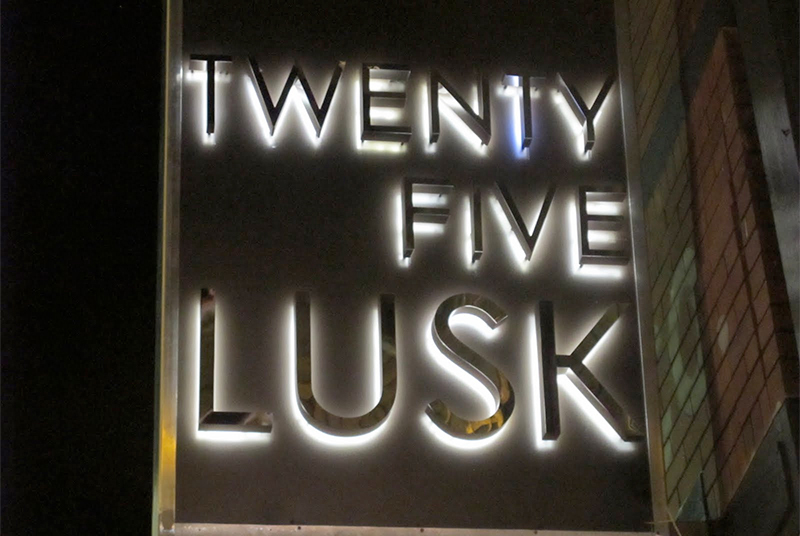 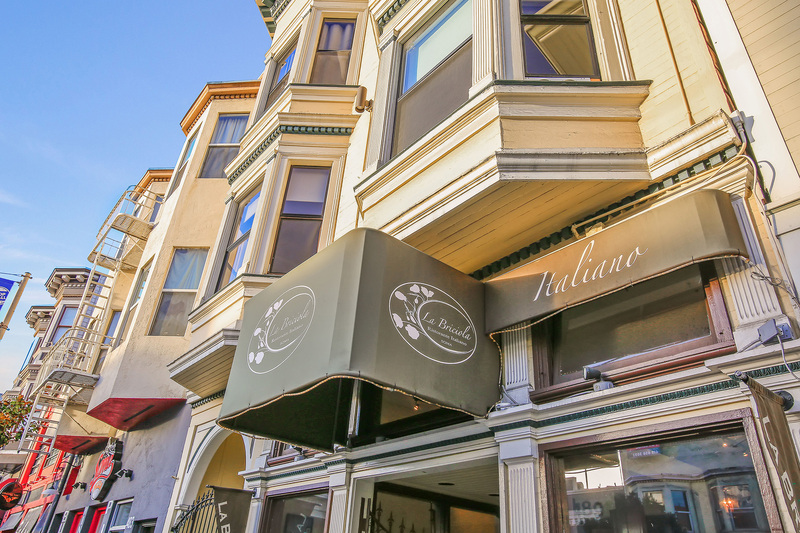 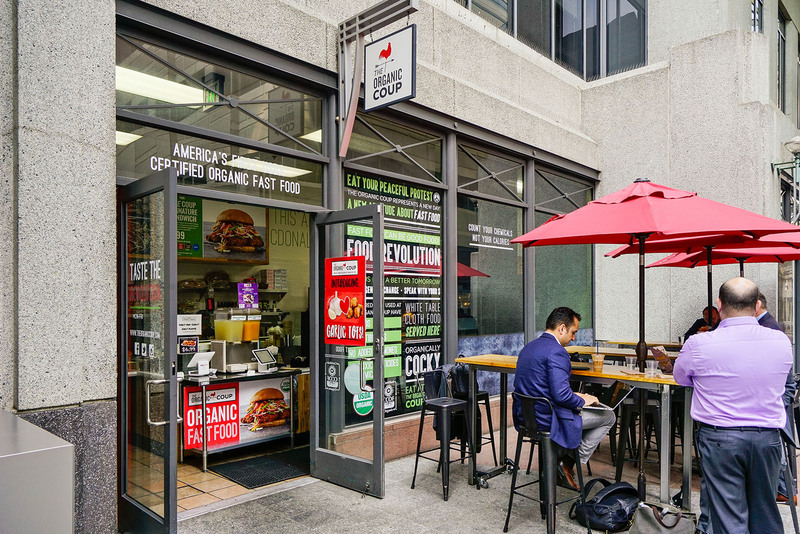 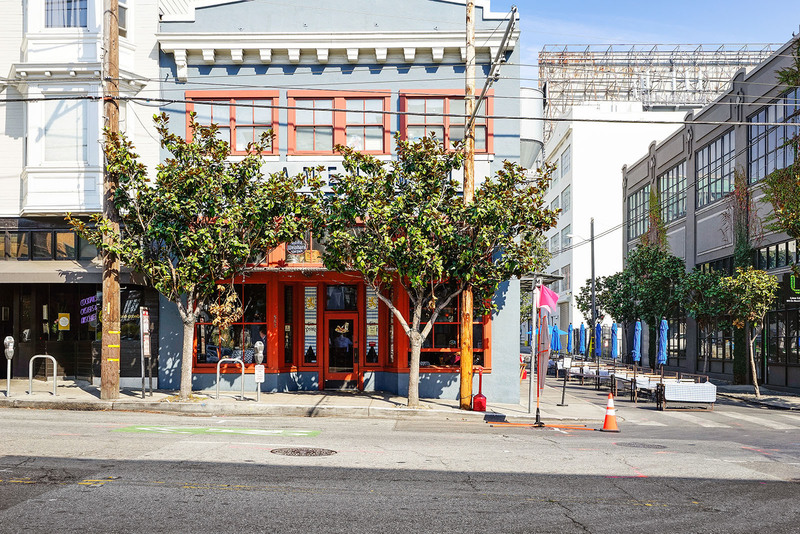 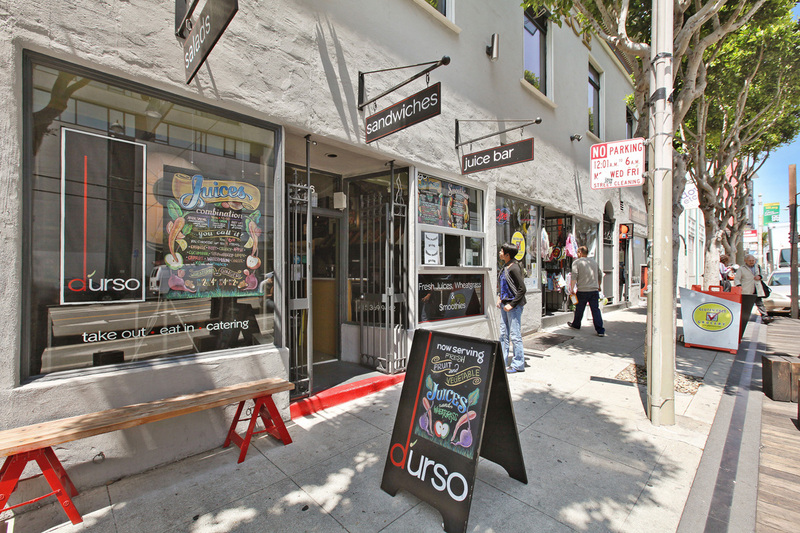 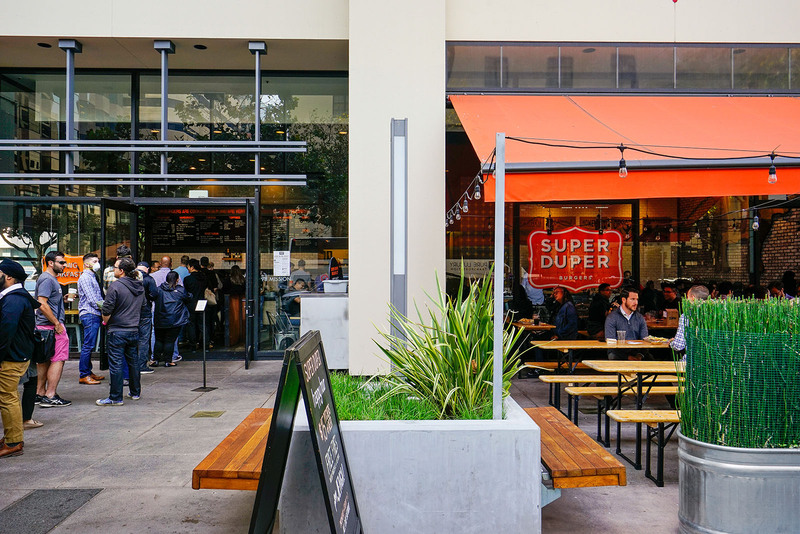 The finest in urban cuisine can be found along these block, including Lulu, Azie, South Park Cafe, Delancey Street. 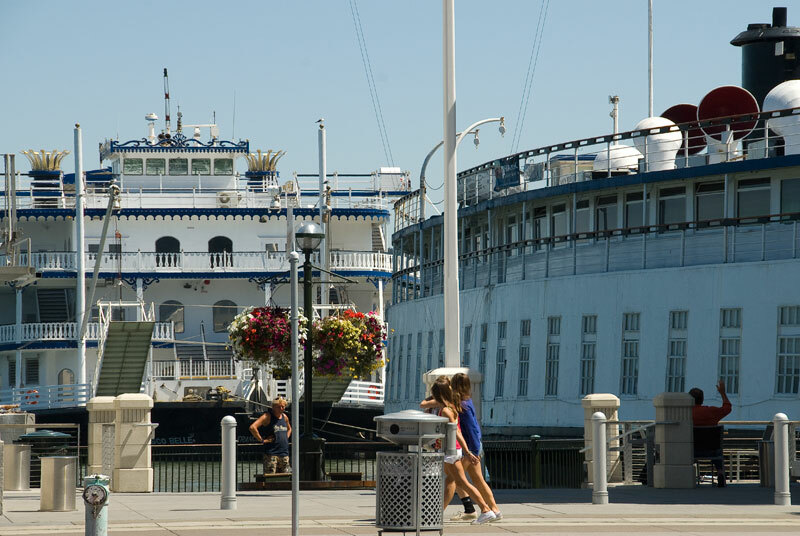 Find a boat rental at City Kayak and explore the city by water. 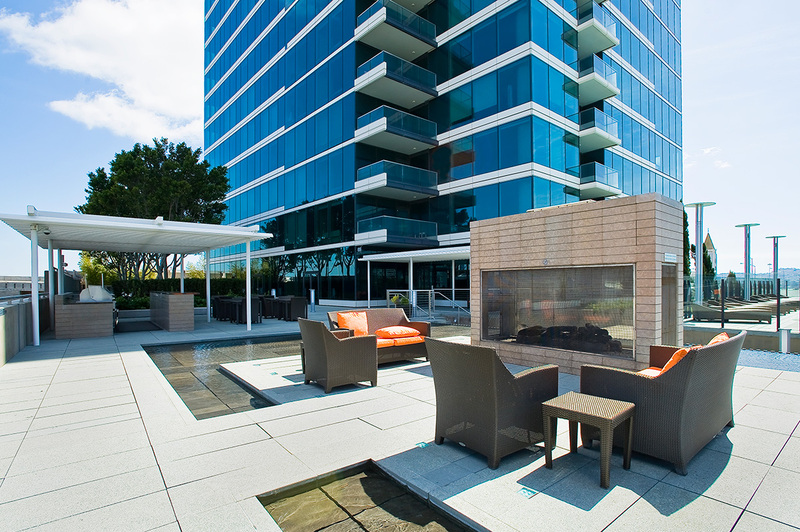 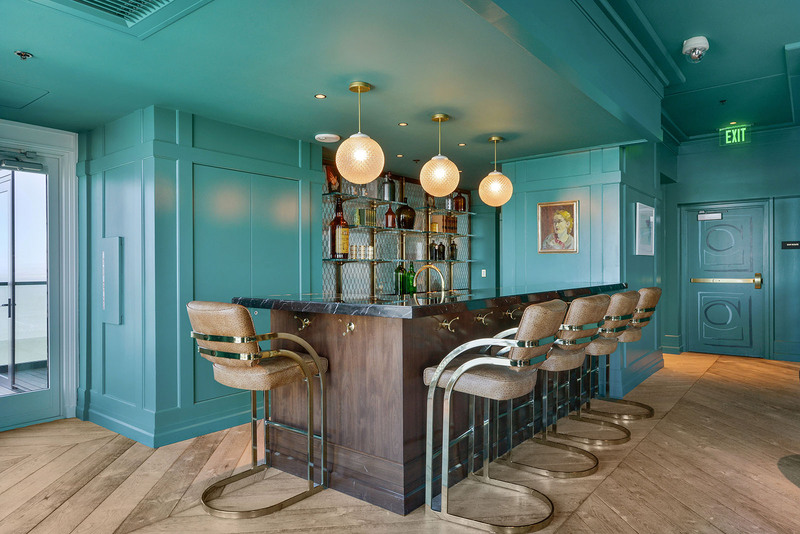 South Beach is luxurious city life at your fingertips, and nothing less.